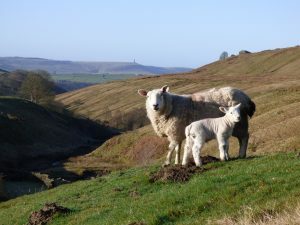 Small hill farms rearing sheep and cattle characterise this part of Yorkshire. 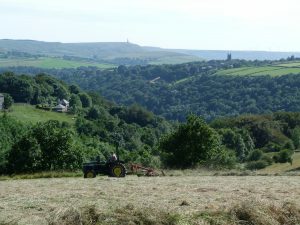 The valleys around Hebden Bridge are so narrow and steep-sided that most of the farms are high up on ‘the tops’ at around 1000ft. 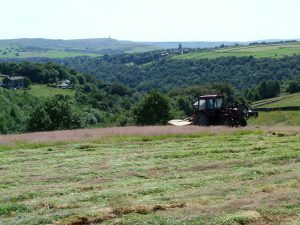 This is what makes the area so distinctive because the meadows are high up on the shoulders of the hills between the woods and the moors. 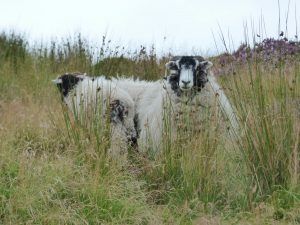 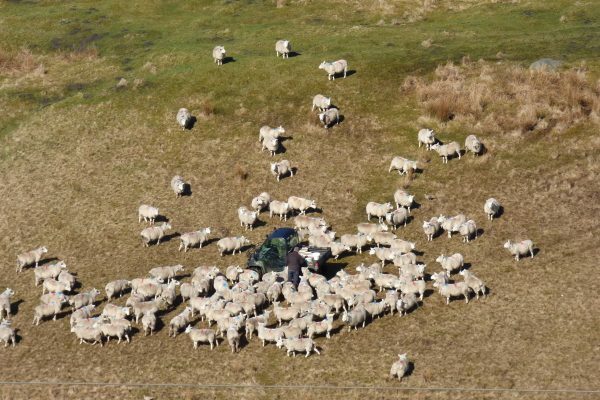 Hardy Swaledale sheep are well-suited to this terrain and climate as they can be grazed on the rough moorland as well as in the fields. 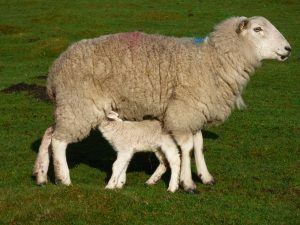 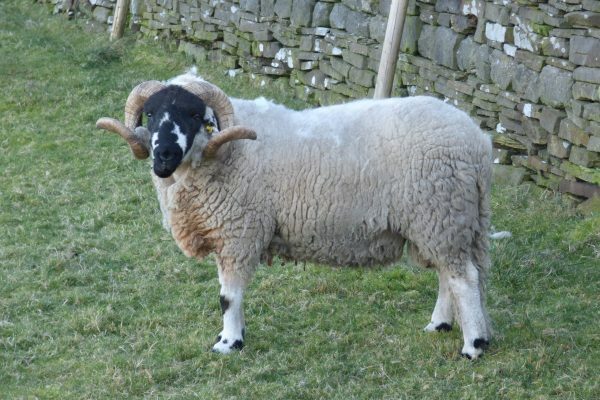 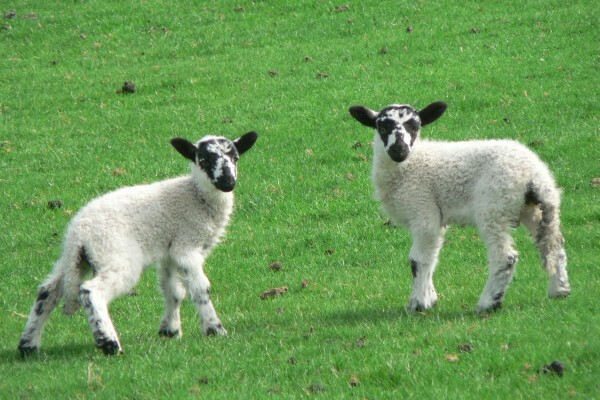 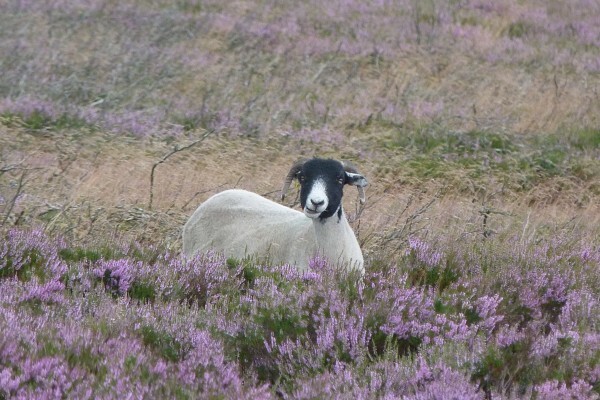 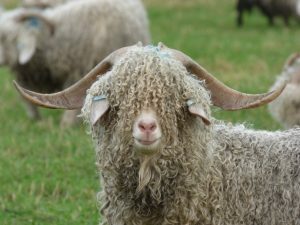 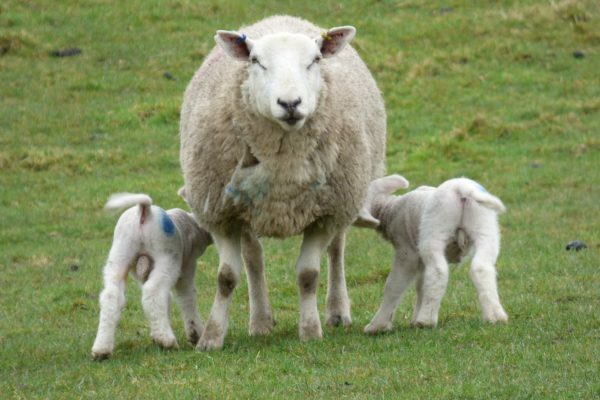 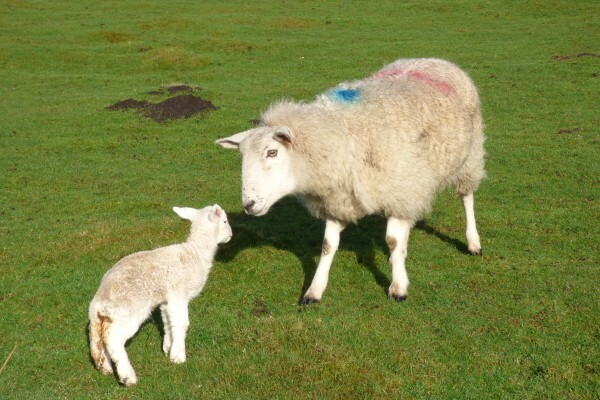 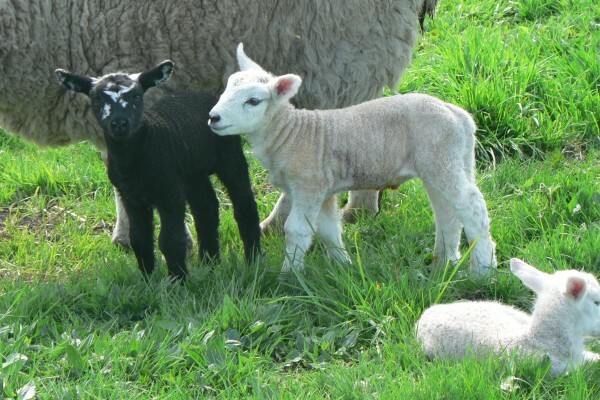 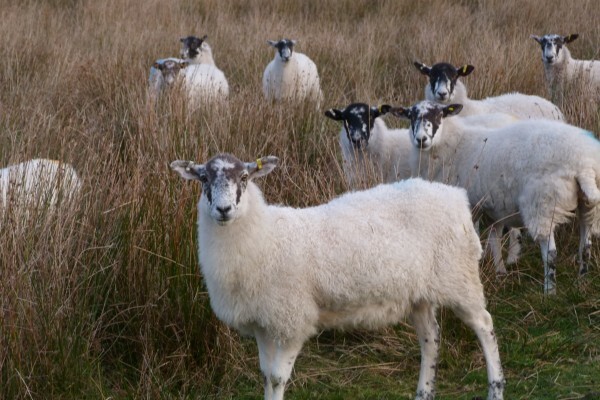 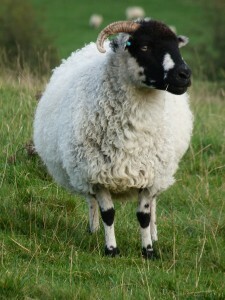 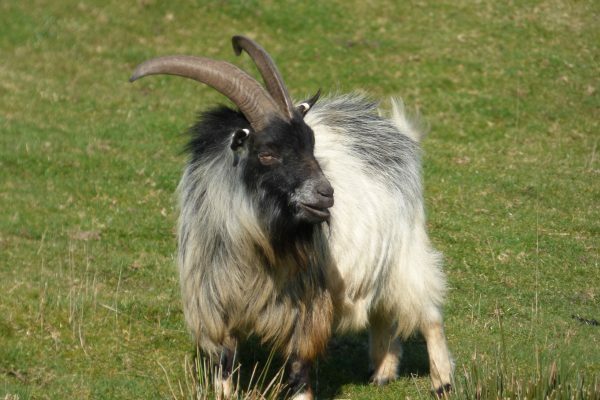 Other breeds reared locally include Scottish Blackface sheep and Texels. 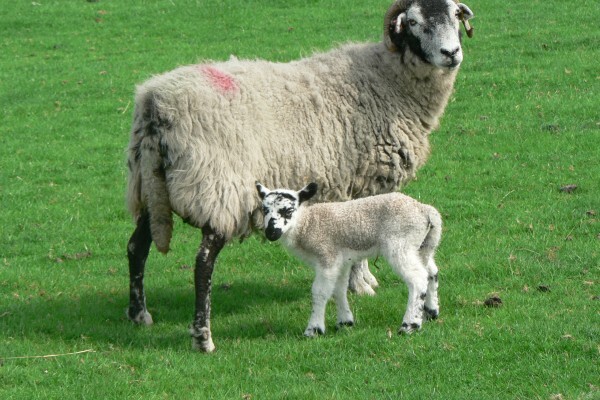 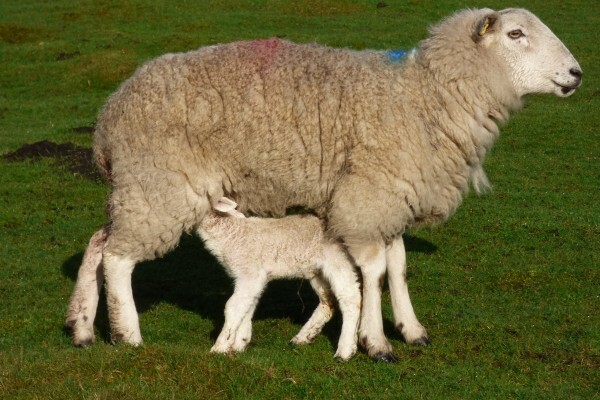 Lambing time is quite late, usually from Easter onwards. 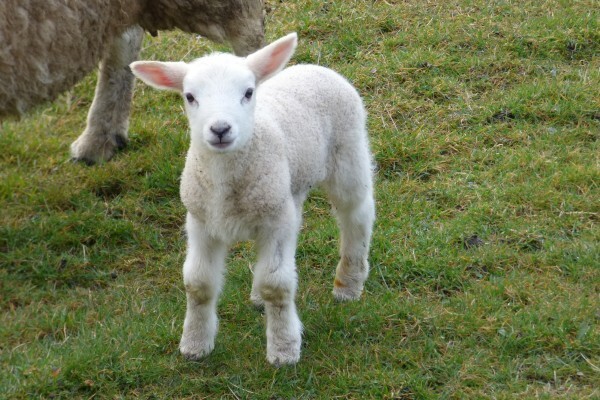 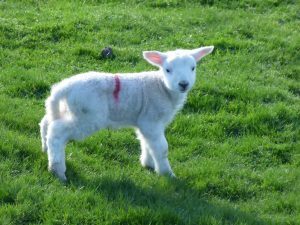 Throughout April and May the fields are full of lambs. 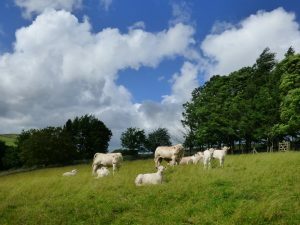 Small herds of cattle are grazed on the high meadows, mostly beef cattle but a few dairy herds supplying local milk. 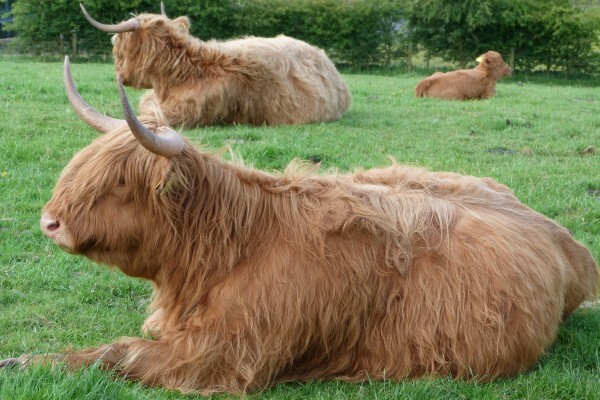 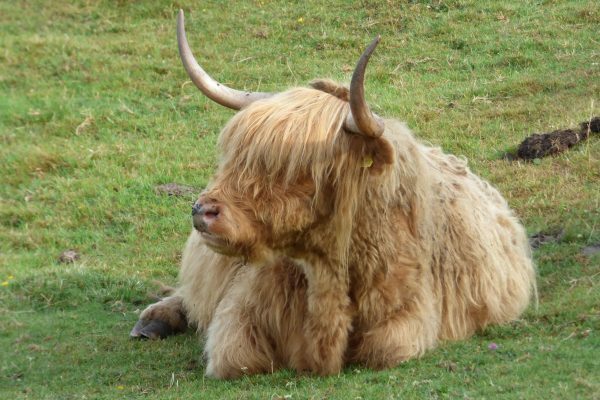 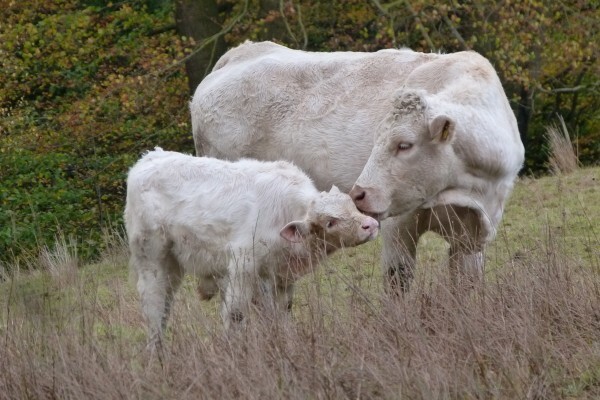 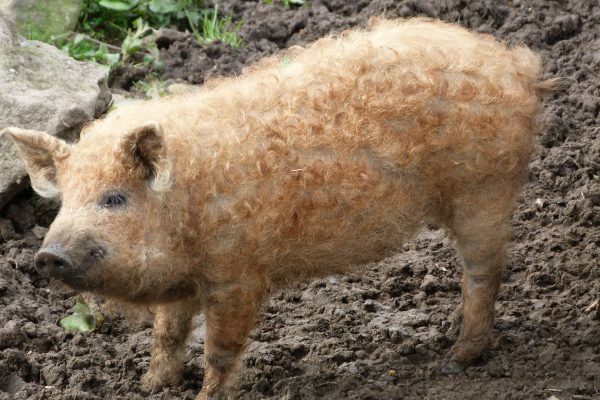 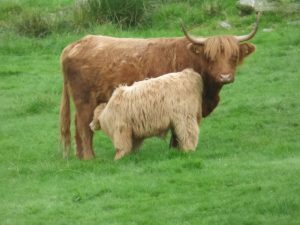 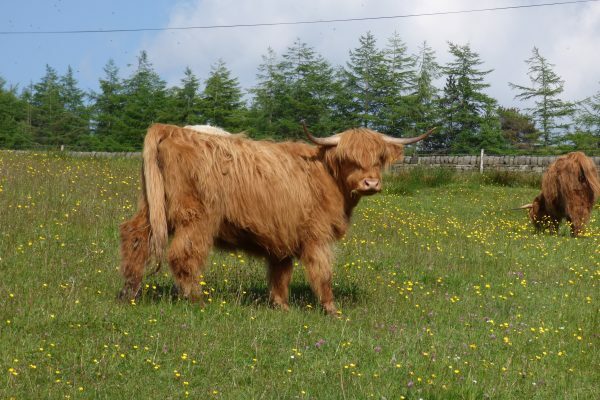 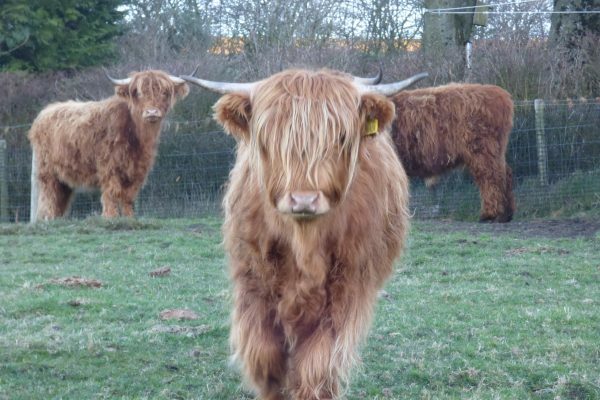 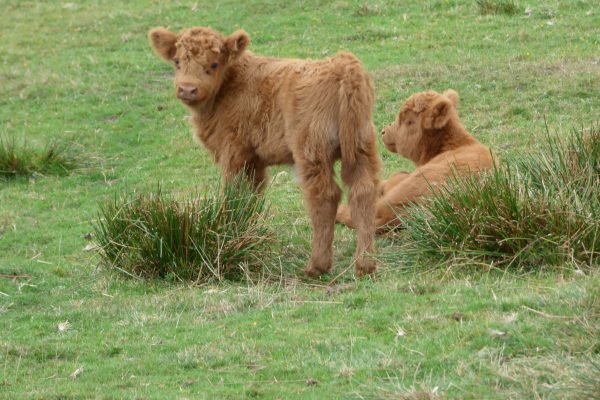 Unusual breeds to be seen nearby include white Charolais and long-haired Highland cattle. 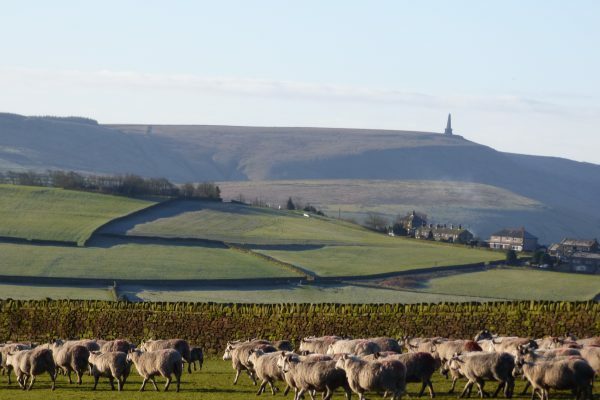 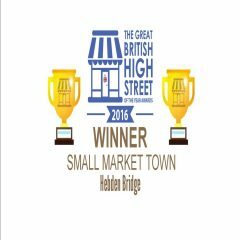 Superb quality local beef and lamb is sold through the two butchers in Hebden Bridge and on local markets in Hebden and Todmorden. 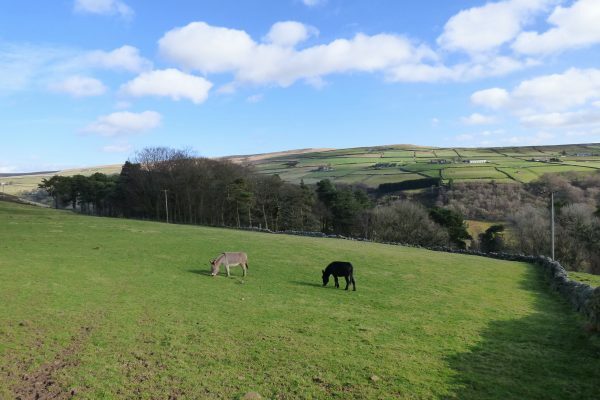 The lush green pasture in the hilltop meadows literally gleams in the spring. 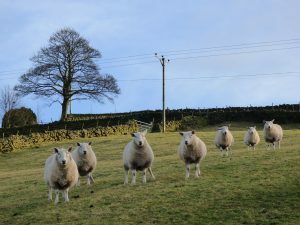 The fields at Elmet Farmhouse are full of buttercups and sorrel, so they’re tinged with yellow and red in May and June. 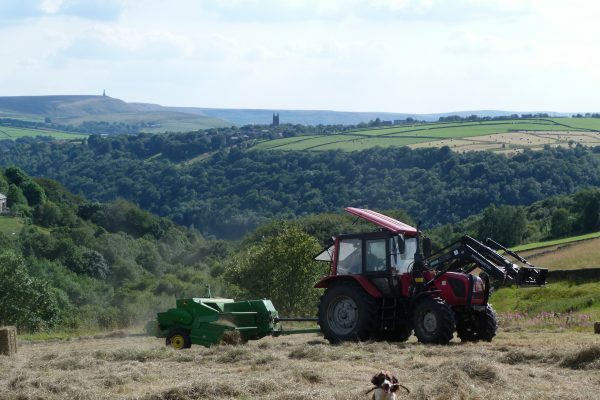 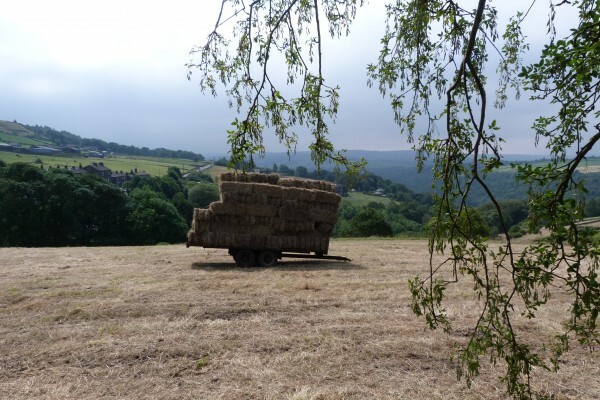 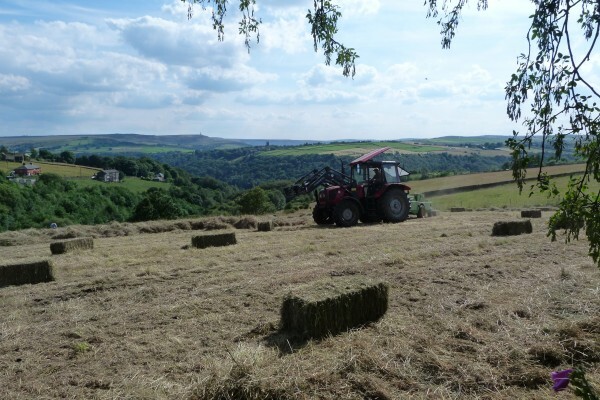 Silage-making starts in June but fields grown for hay may not be cut until late July or early August. 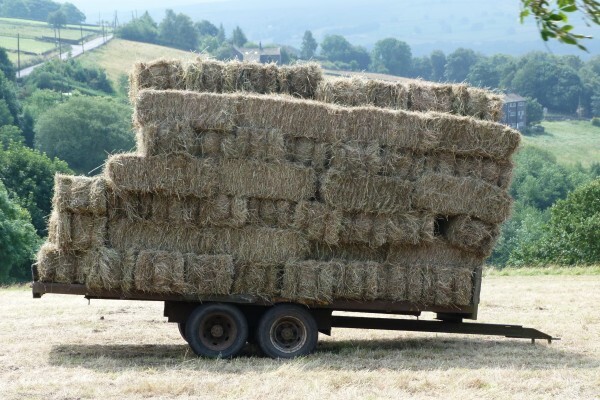 Hay and silage provide vital winter fodder for cattle living in barns during the winter, and for sheep out in the fields. 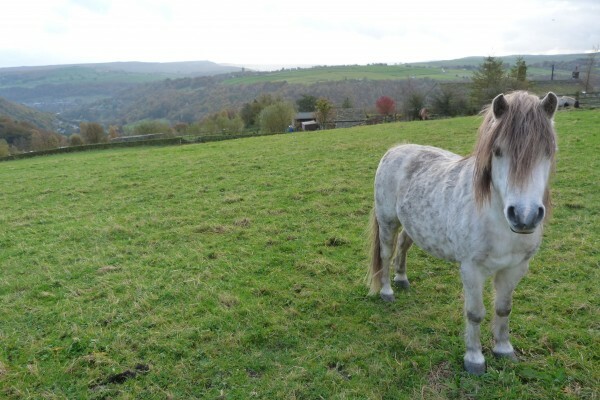 Horses and ponies are popular in this area as there are numerous bridlepaths and it’s excellent countryside for riding. 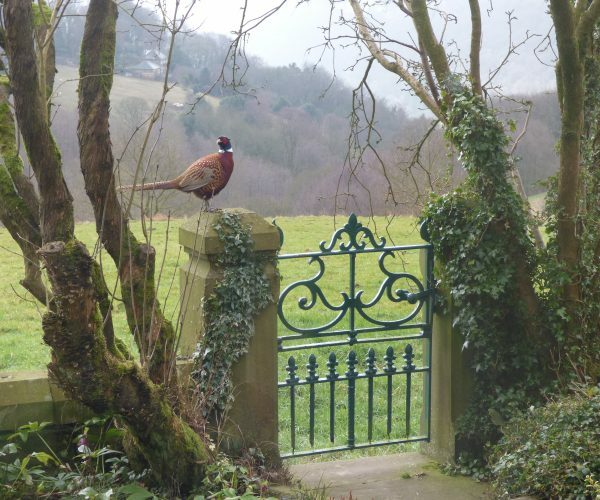 Chickens are widely kept so free-range eggs can often be bought from the door. 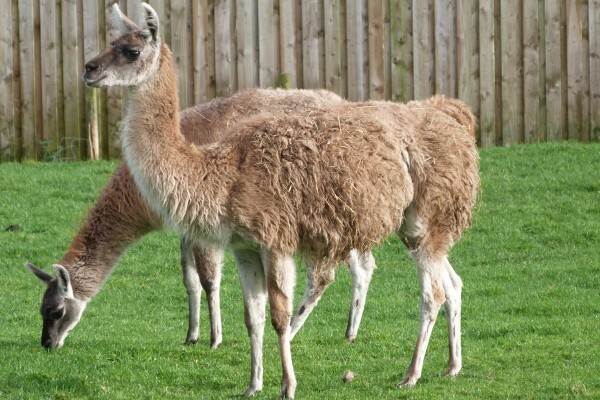 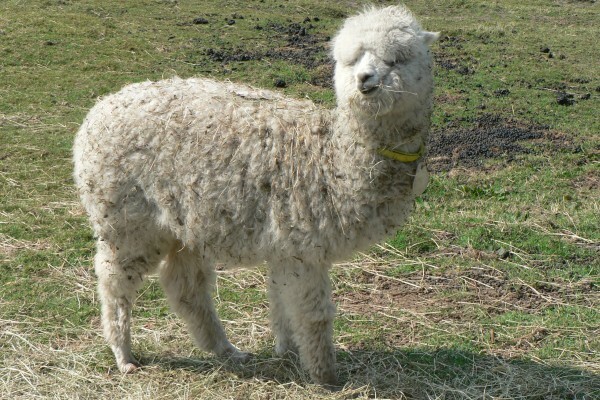 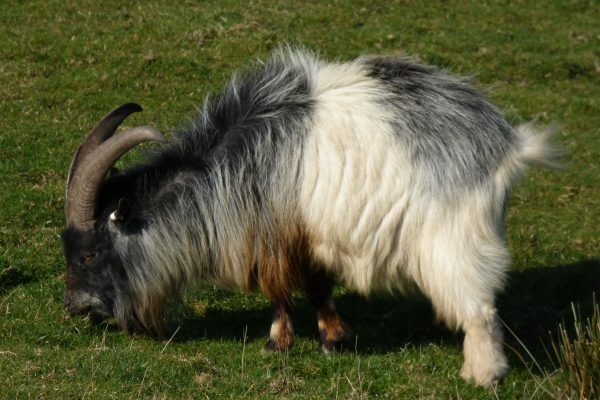 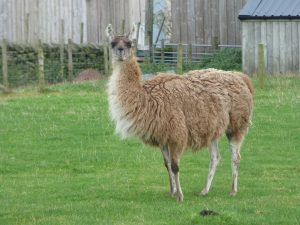 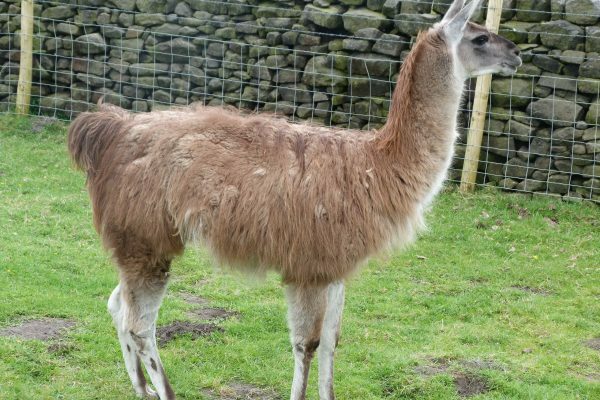 A few farms specialise in rare breeds, including goats and pigs as well as alpacas and llamas. 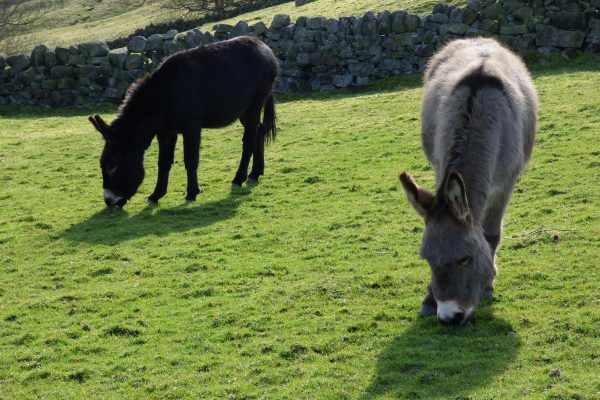 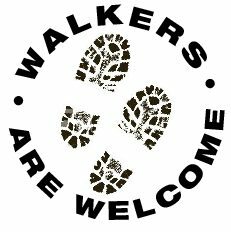 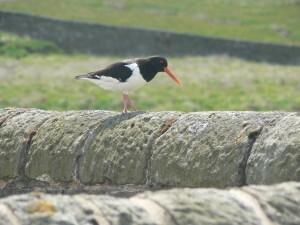 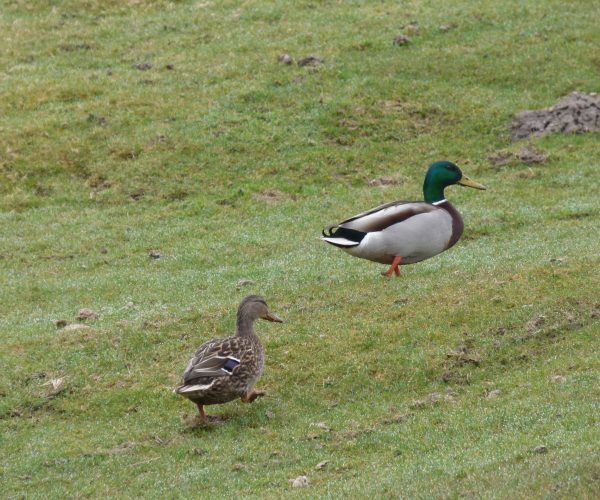 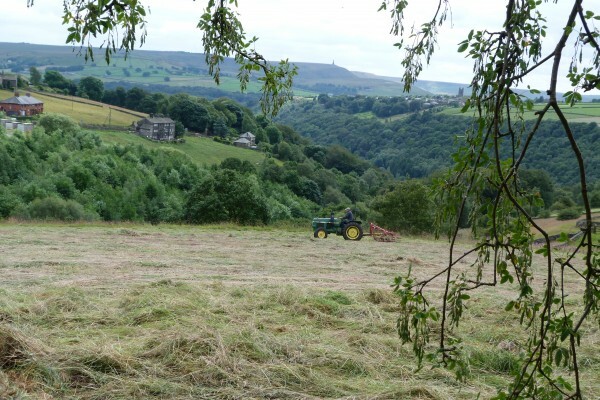 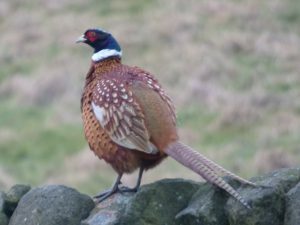 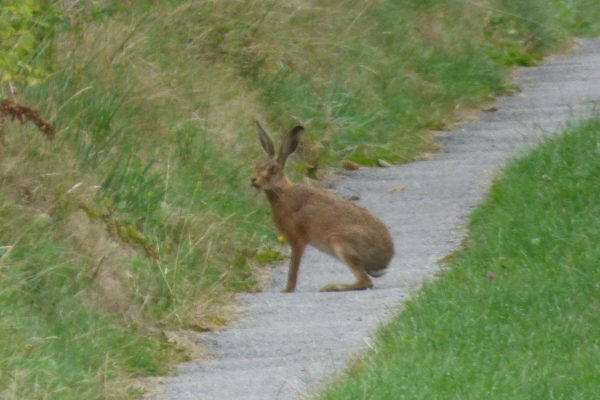 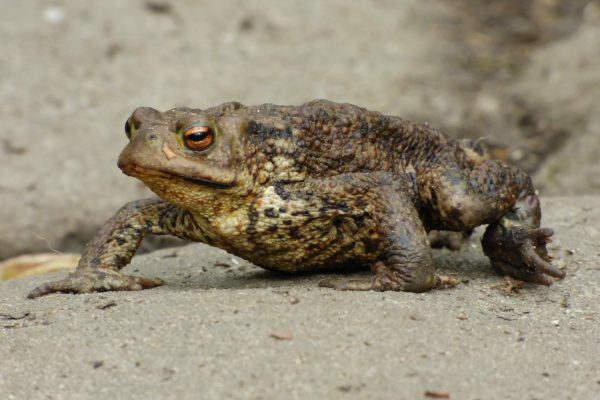 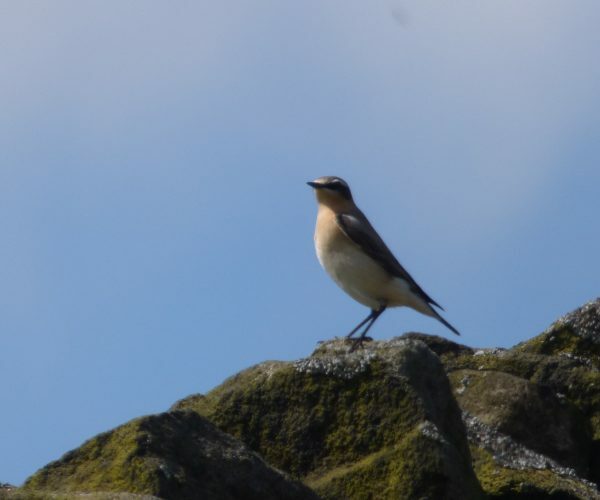 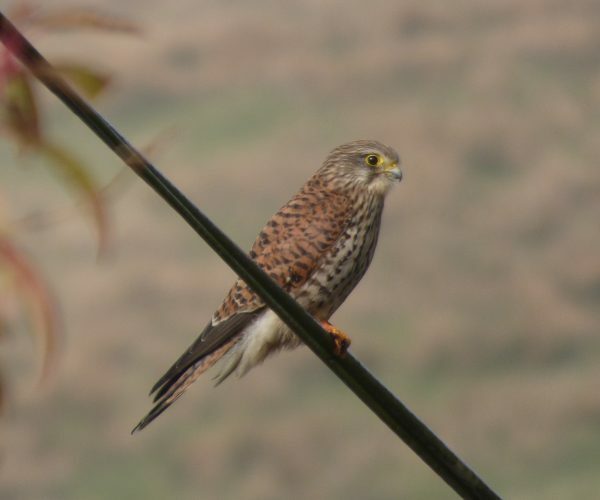 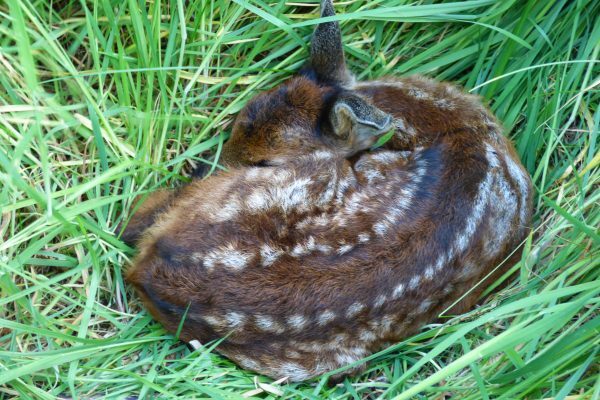 The hills and dales of the Upper Calder Valley are rich with wildlife. 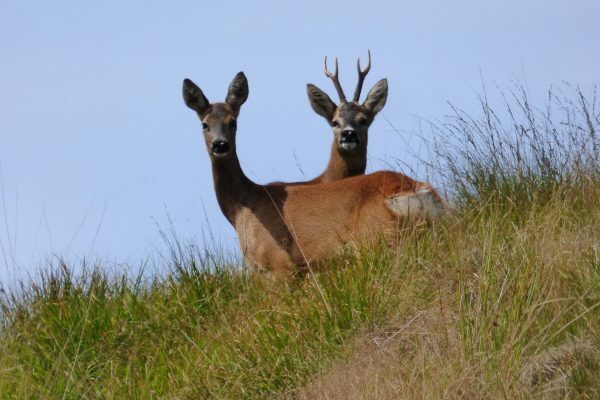 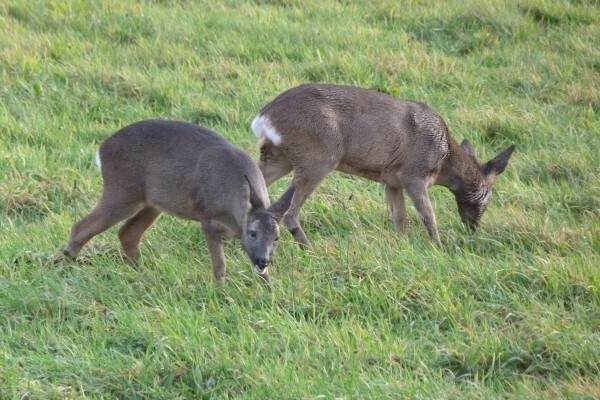 Large numbers of roe deer live in the woods, often venturing up onto ‘the tops’ to graze in the fields. 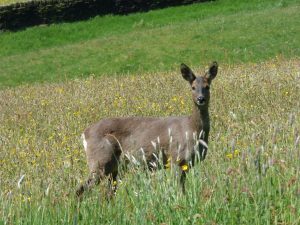 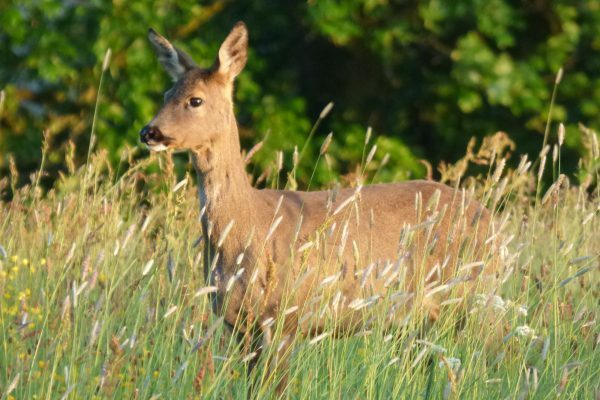 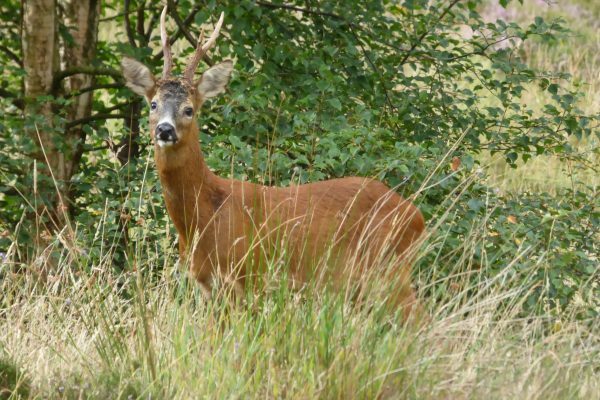 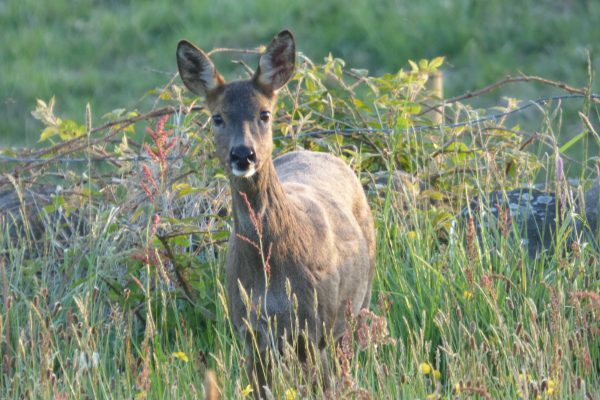 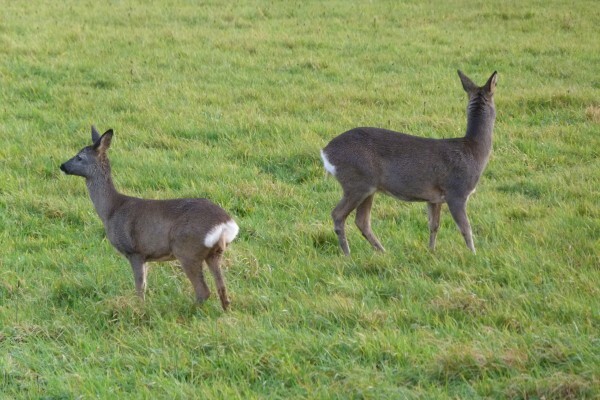 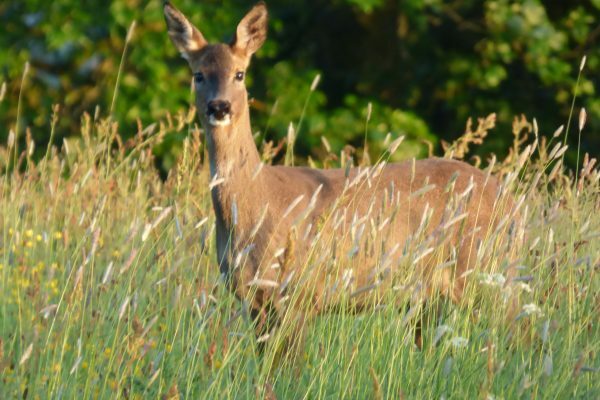 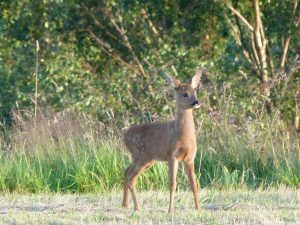 Roe deer are regularly seen at Elmet Farmhouse. 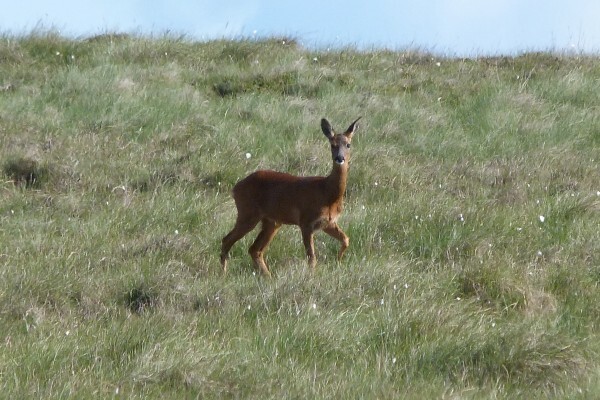 A hind has given birth to her kids amongst the long grass in the hay meadow for the last few years. 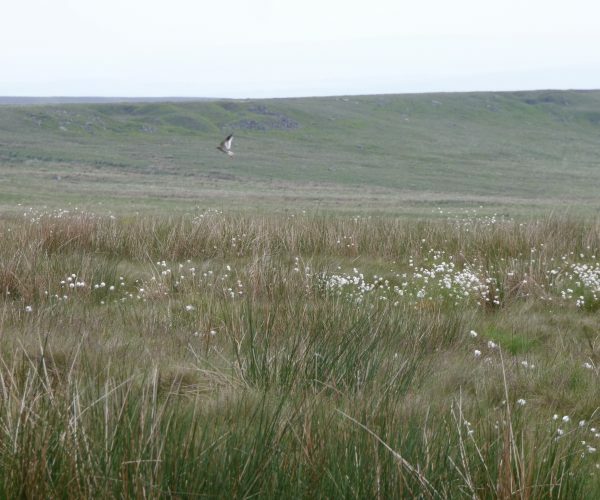 Badgers inhabit the local woods, such as nearby Pecket Well Clough, although being nocturnal they are fairly elusive. 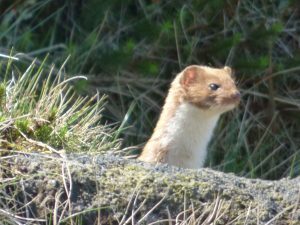 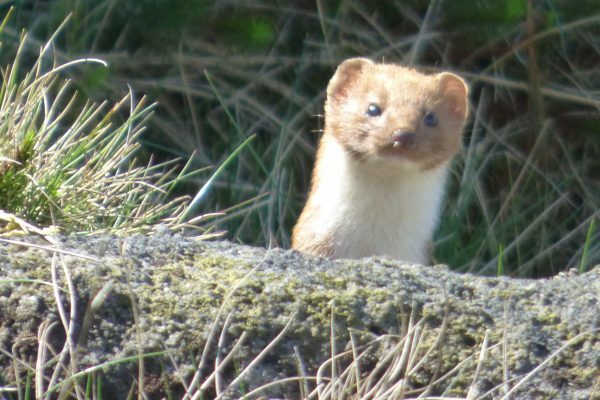 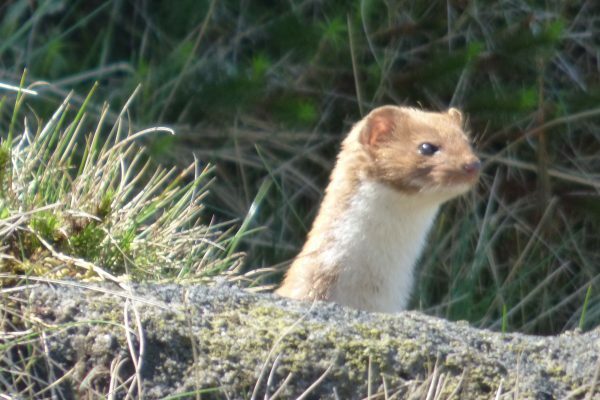 Stoats are more commonly sighted, especially in winter when their white coats make them stand out. 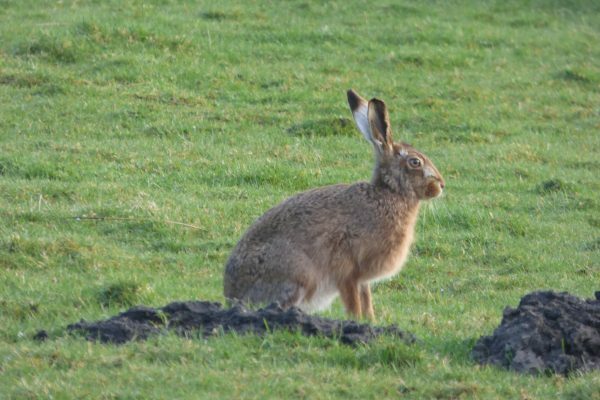 Rabbits are all-pervasive and can be seen in large numbers running around our fields. 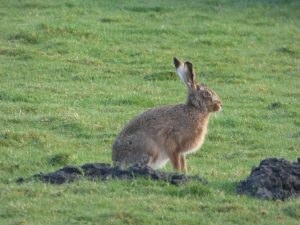 Higher up on Wadsworth Moor, hares have also been spotted, distinguished by their large hind legs and extra-long ears. 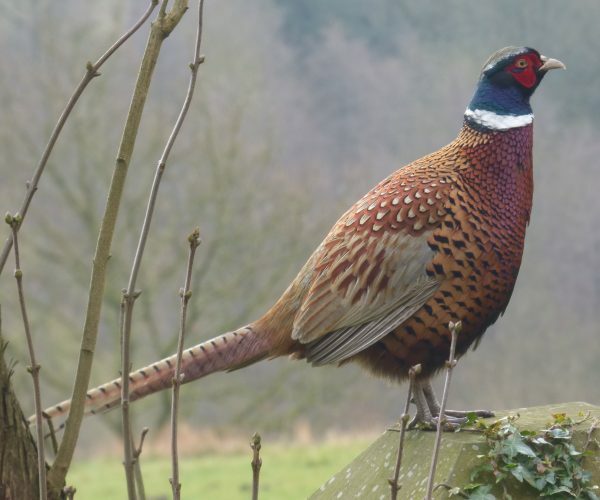 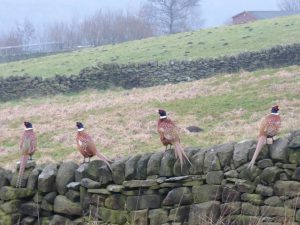 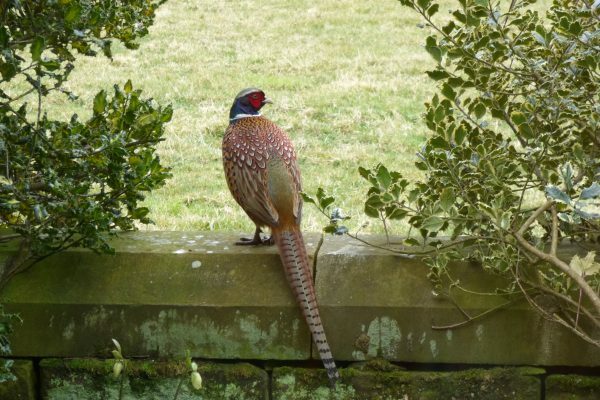 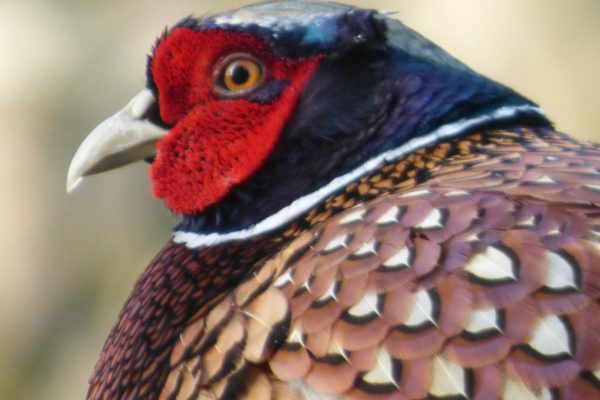 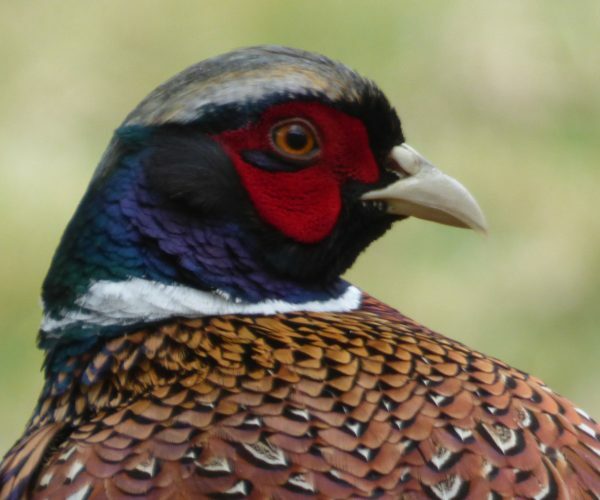 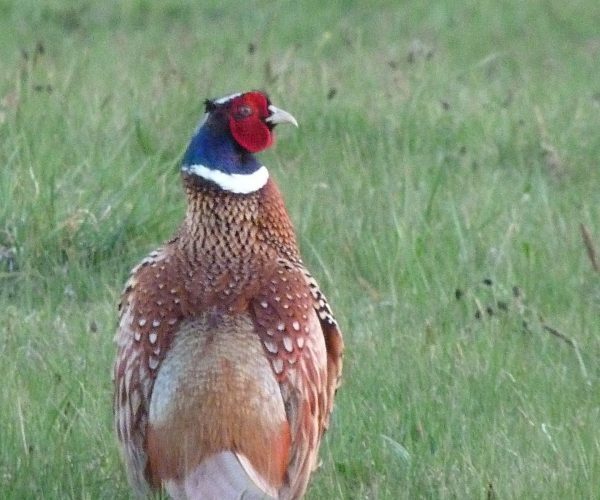 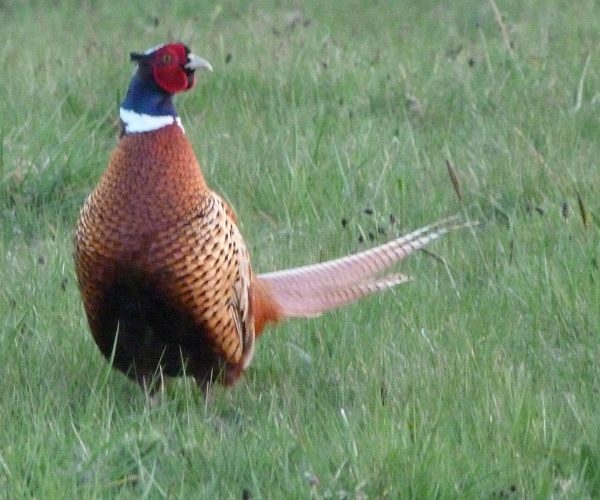 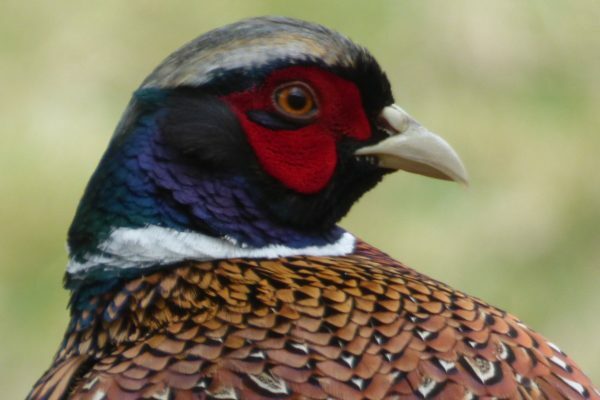 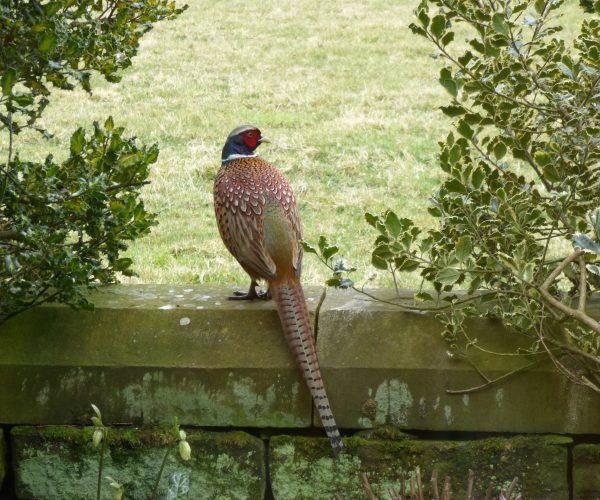 A large colony of pheasants live in the field at Elmet Farmhouse. 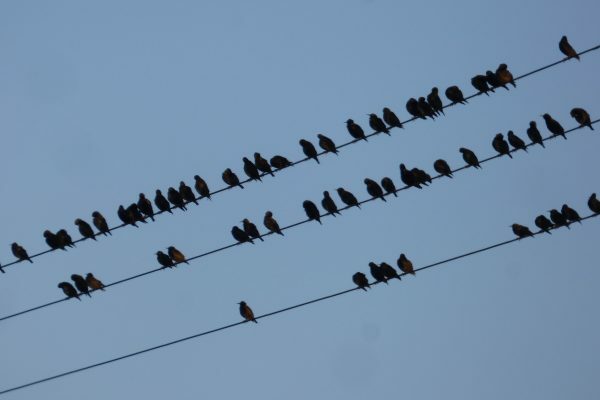 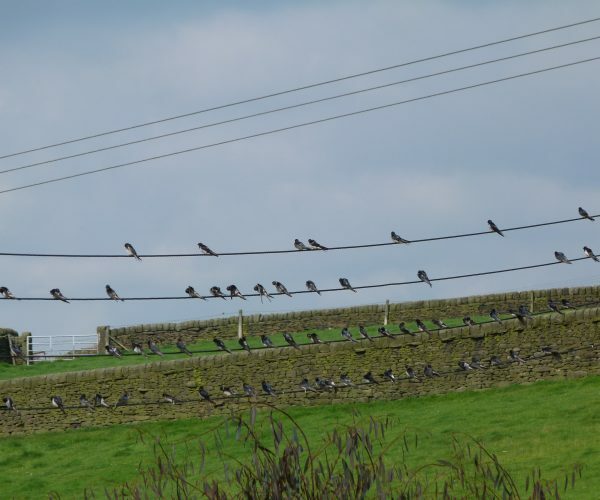 Sometimes as many as four can be seen perched on the wall. 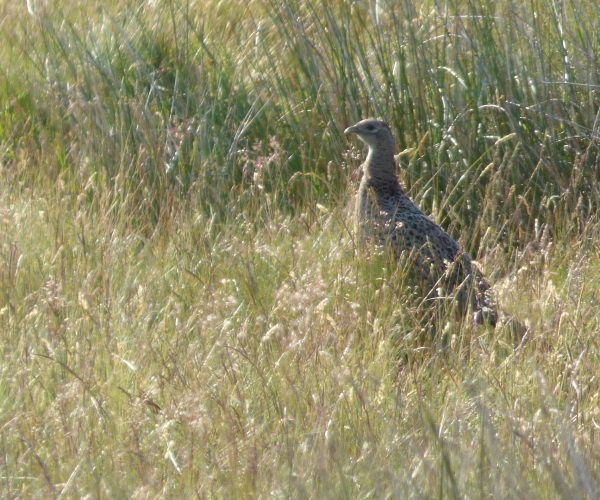 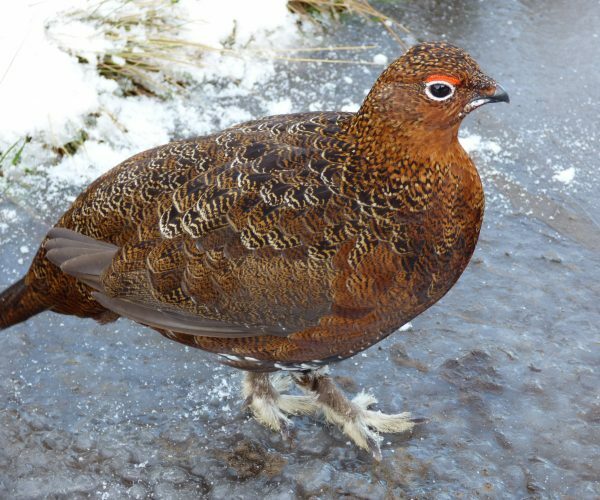 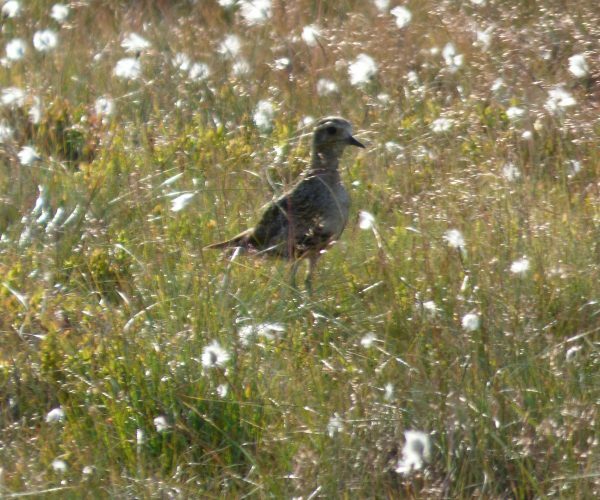 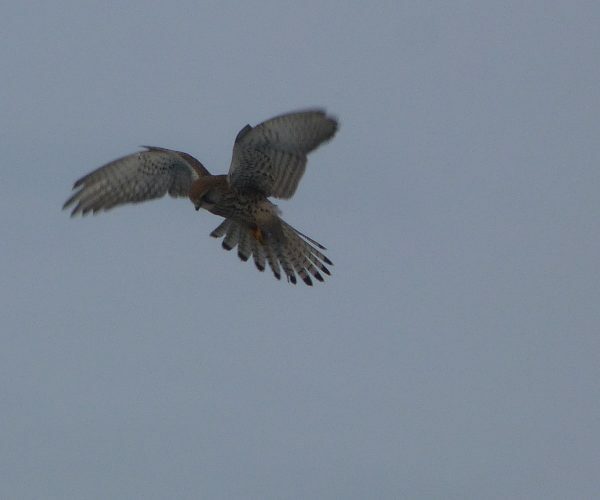 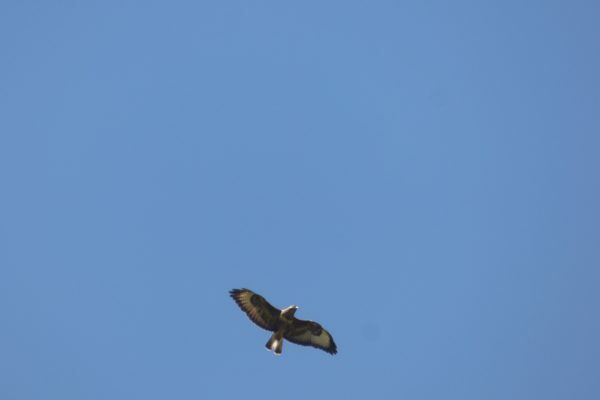 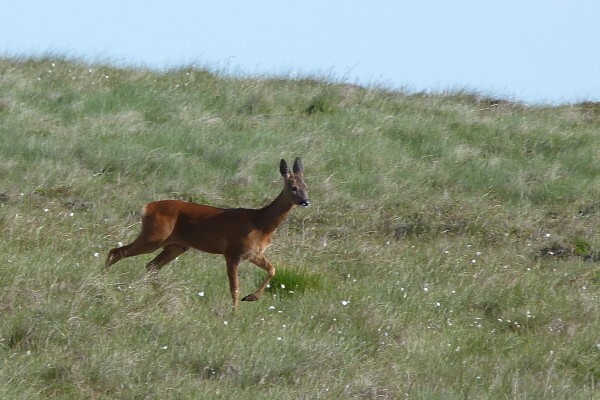 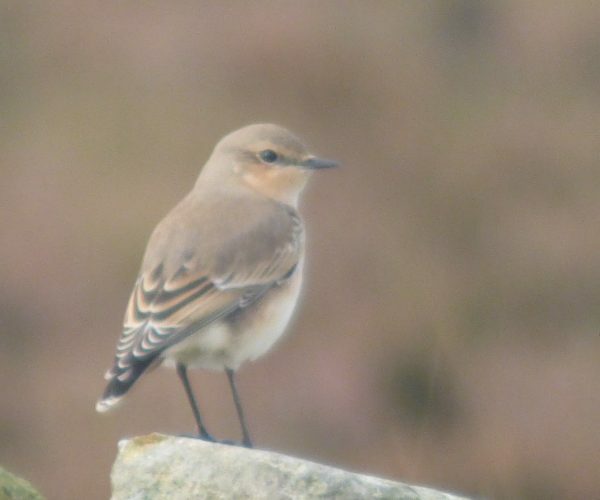 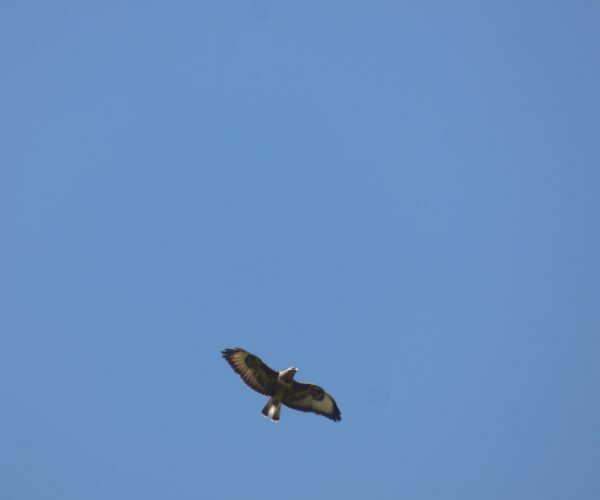 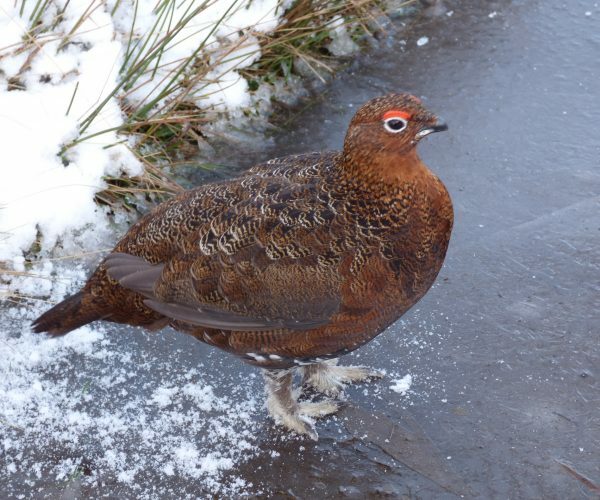 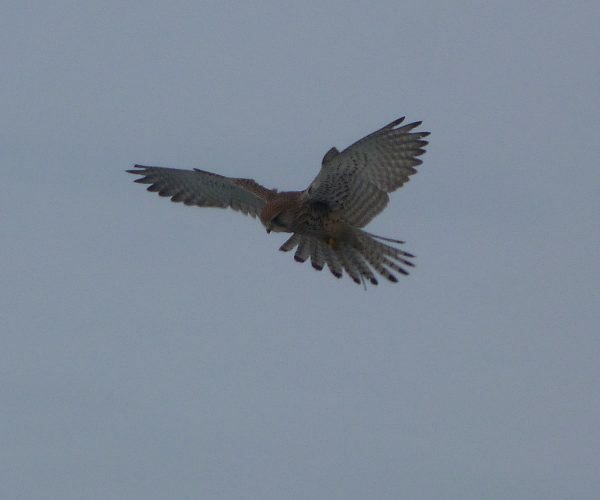 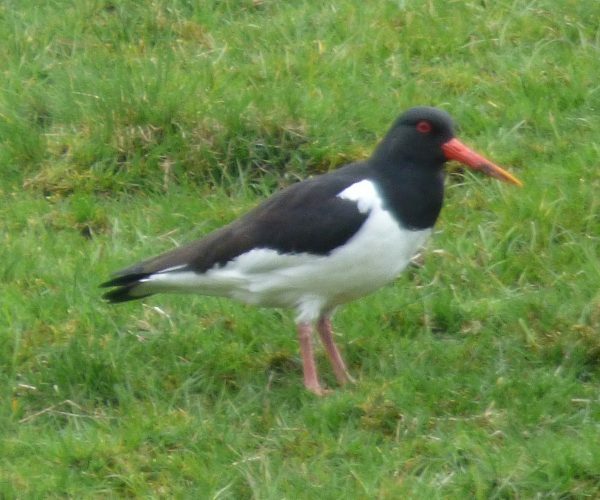 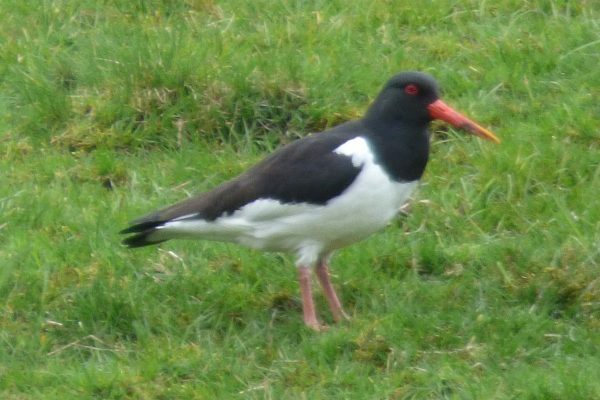 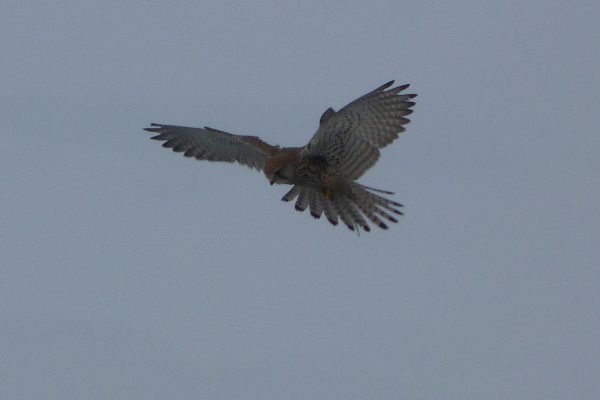 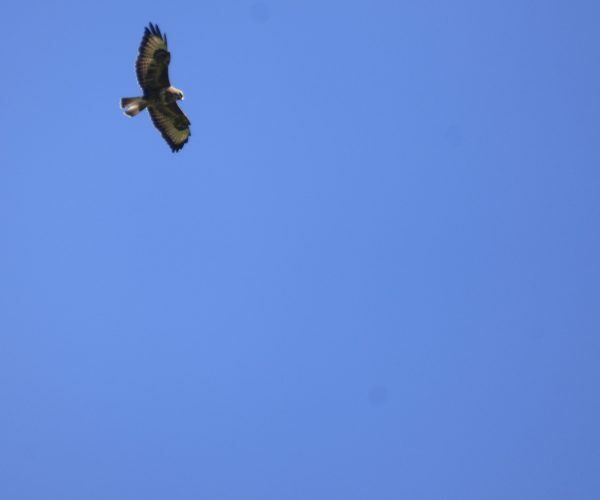 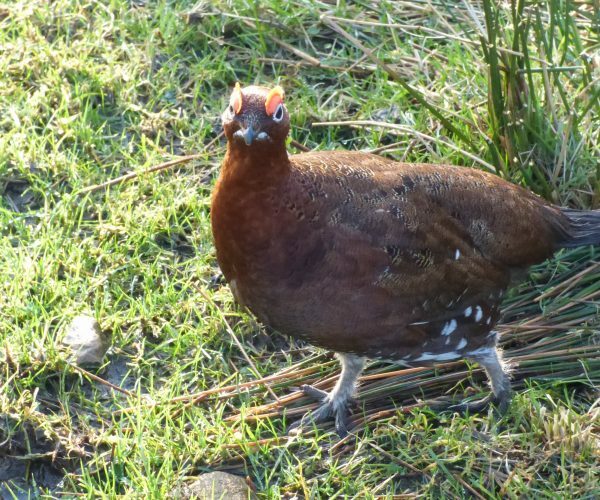 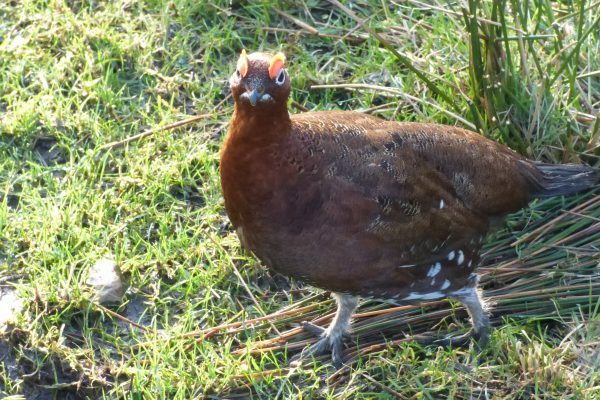 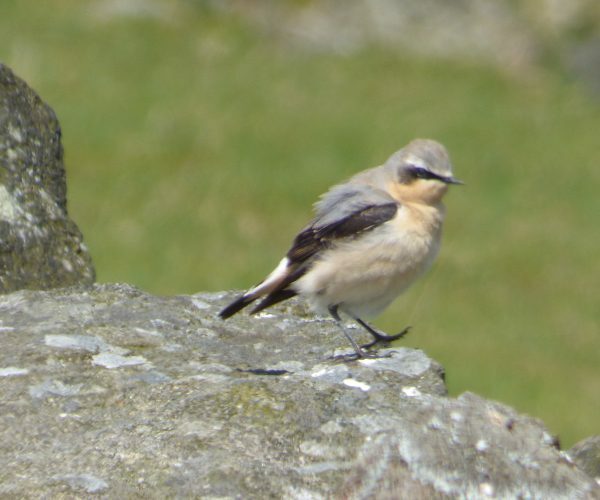 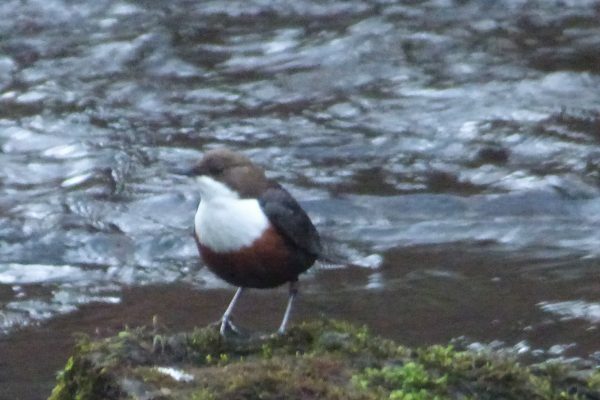 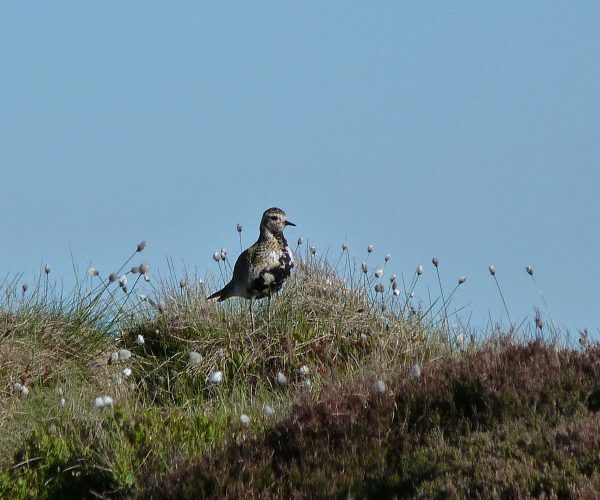 You’ll also encounter them up on the moors, along with red and black grouse. 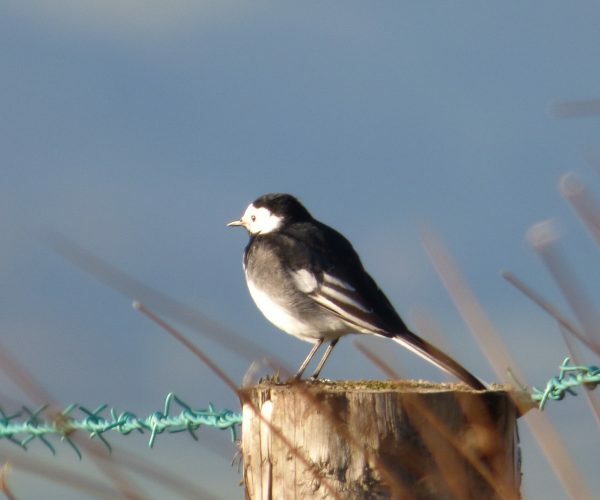 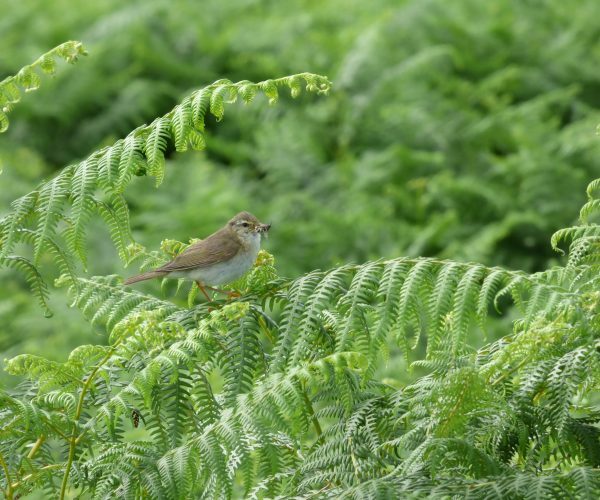 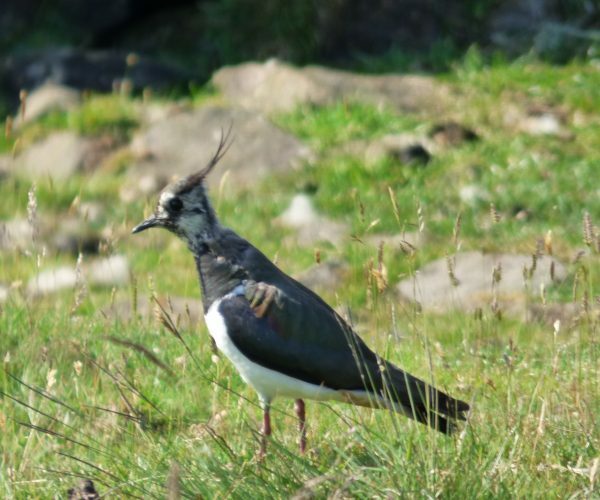 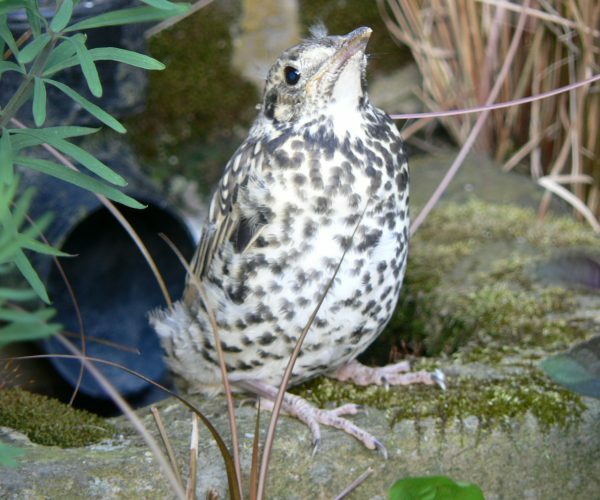 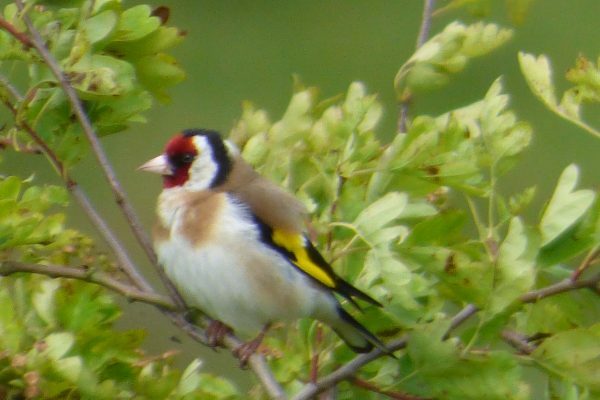 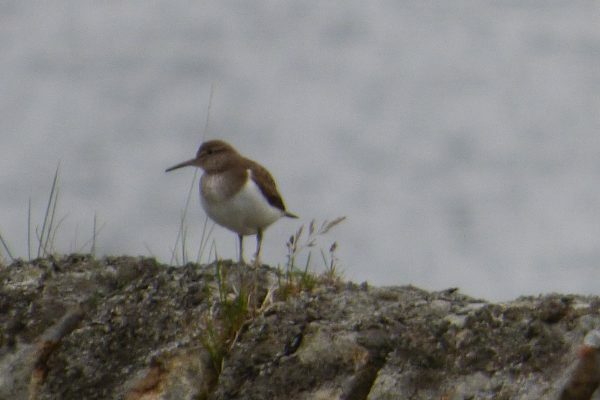 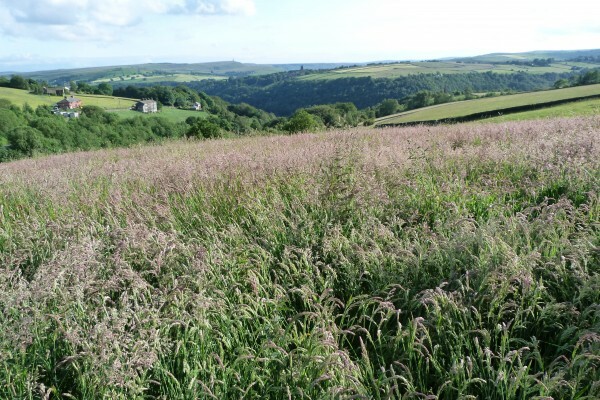 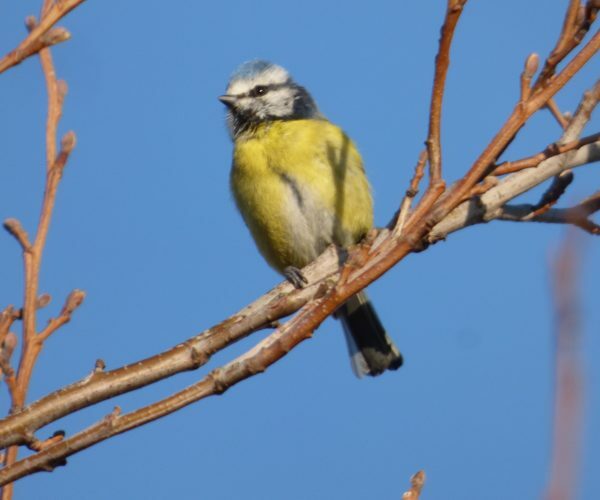 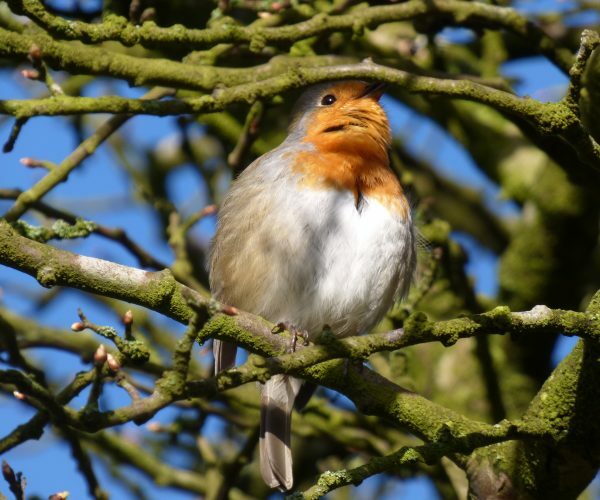 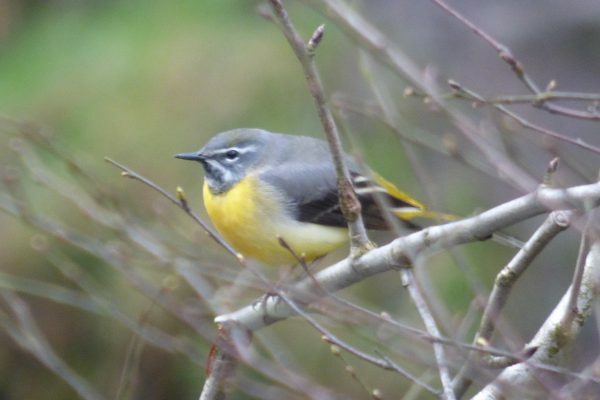 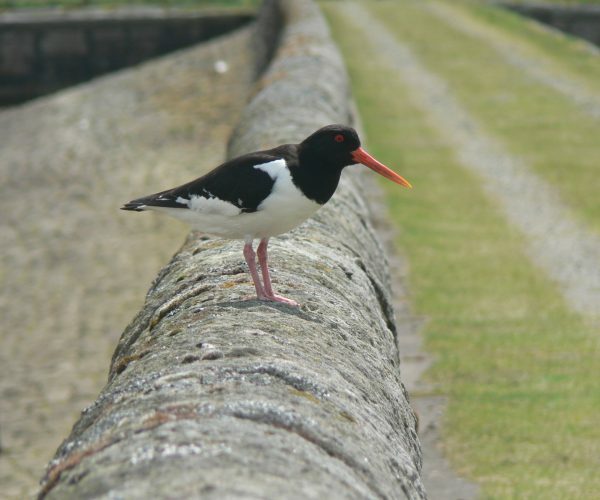 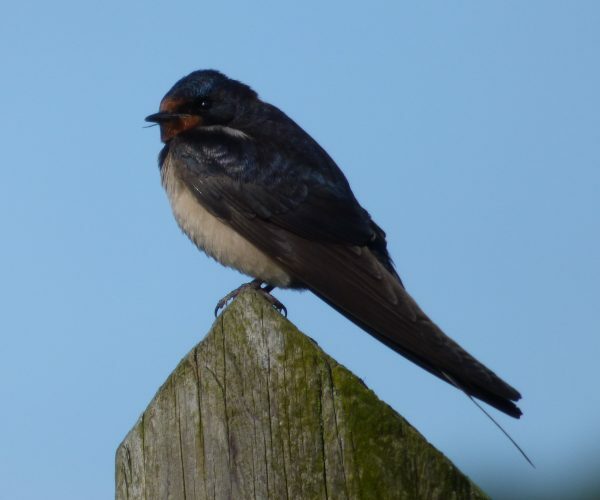 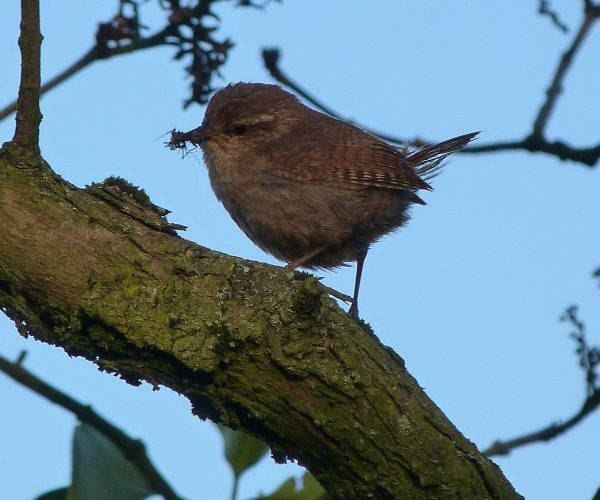 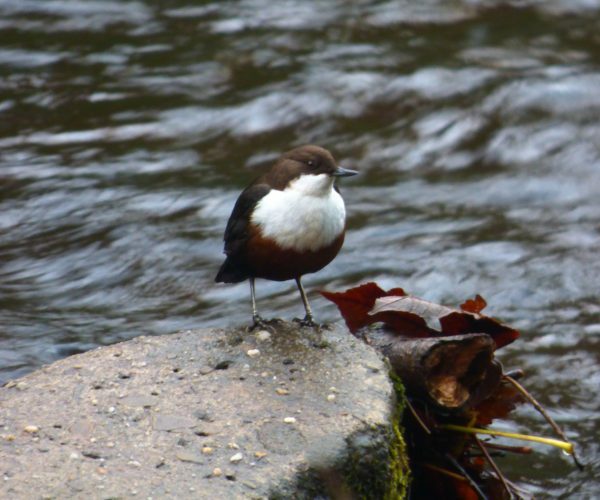 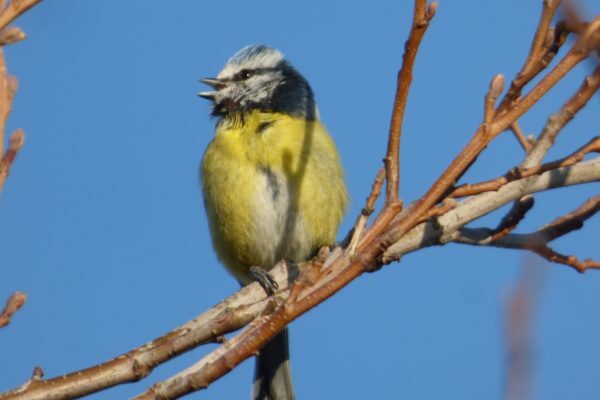 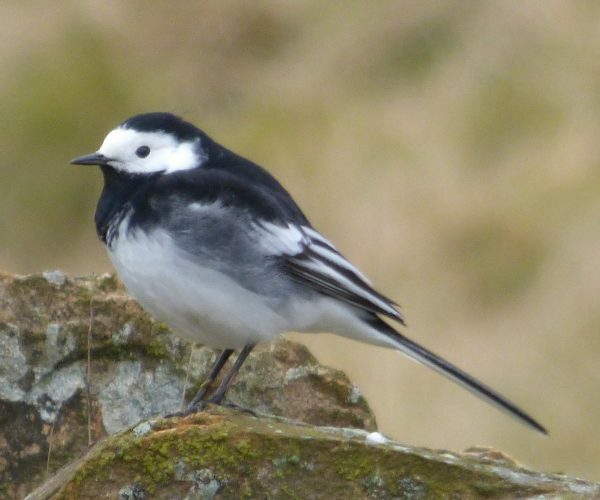 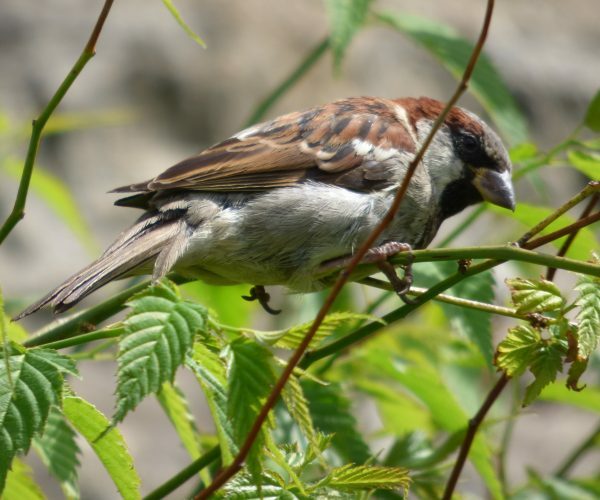 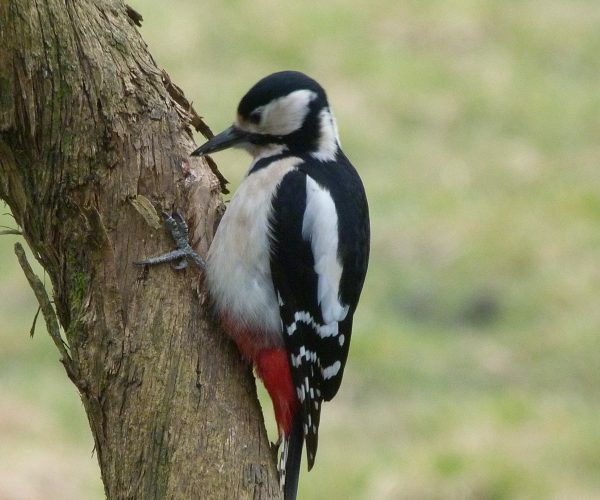 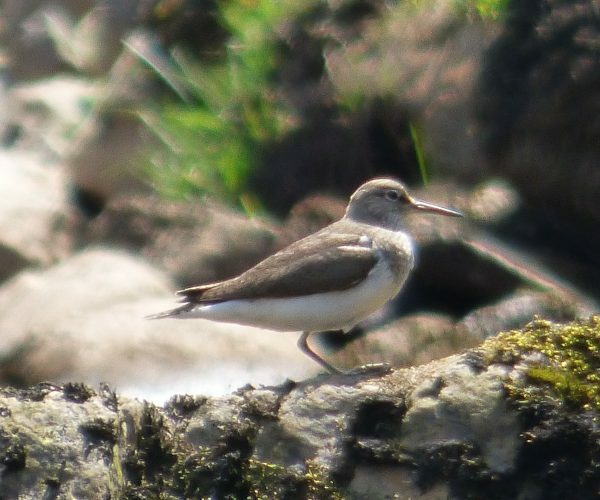 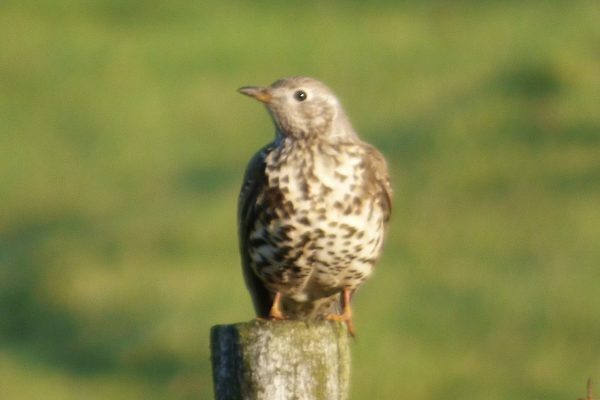 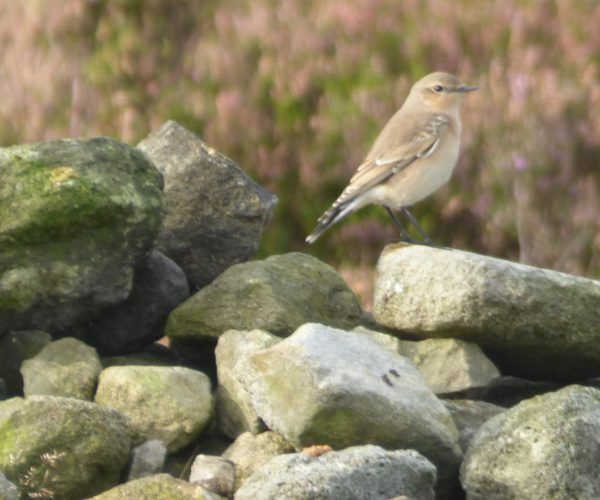 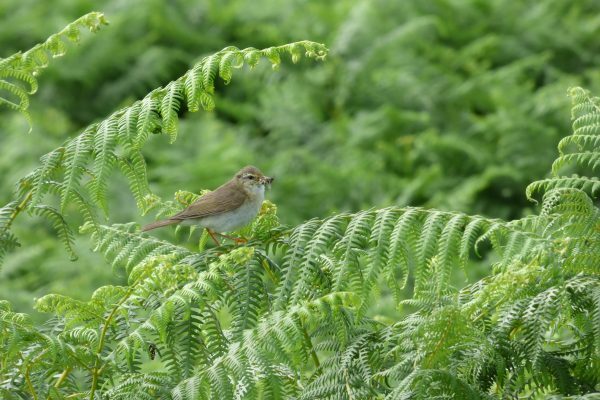 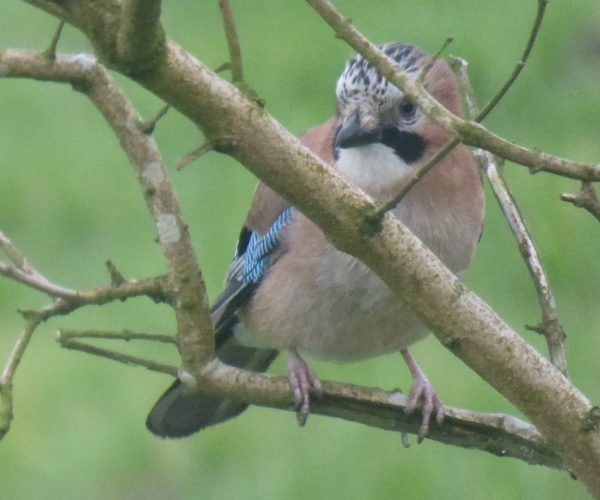 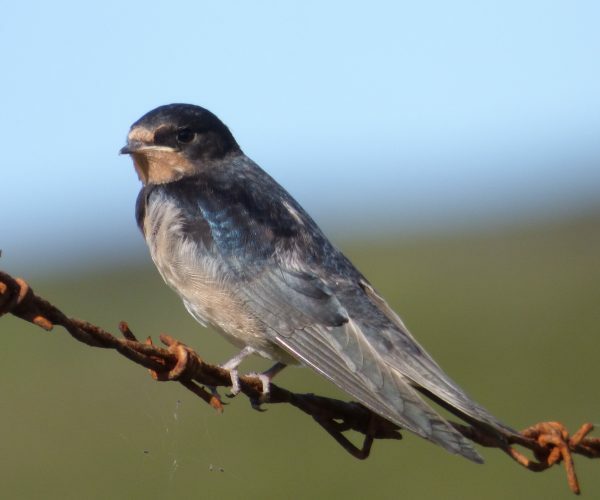 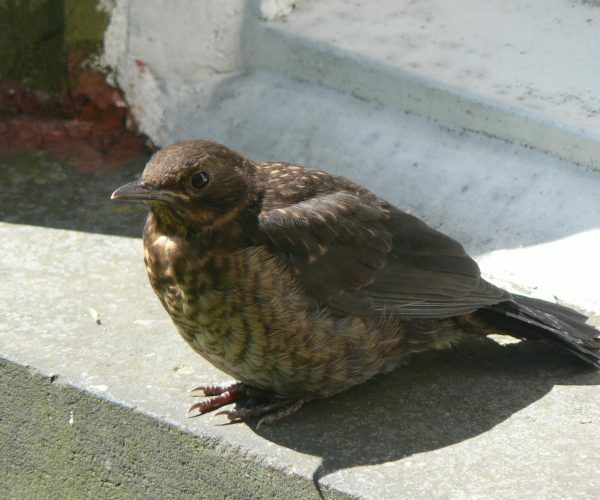 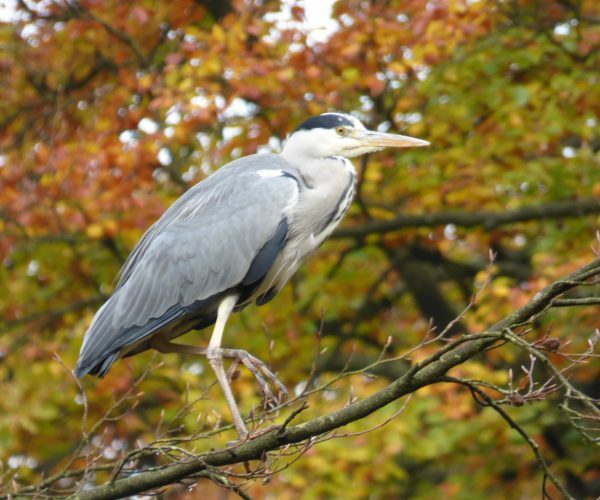 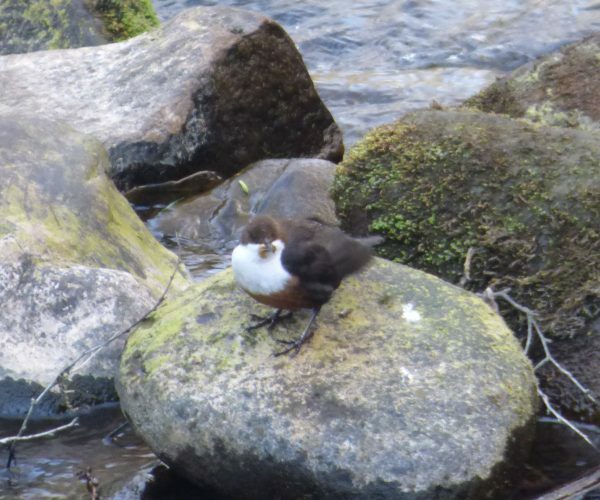 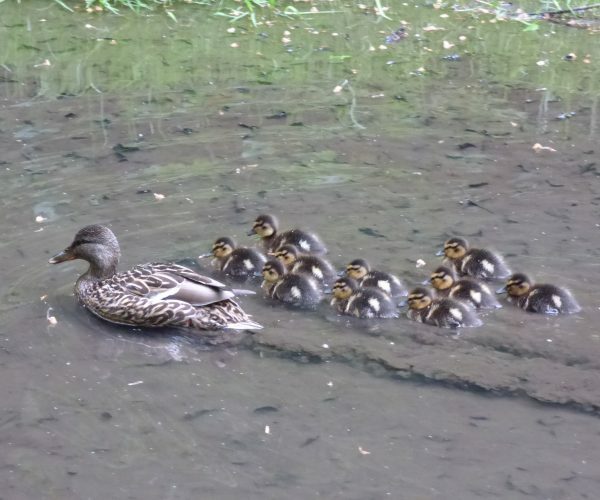 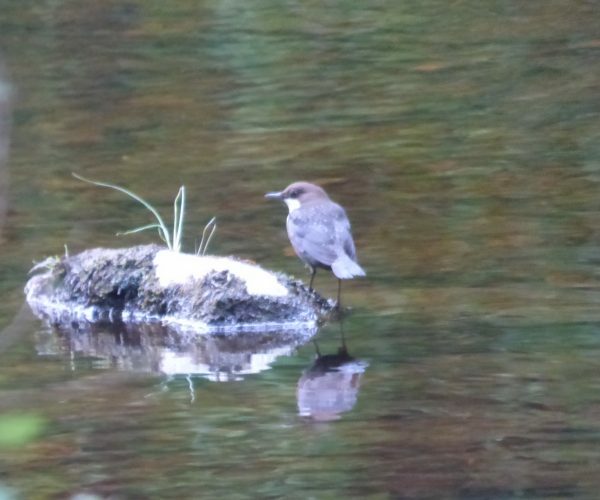 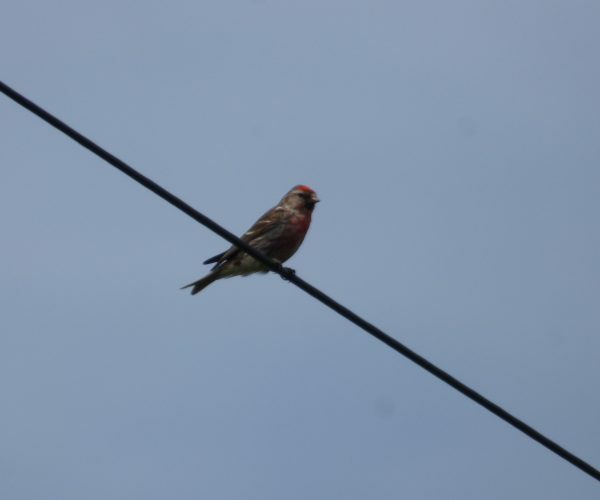 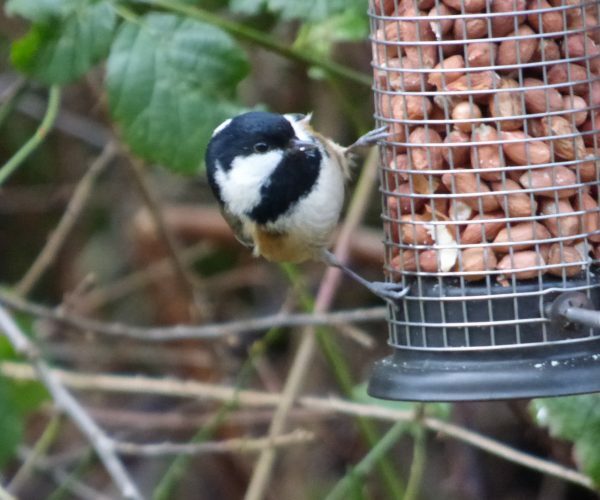 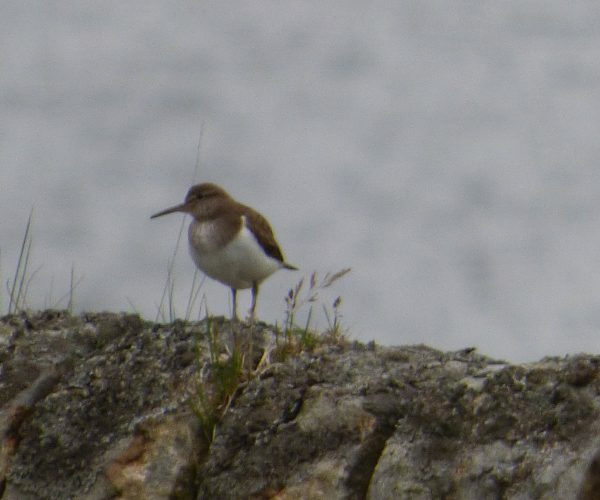 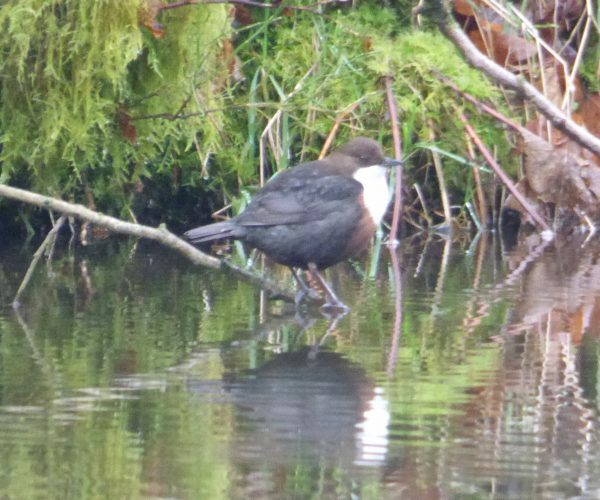 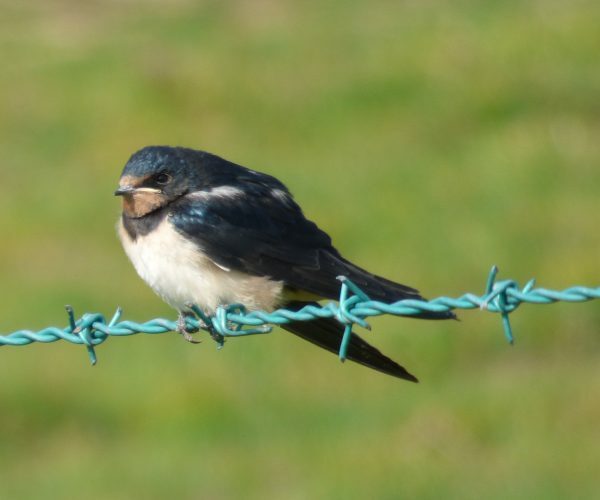 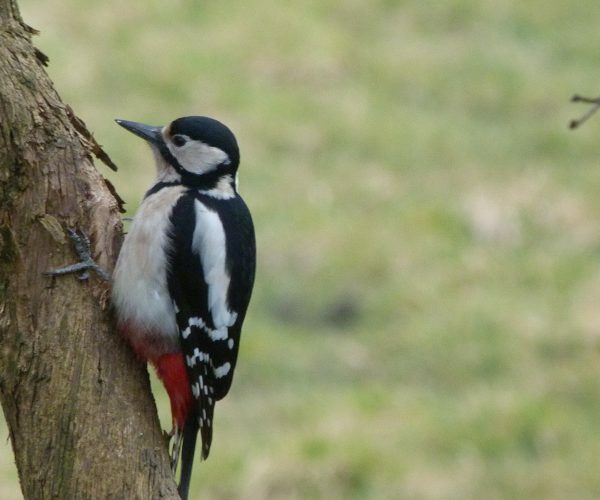 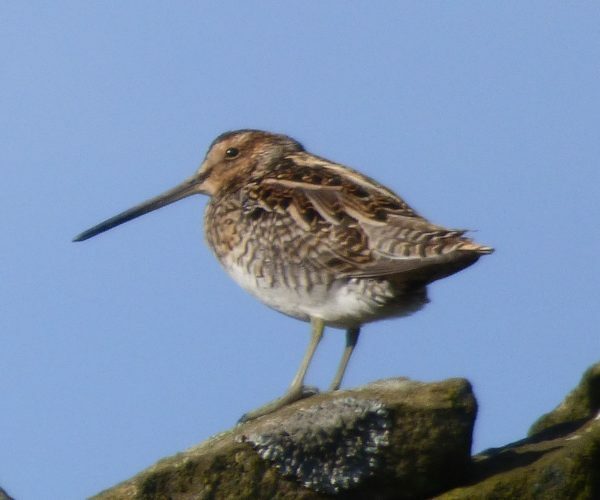 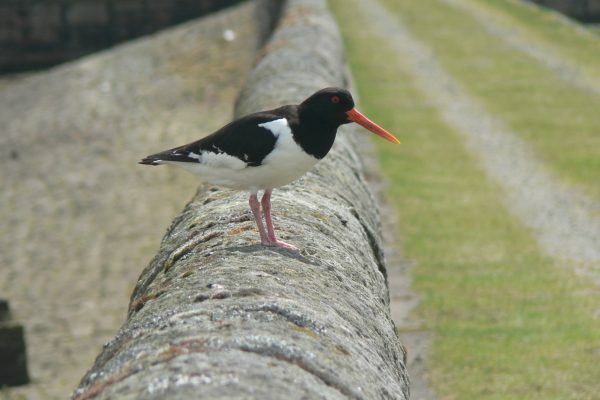 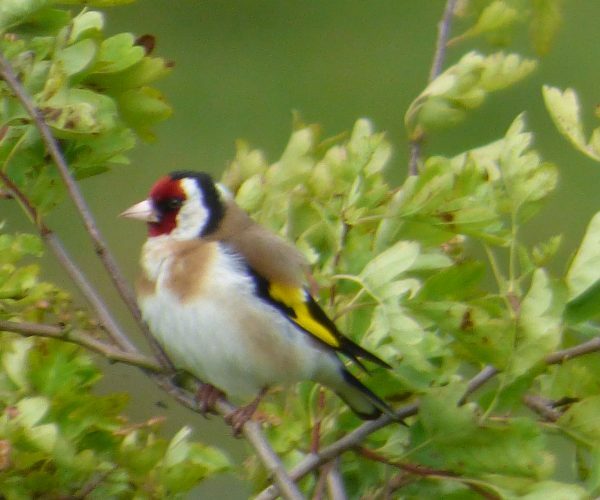 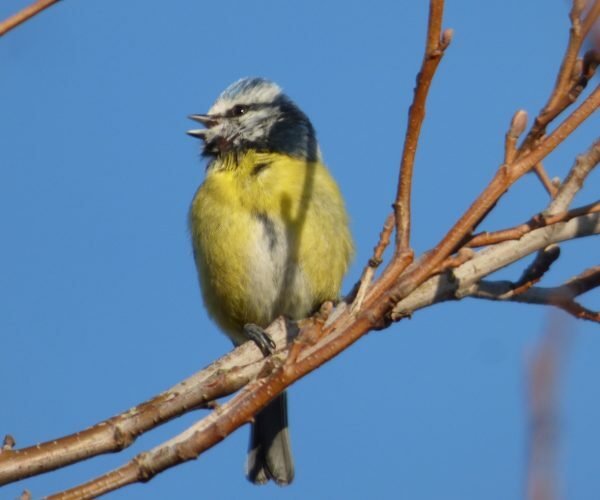 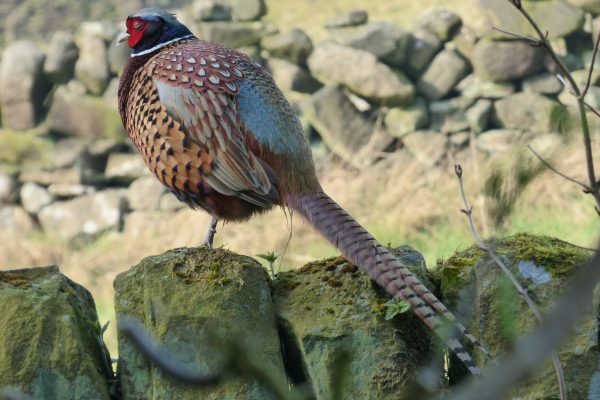 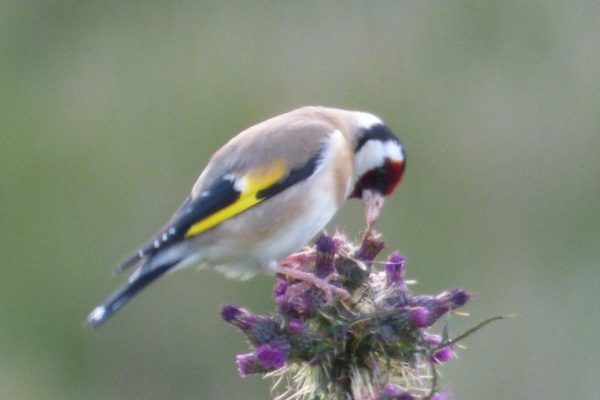 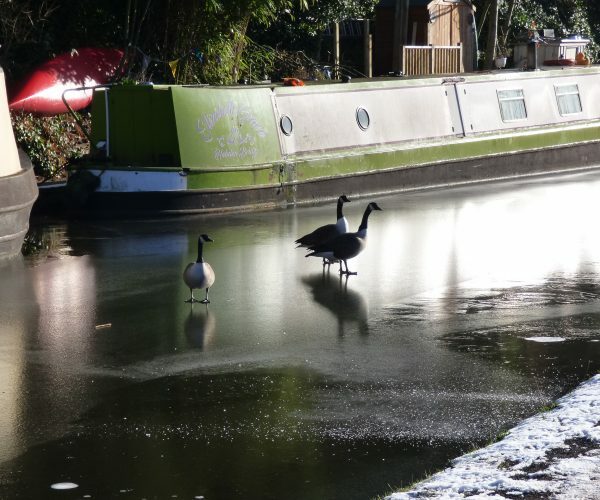 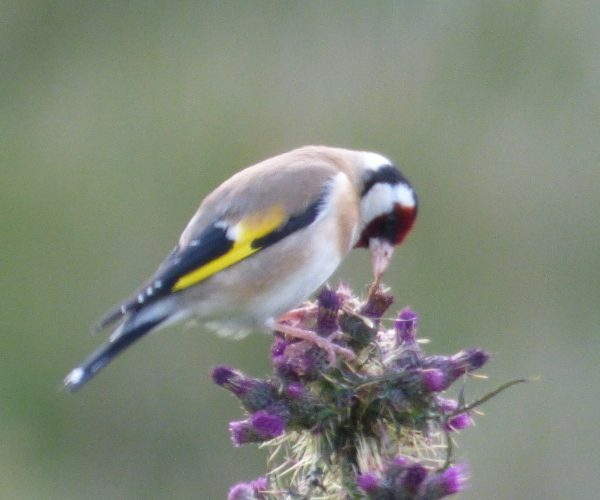 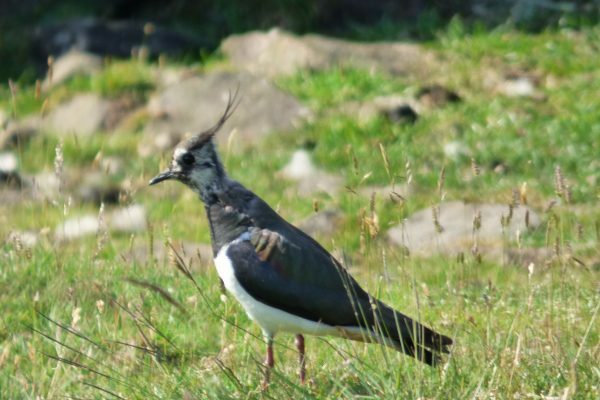 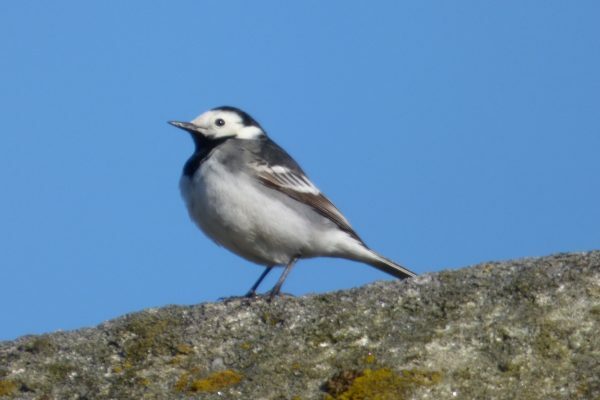 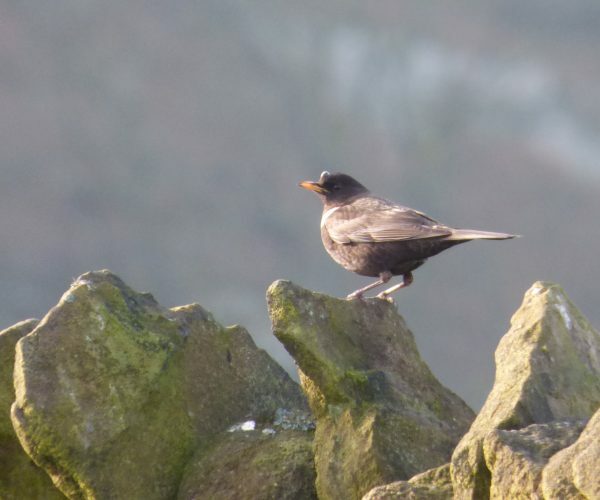 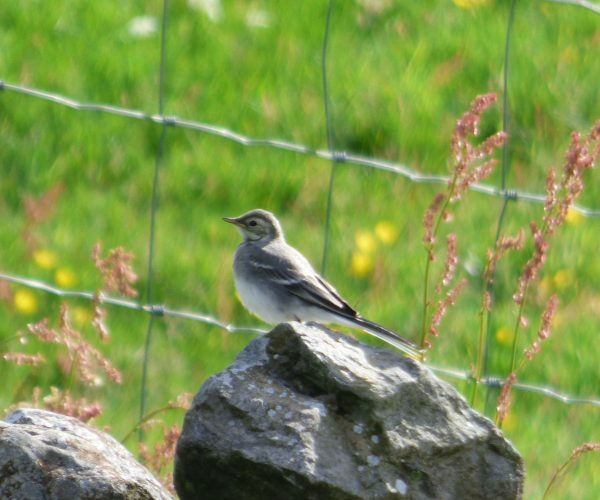 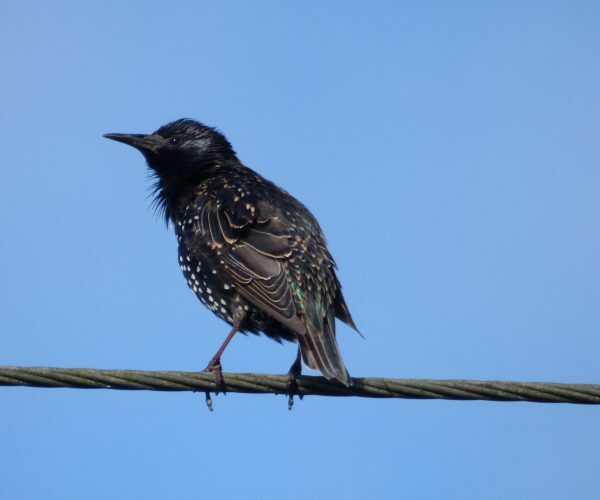 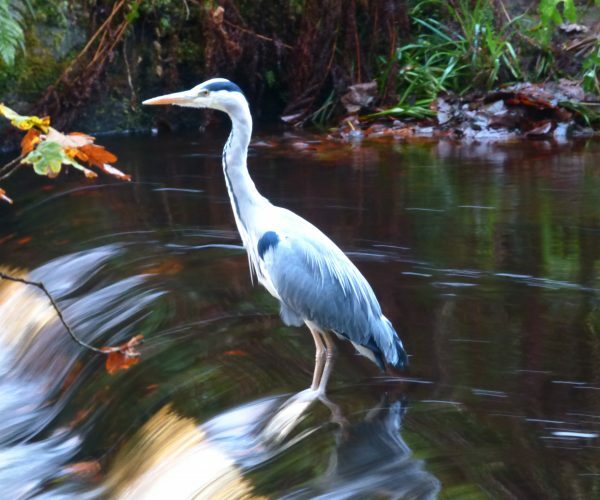 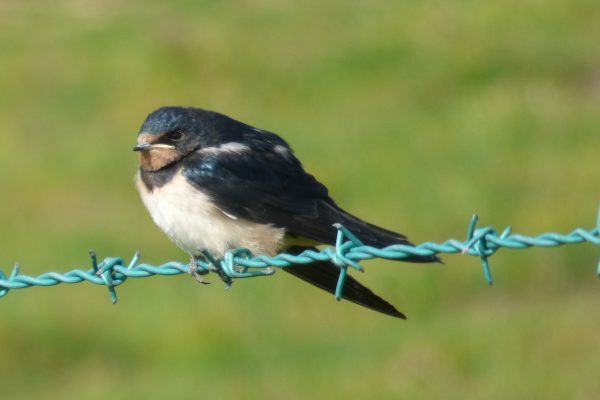 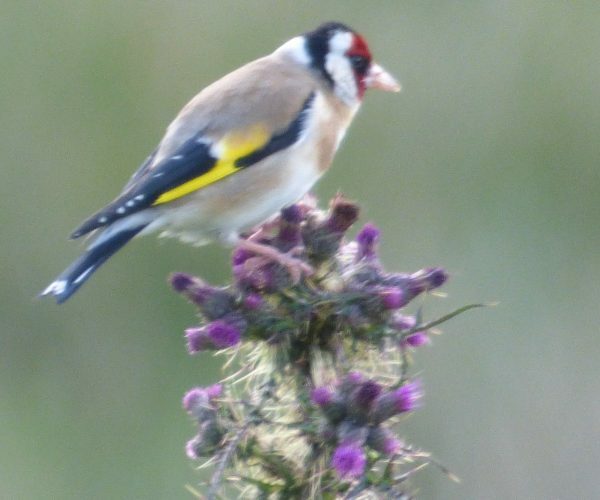 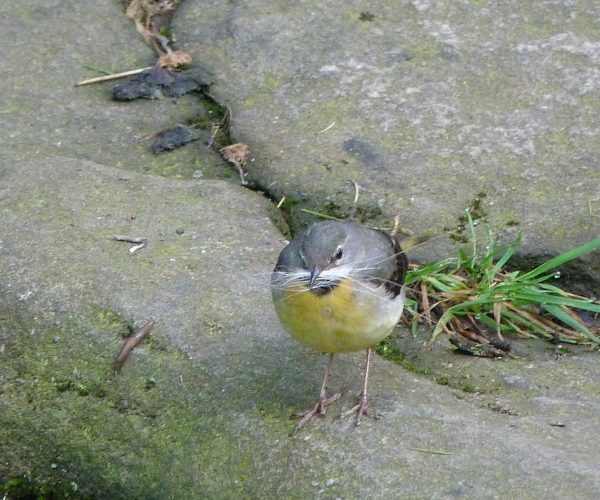 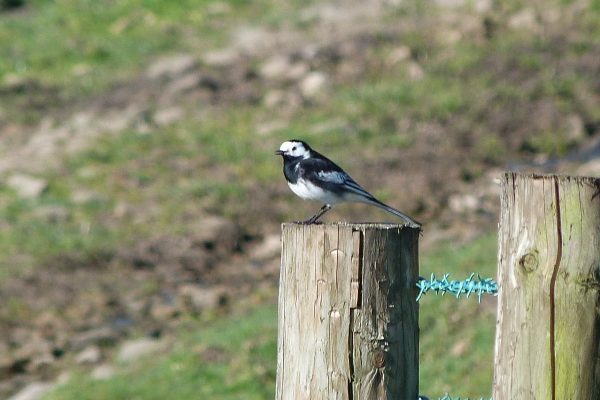 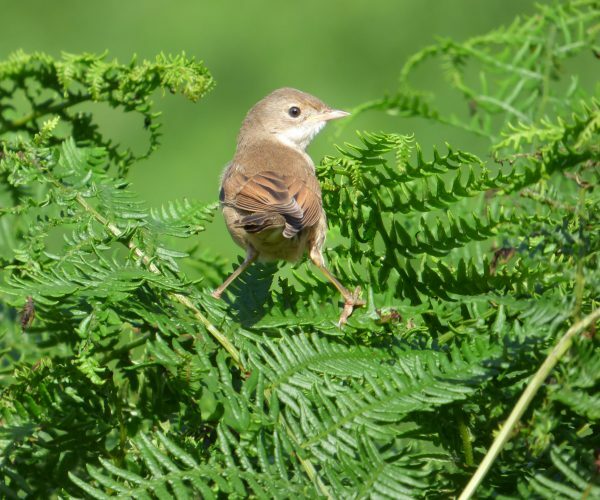 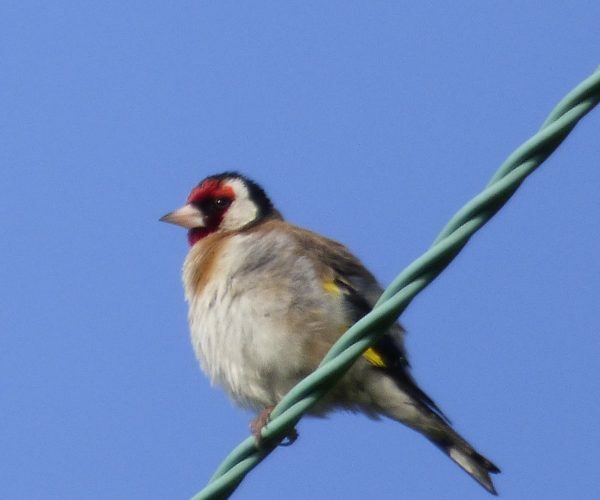 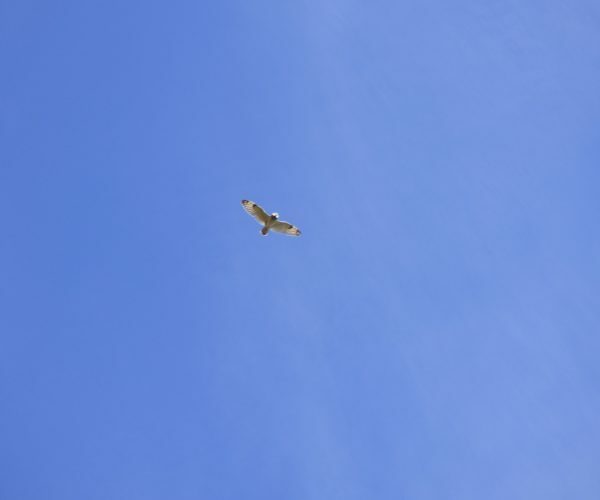 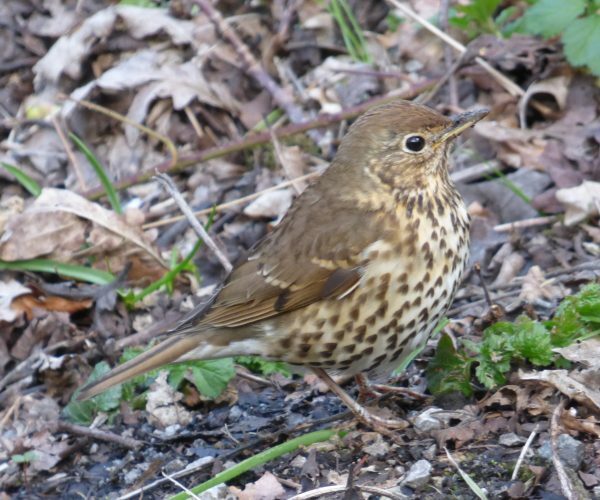 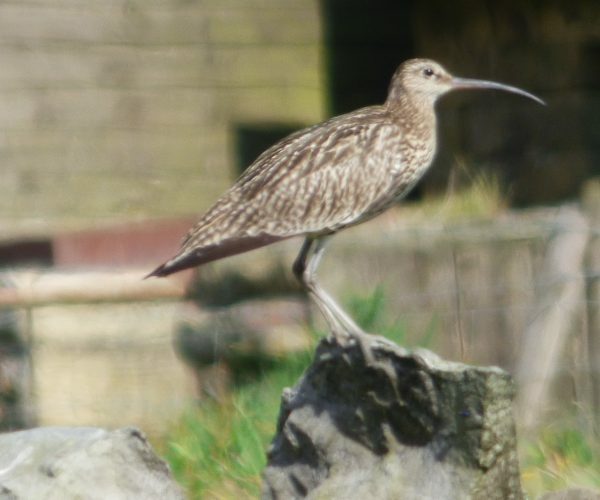 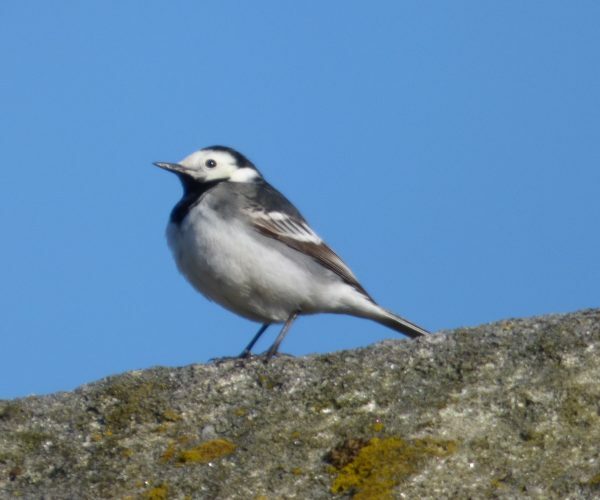 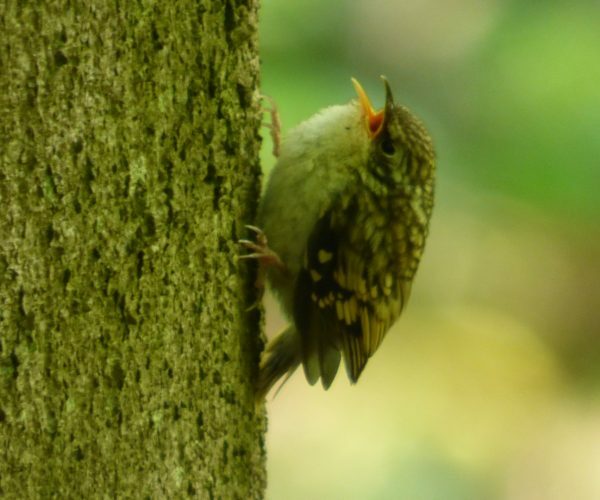 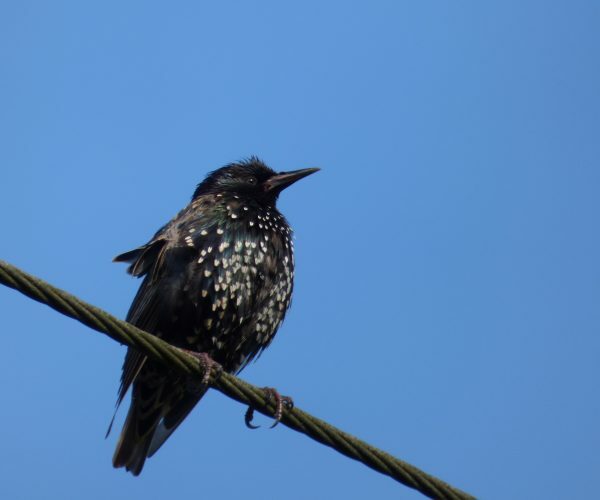 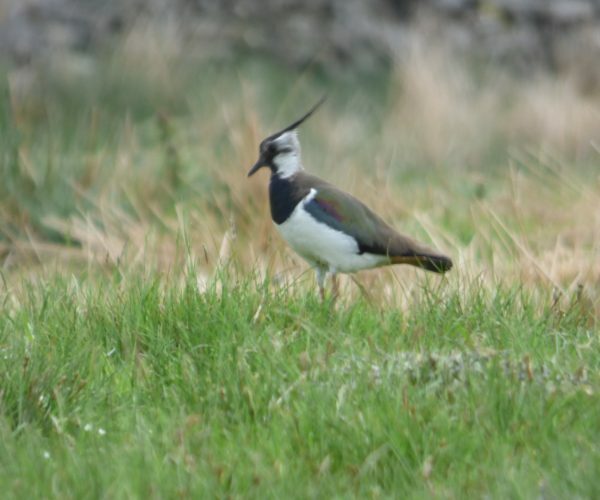 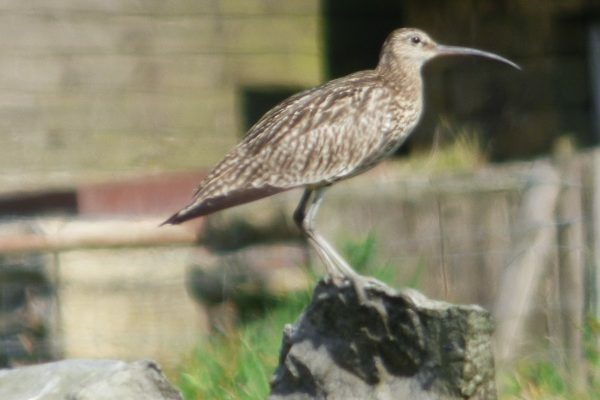 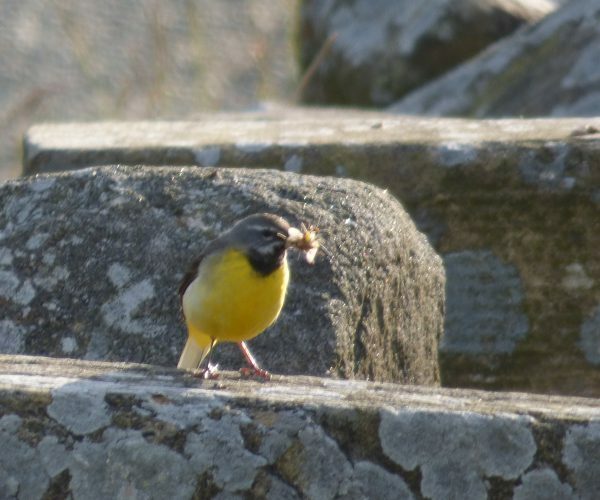 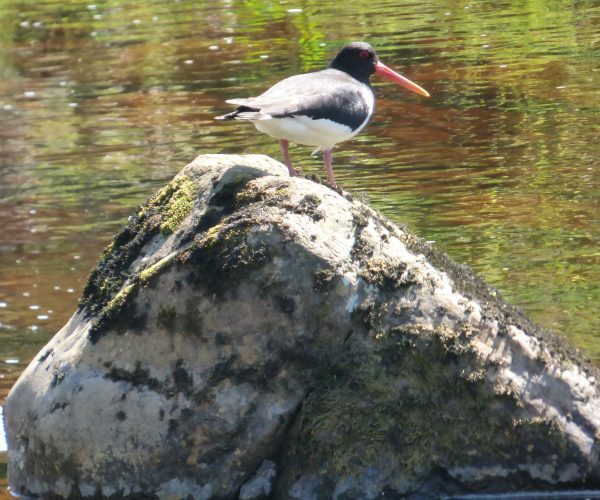 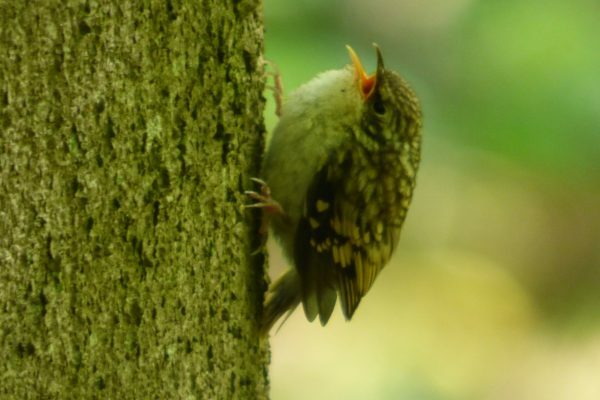 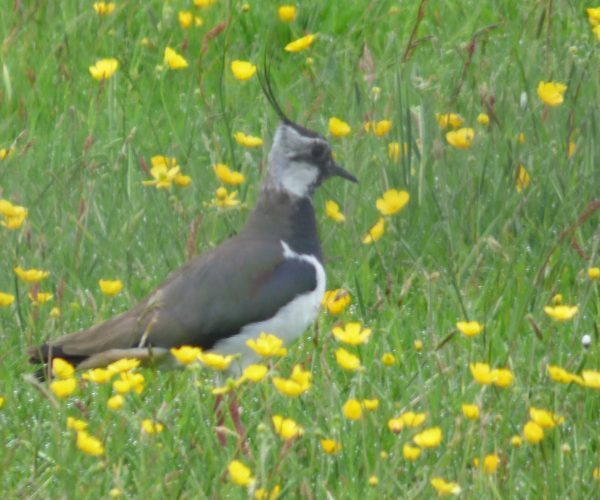 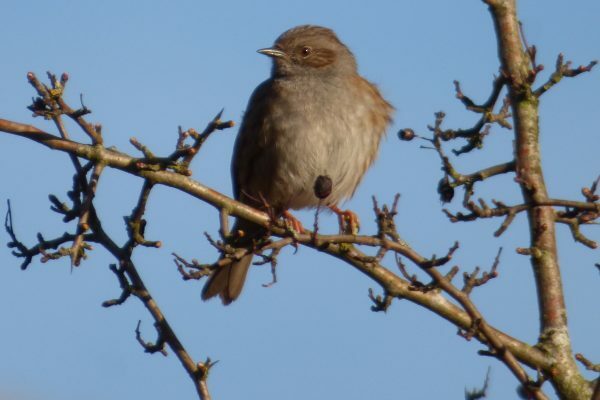 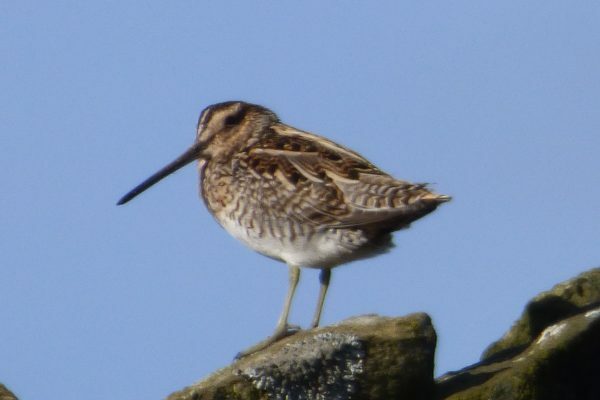 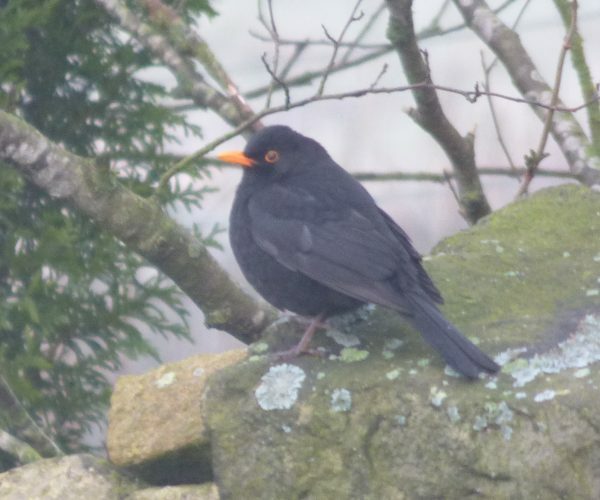 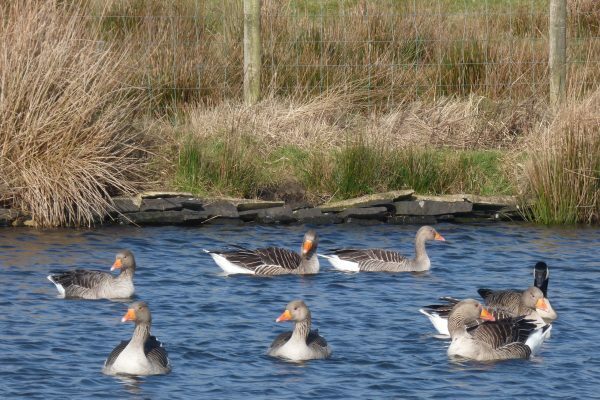 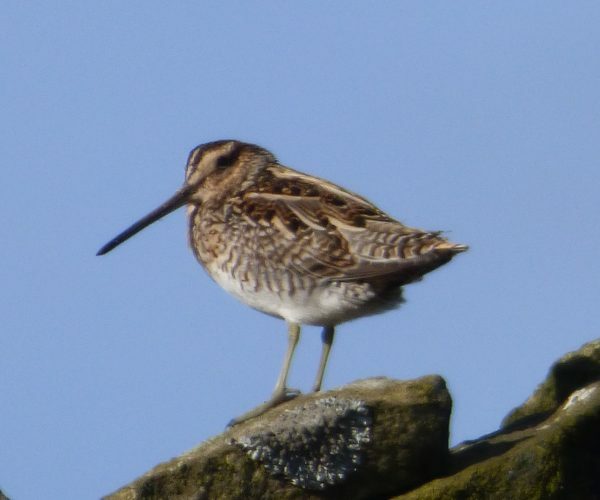 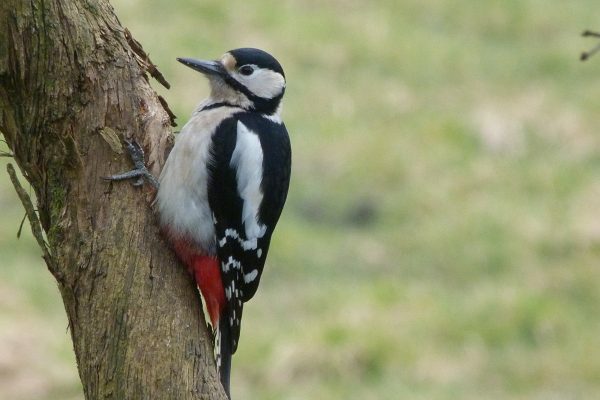 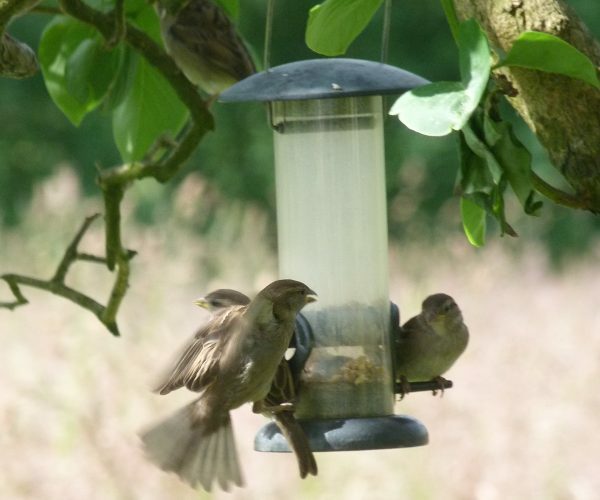 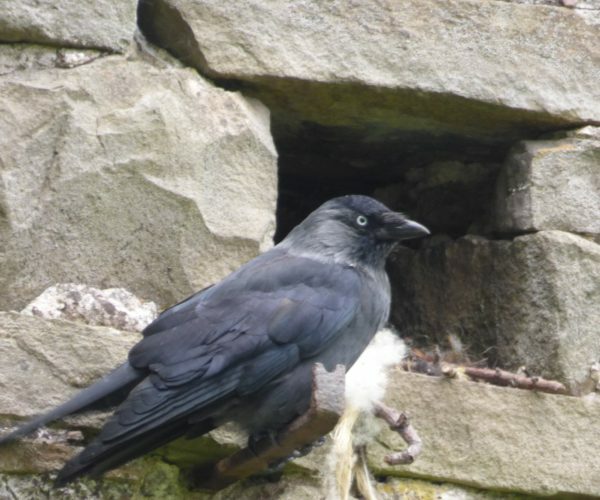 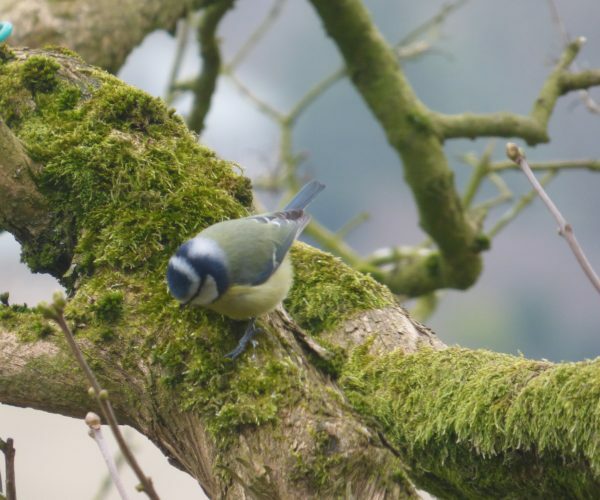 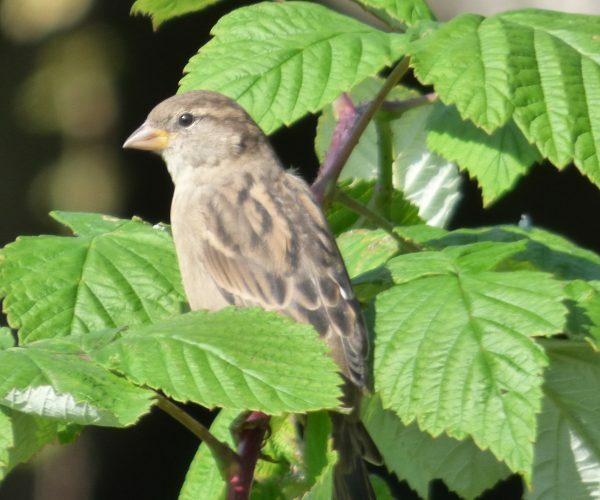 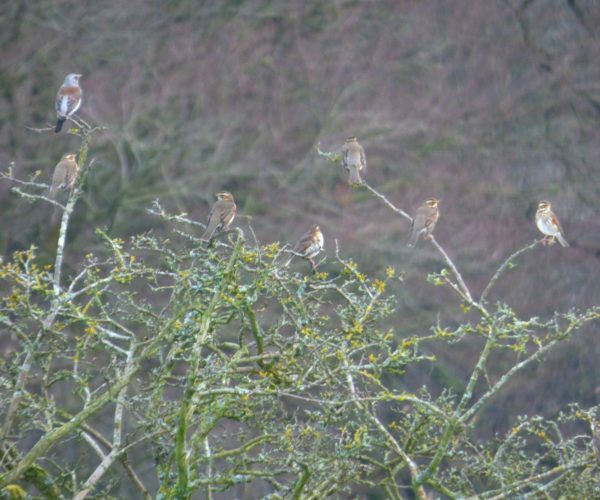 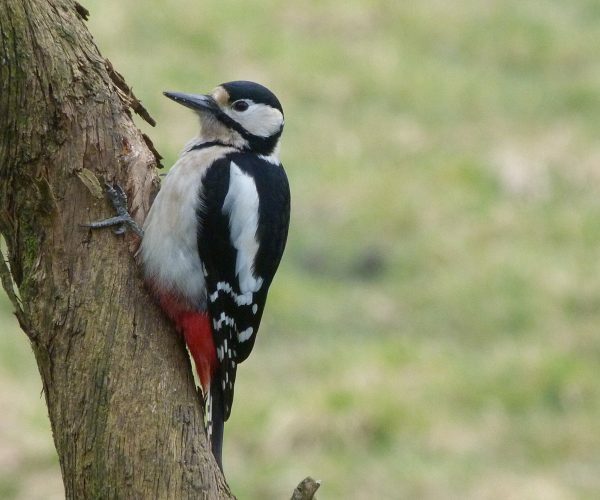 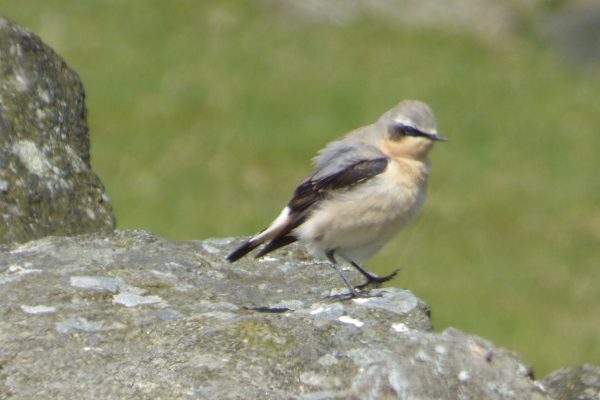 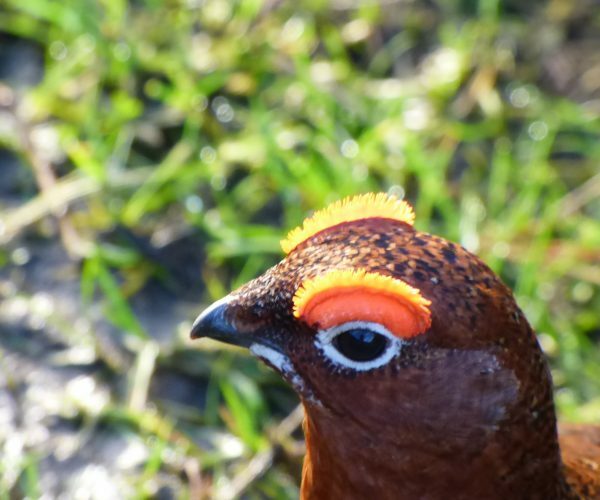 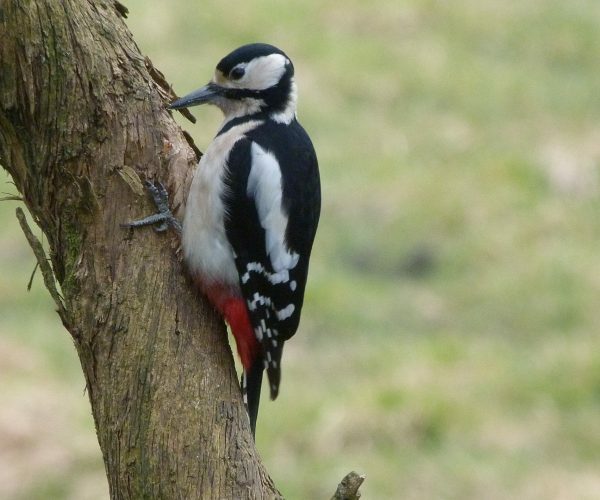 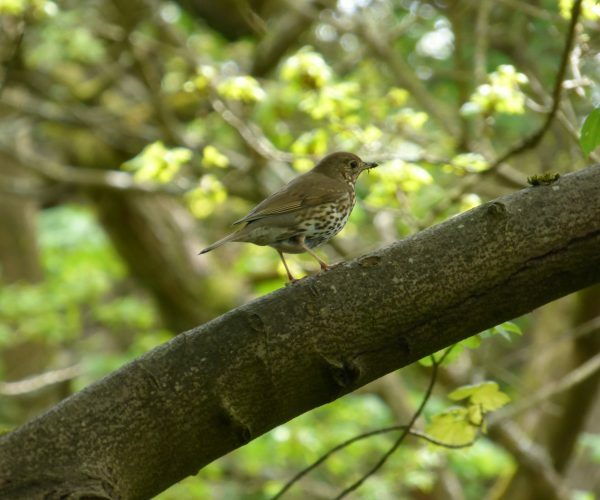 Birdlife is abundant and diverse in this part of Yorkshire because of the extremely varied habitats, ranging from rivers and woods to fields and heather moors. 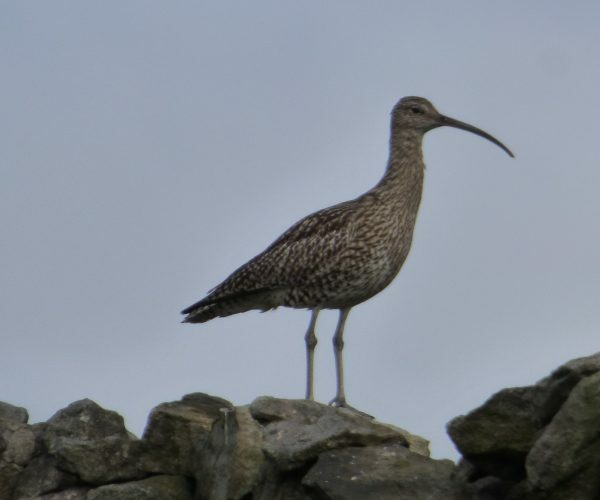 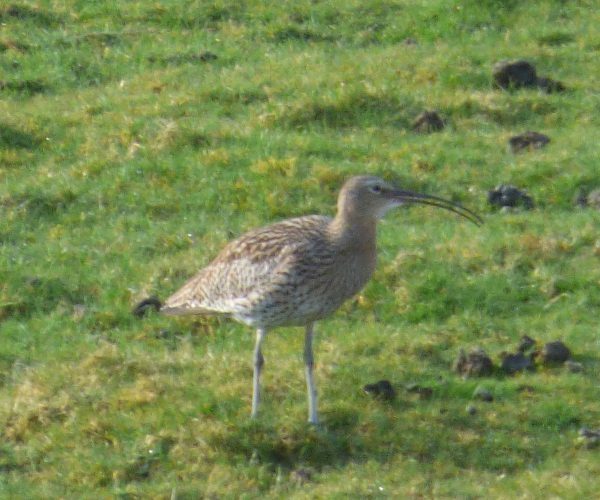 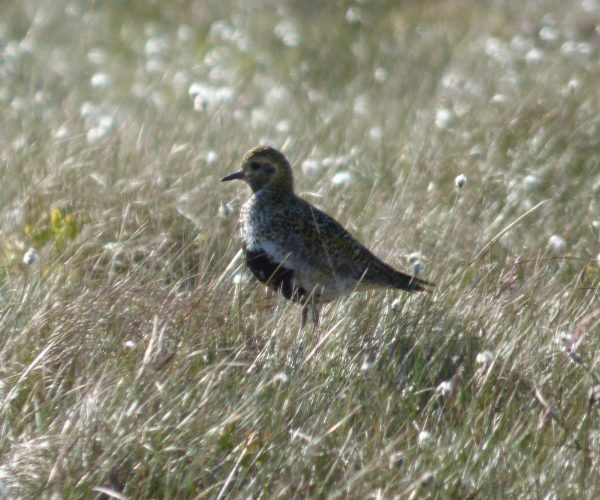 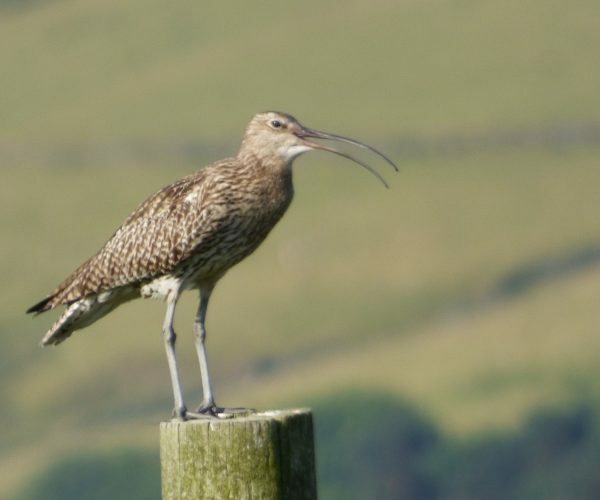 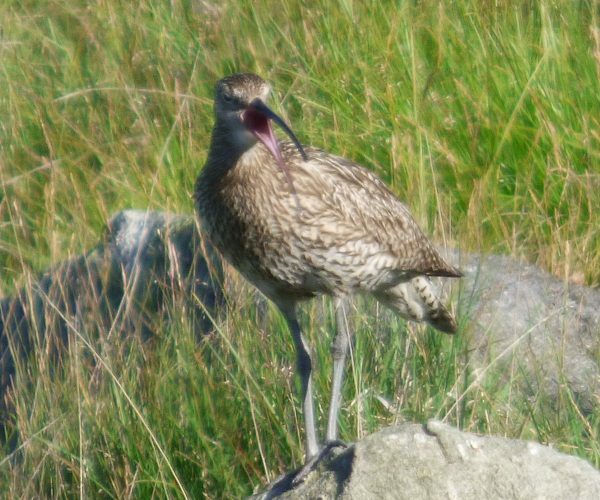 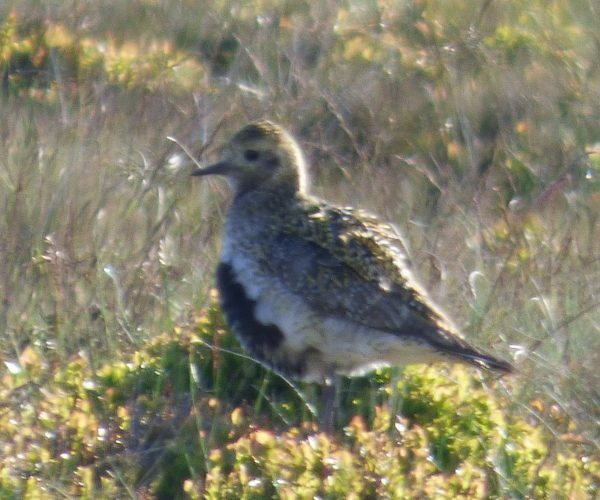 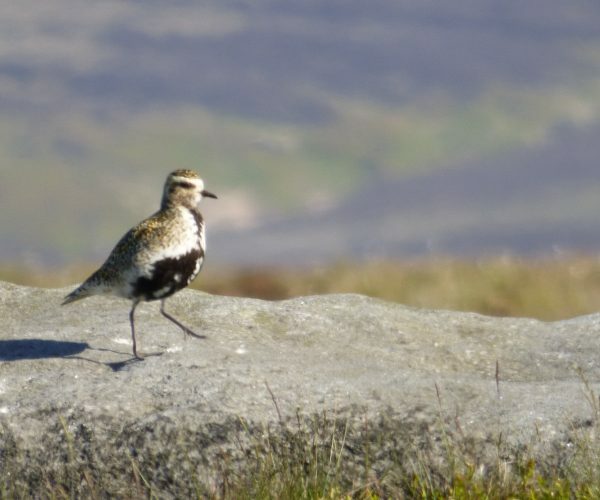 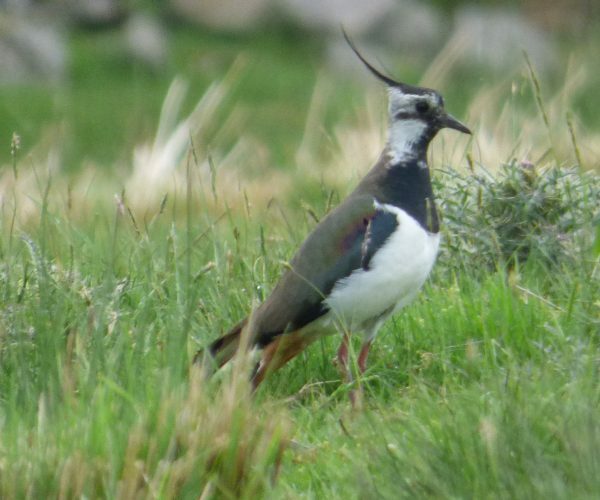 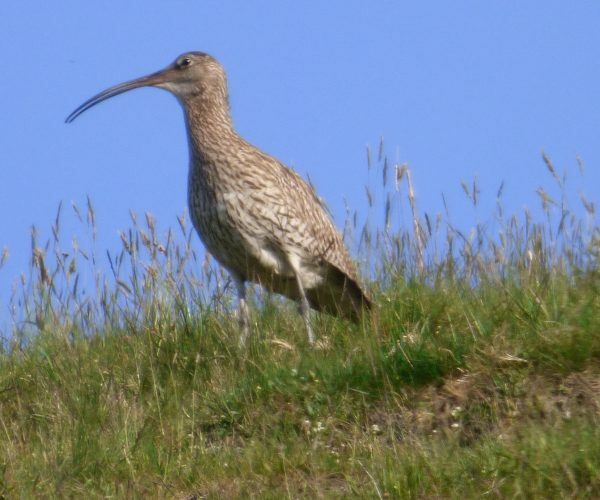 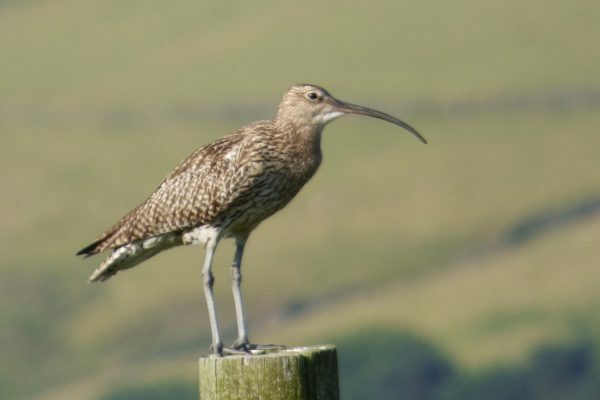 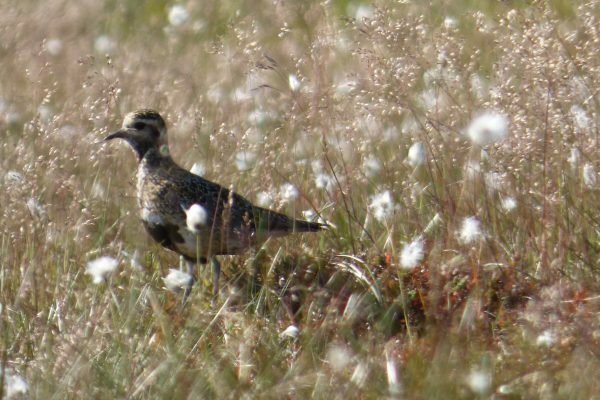 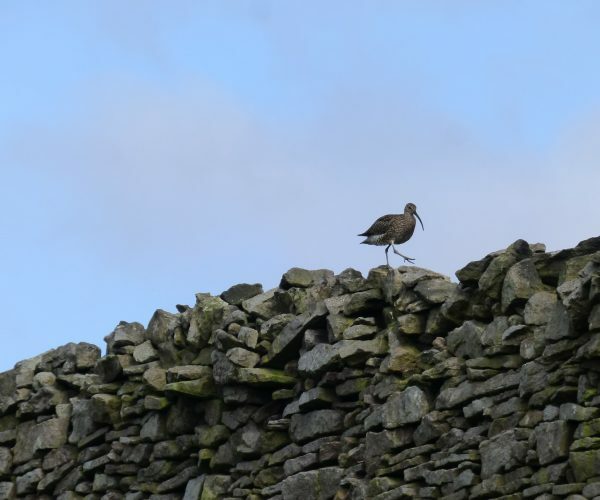 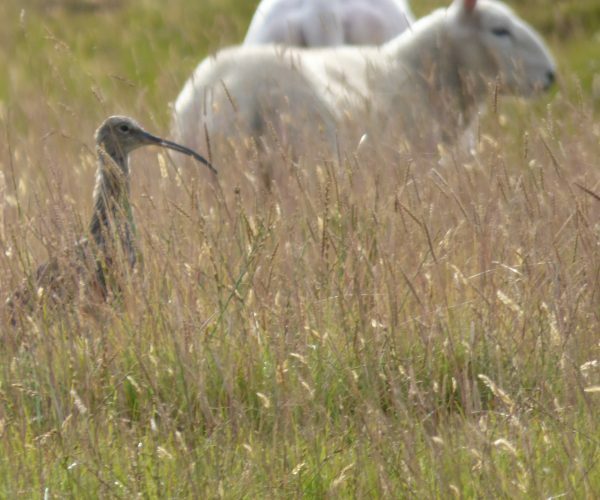 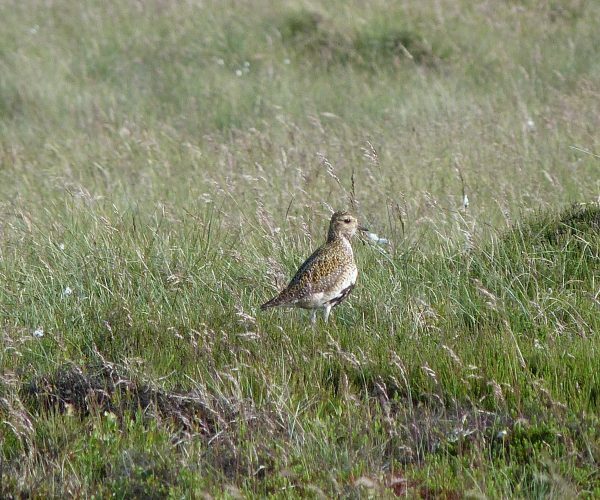 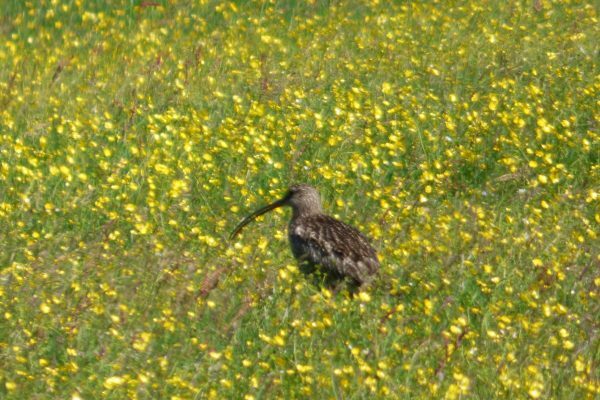 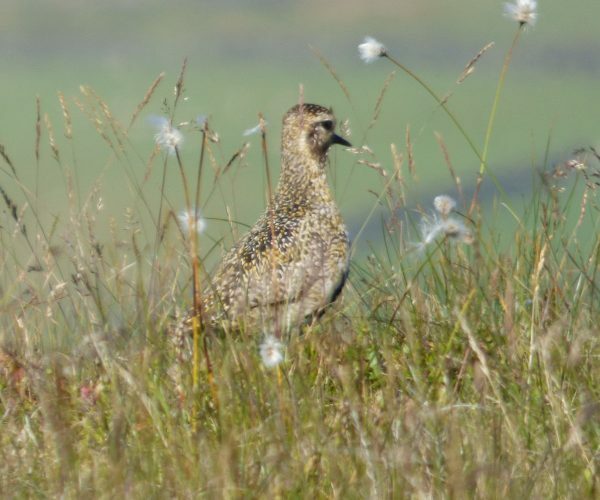 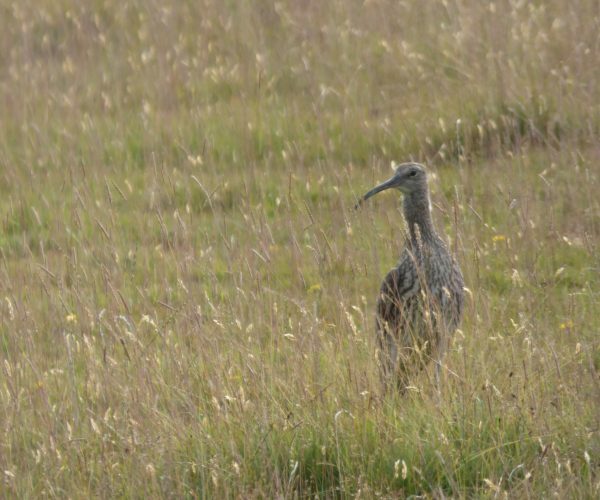 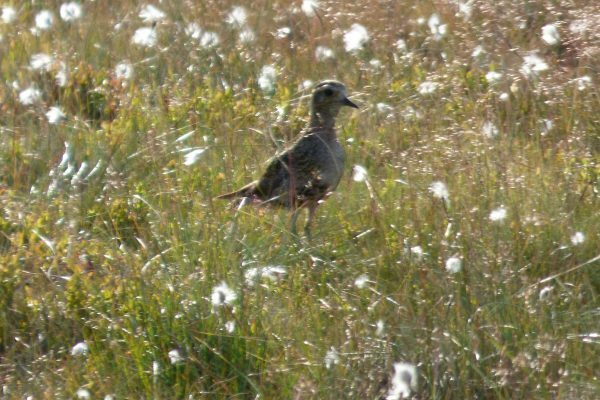 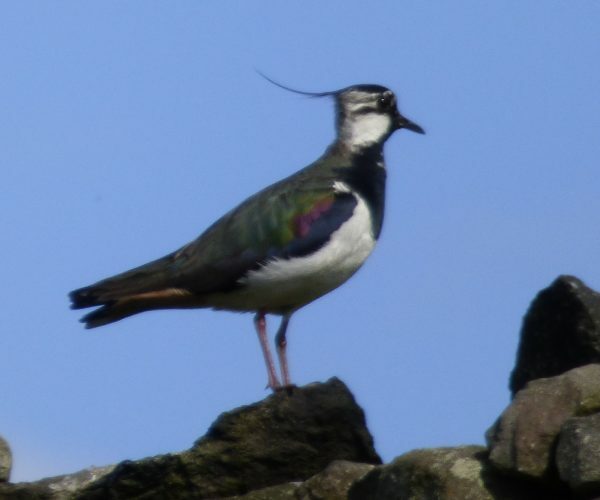 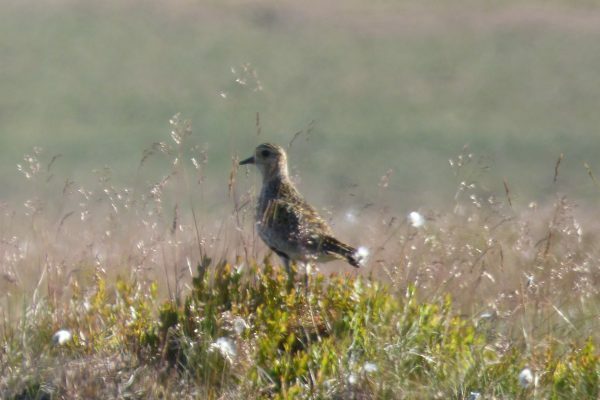 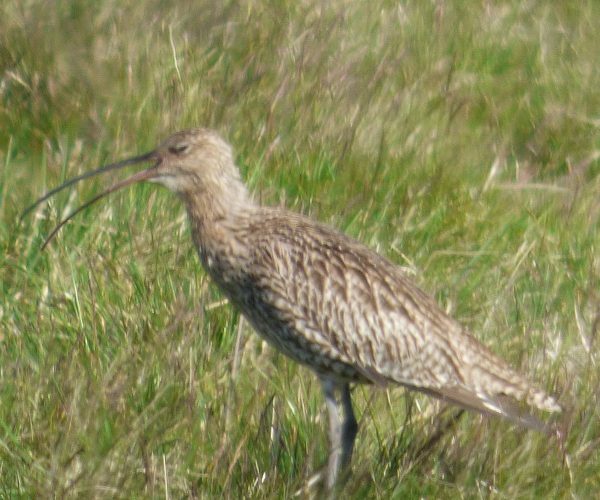 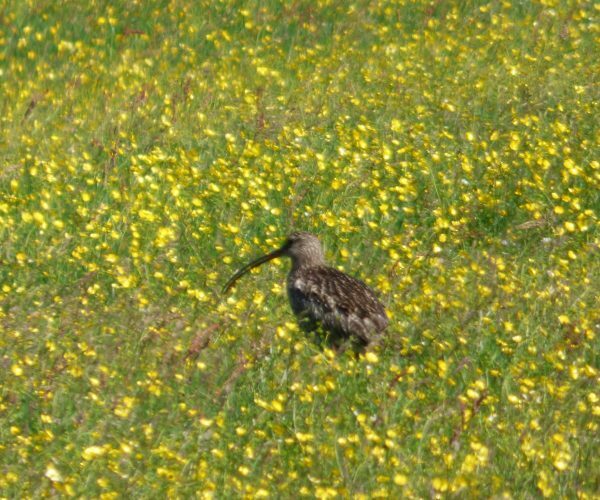 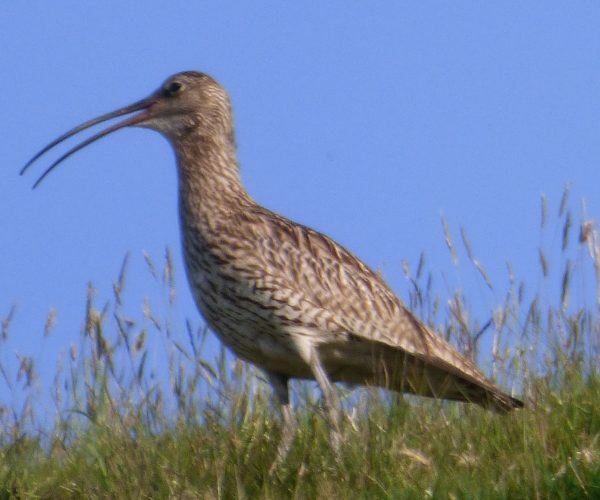 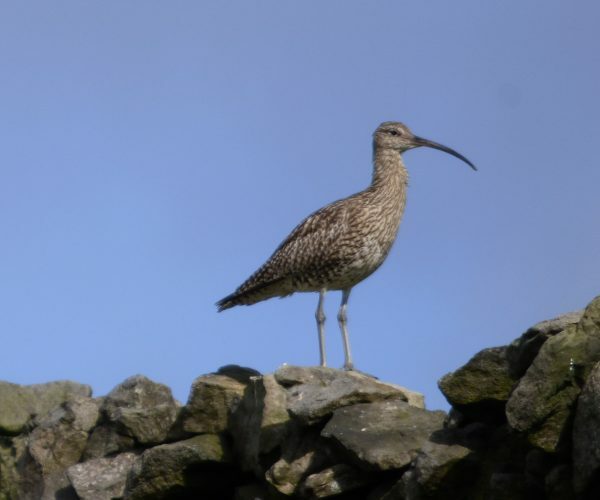 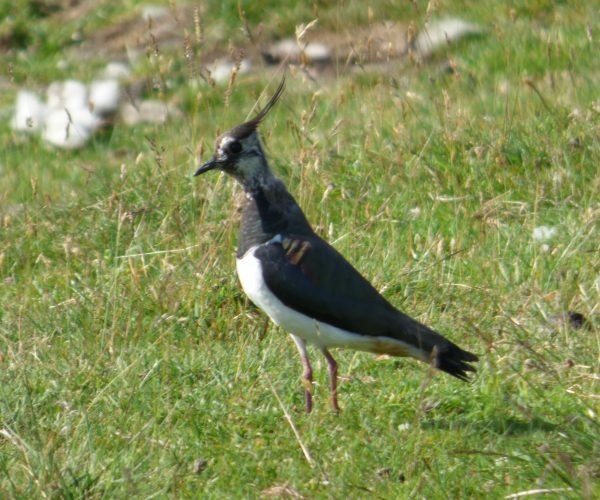 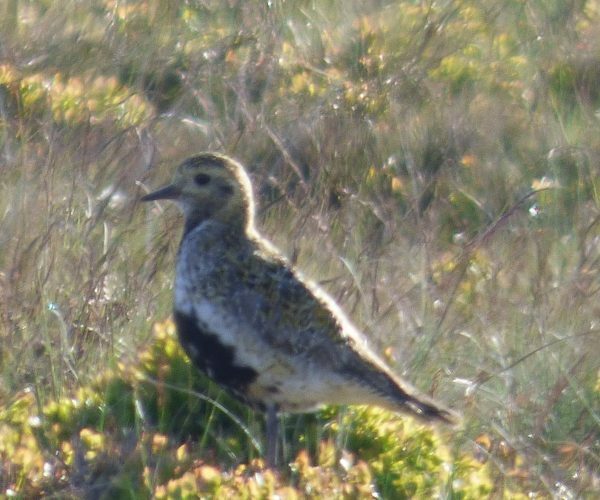 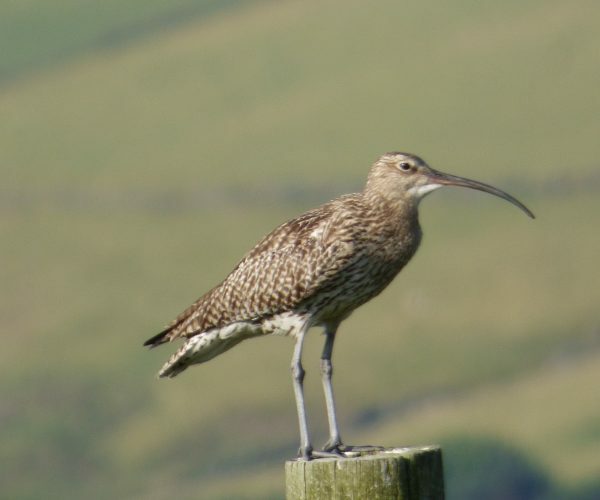 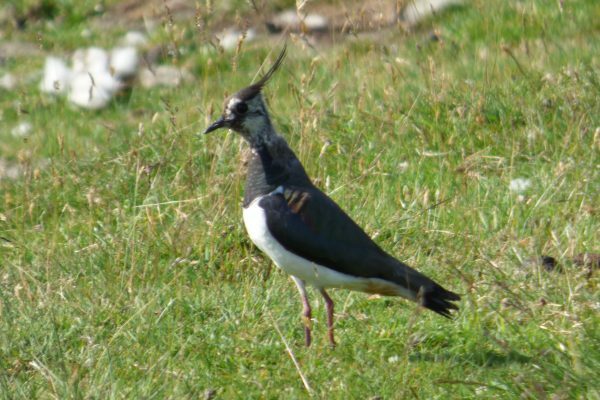 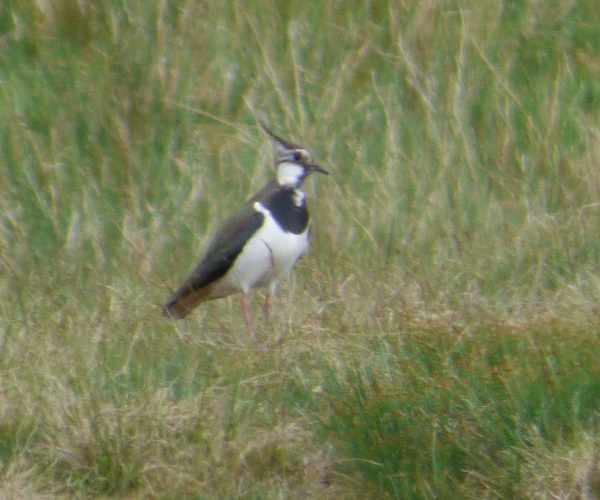 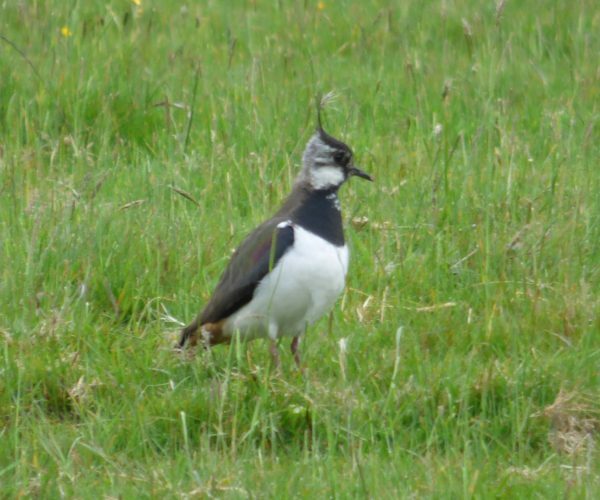 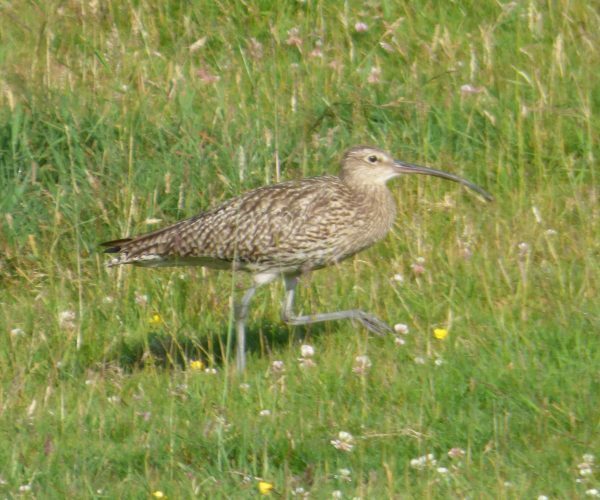 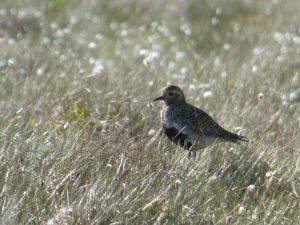 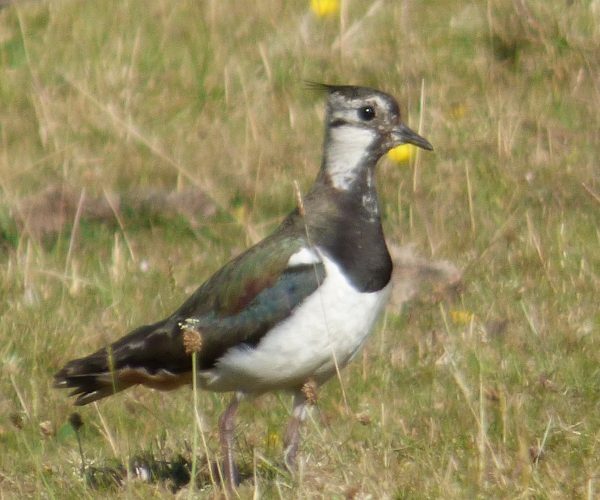 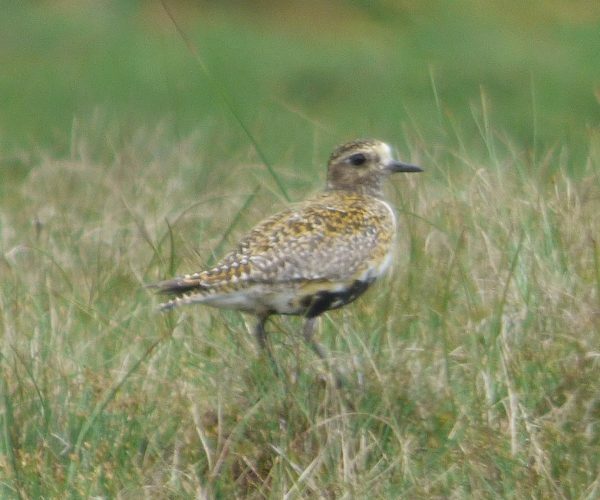 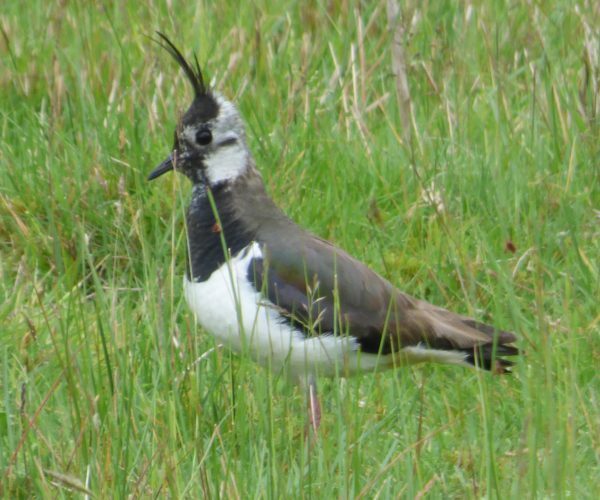 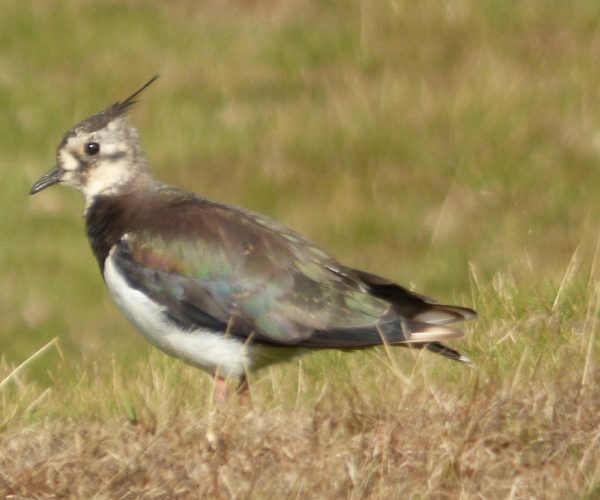 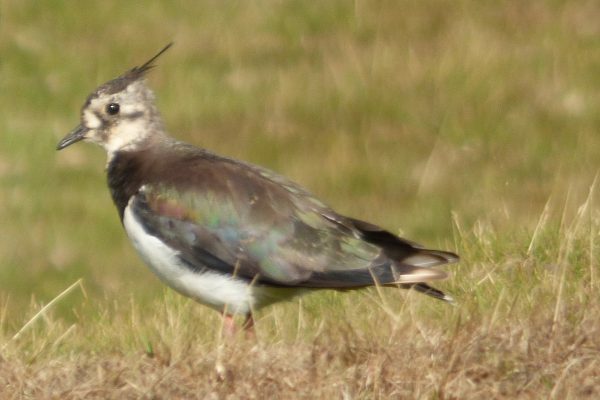 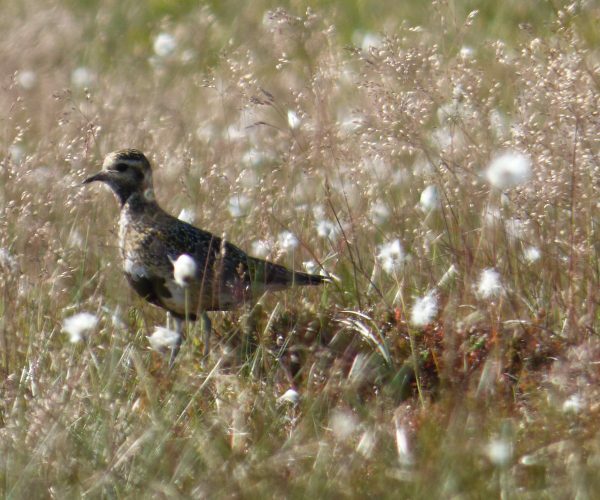 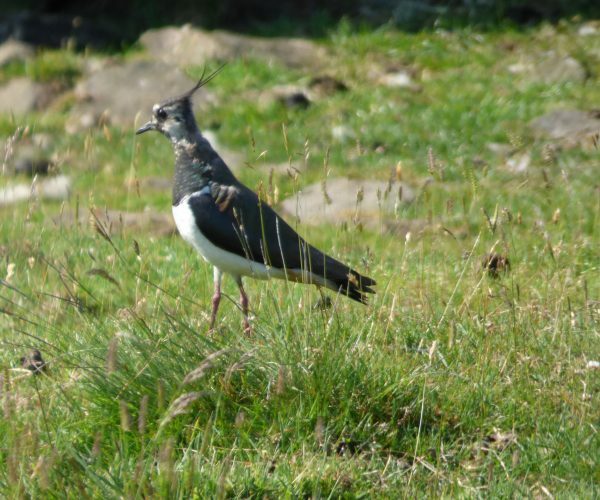 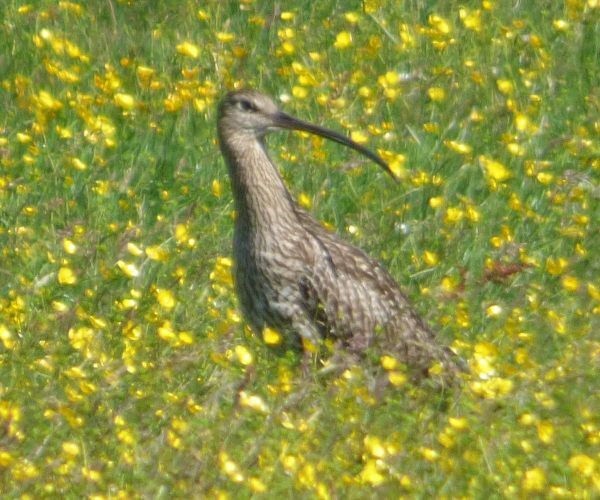 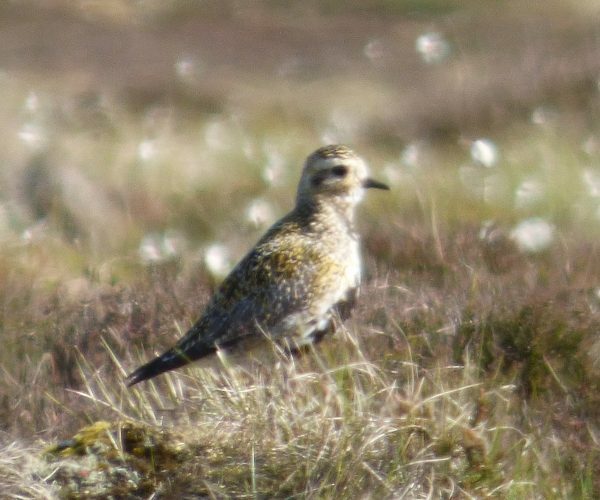 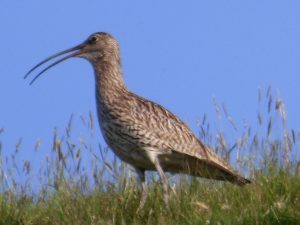 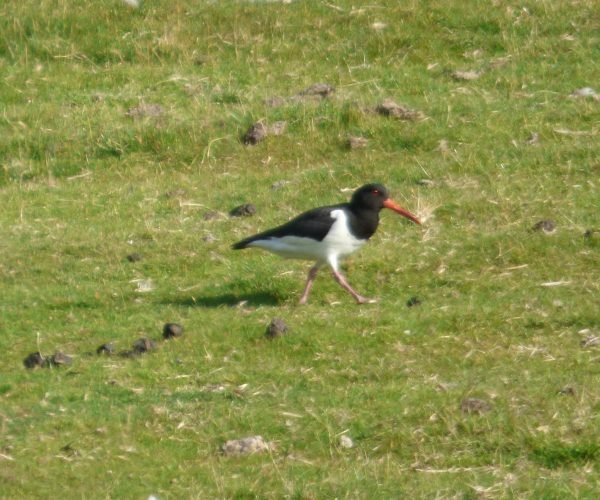 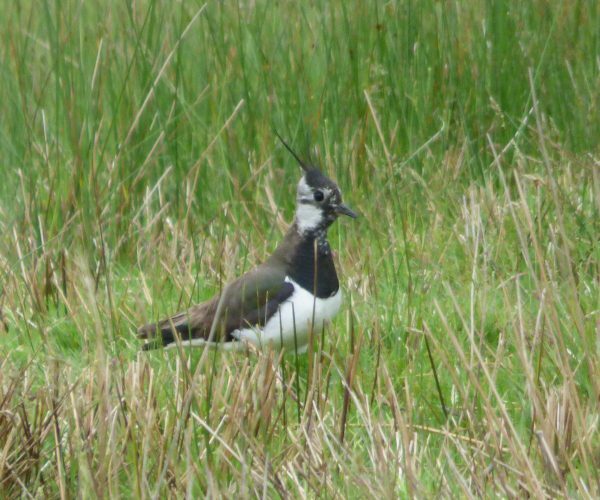 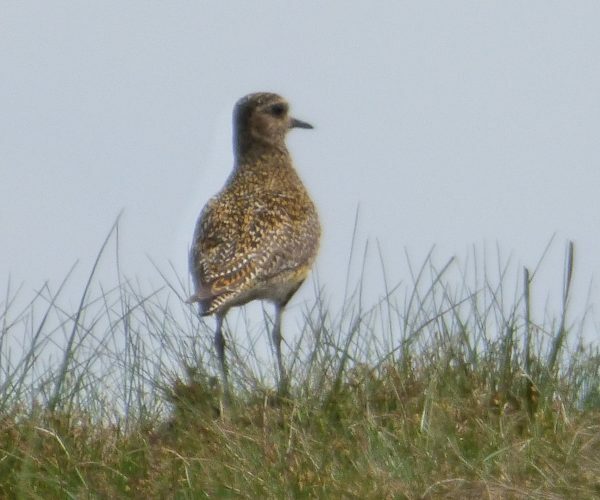 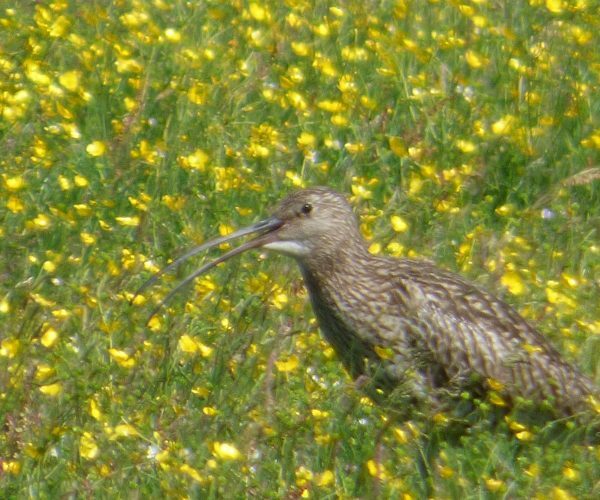 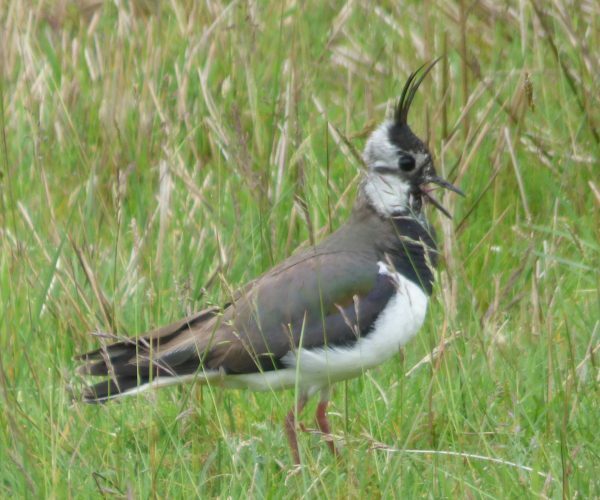 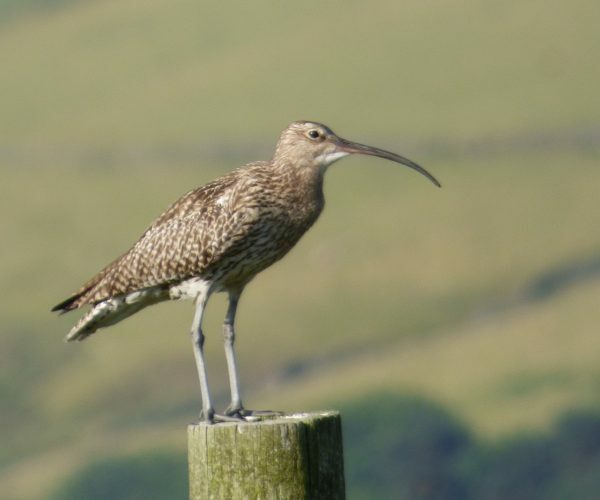 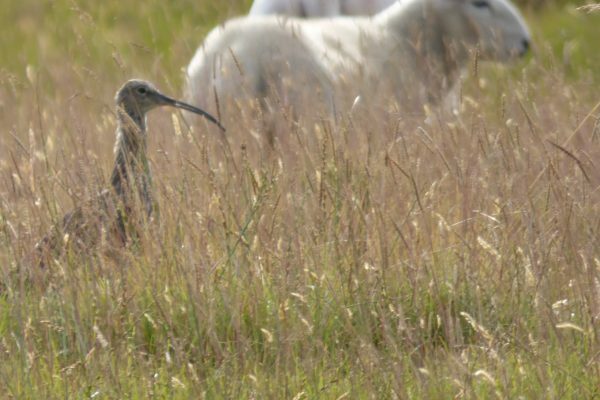 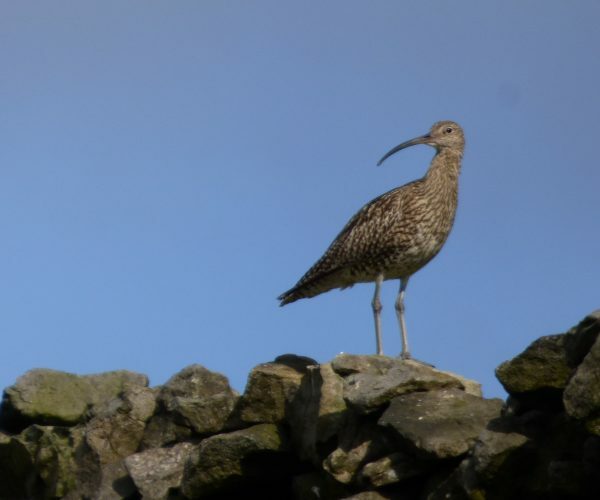 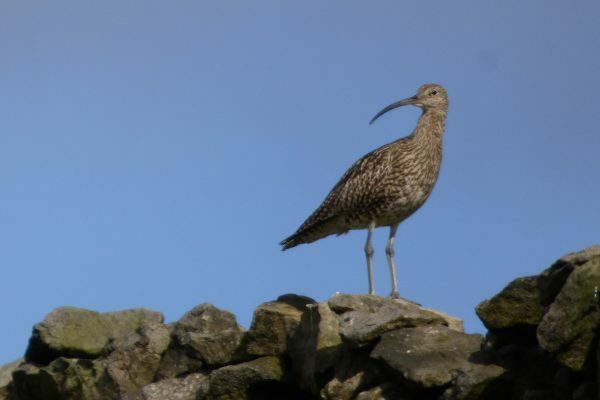 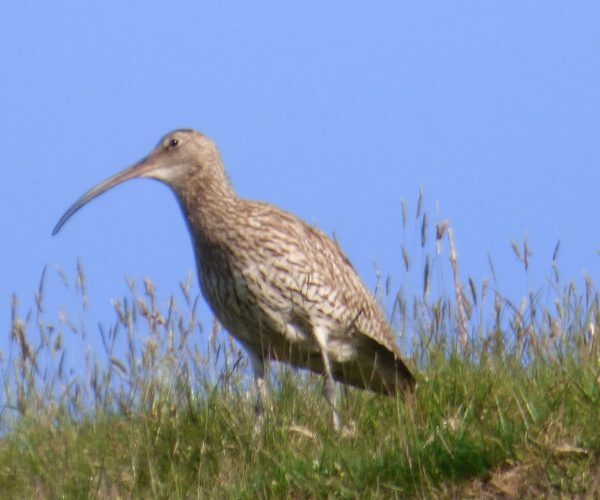 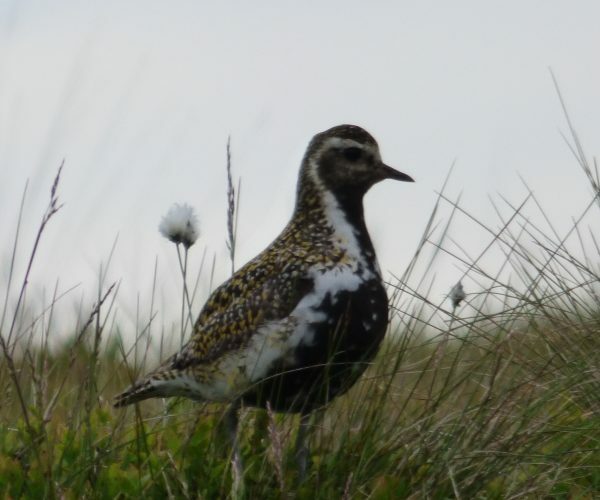 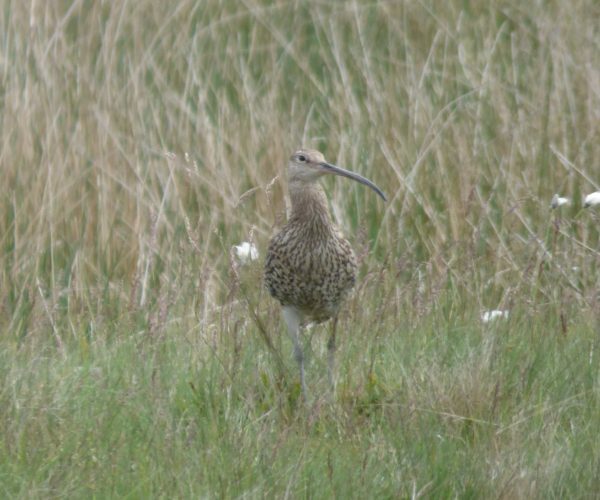 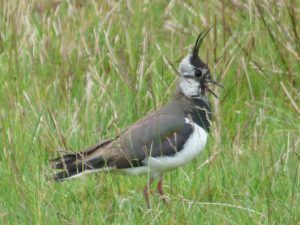 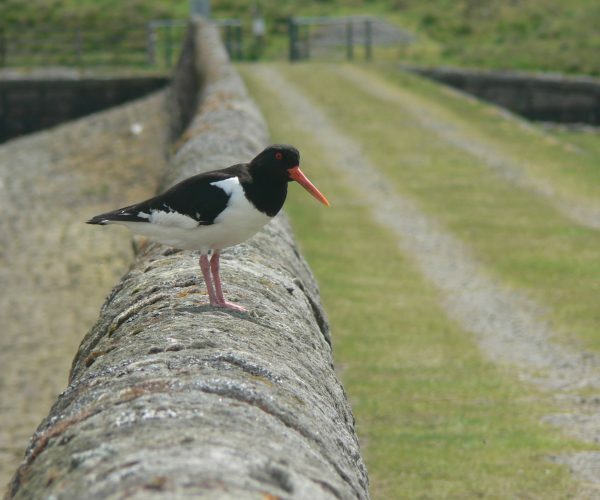 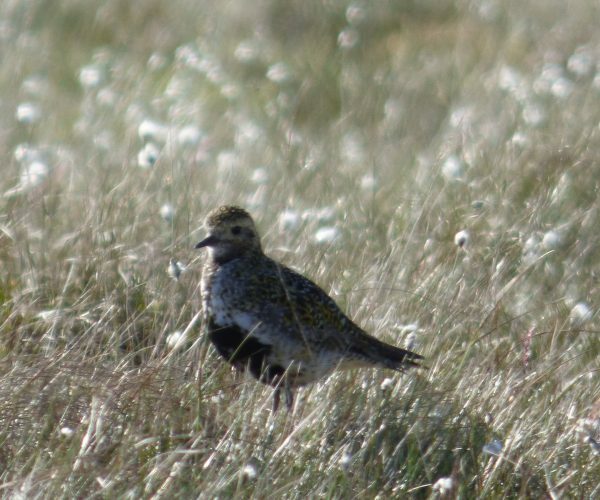 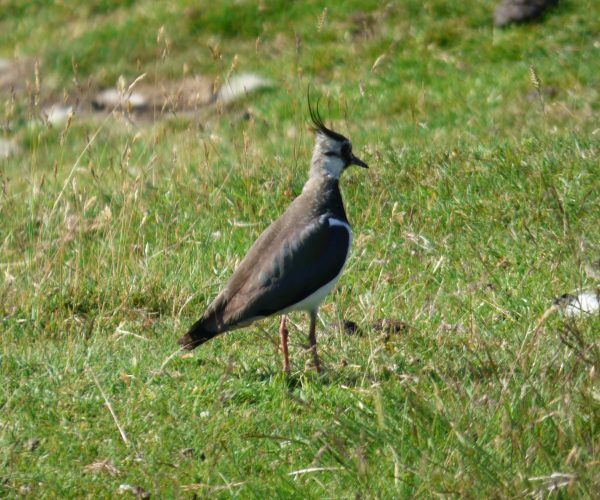 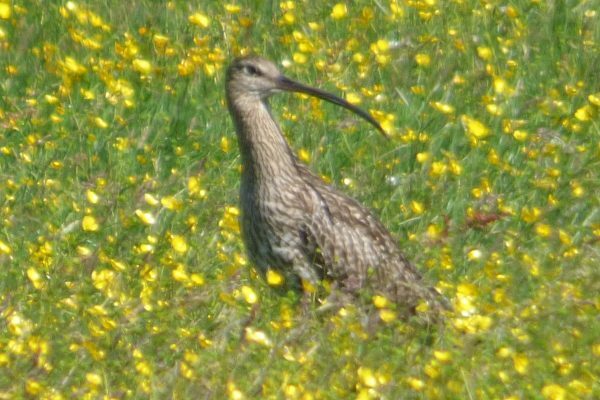 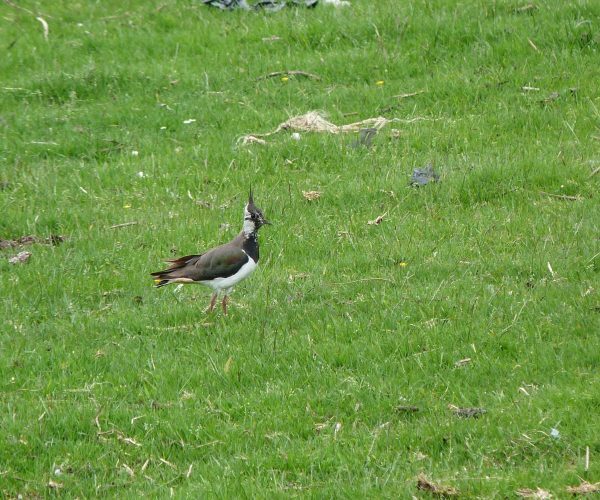 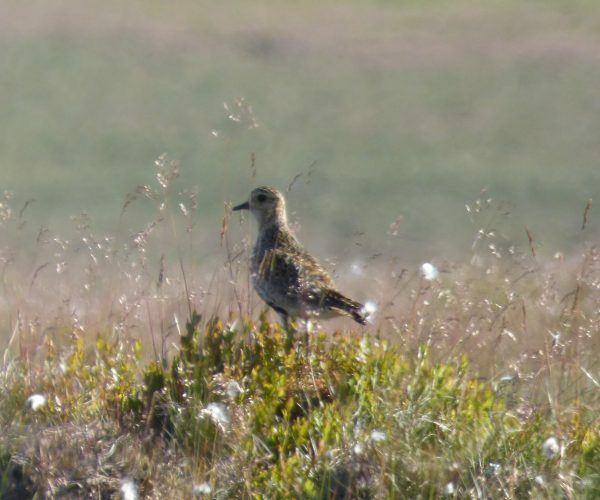 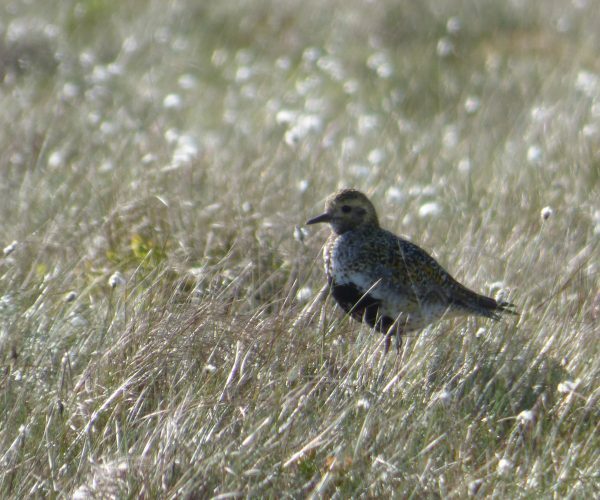 The uplands are renowned for ground-nesting birds, including curlews, lapwings, oystercatchers and golden plovers, who return to the same areas of moorland each year to breed and rear their chicks. 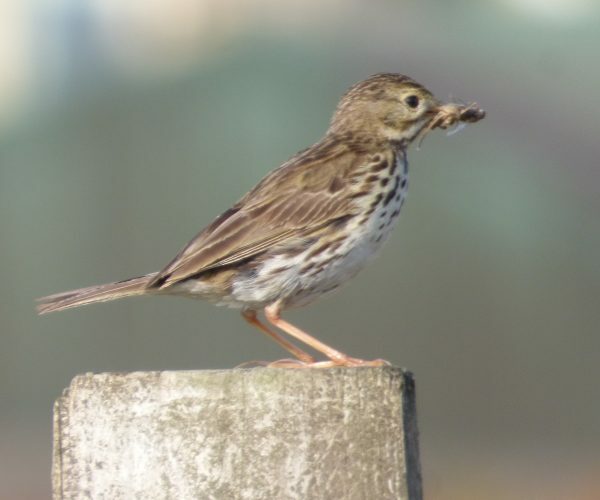 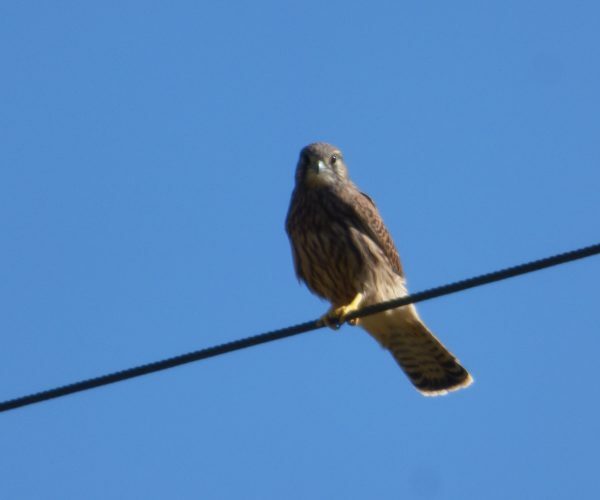 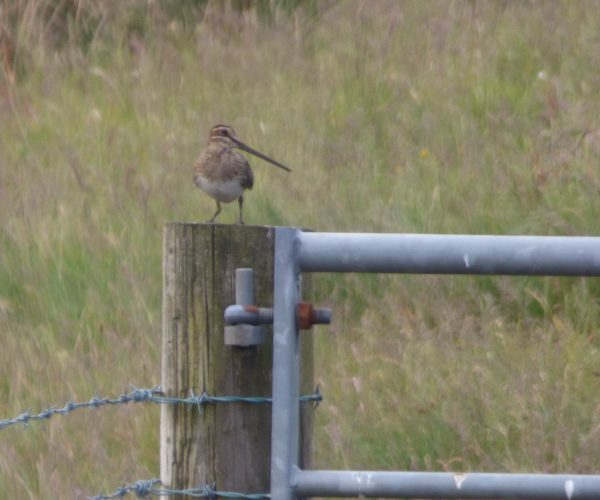 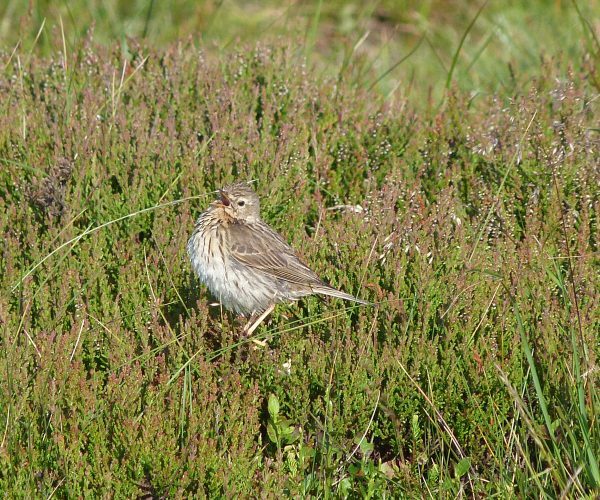 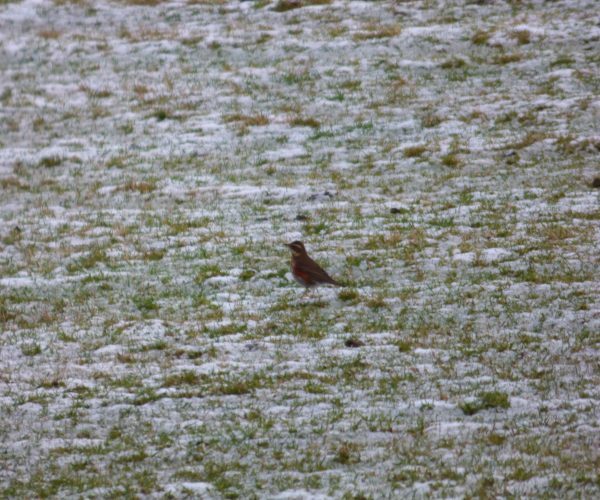 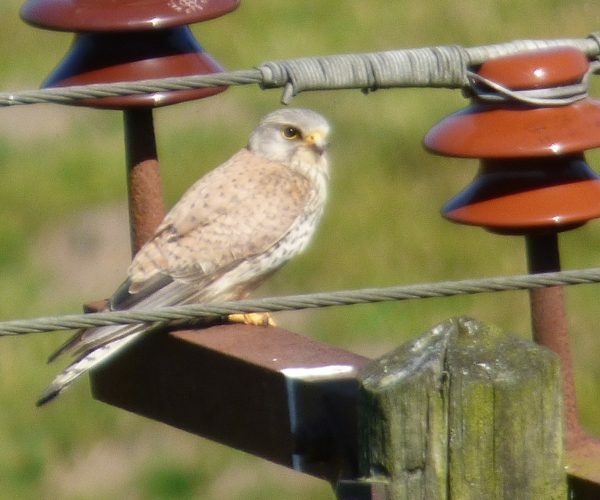 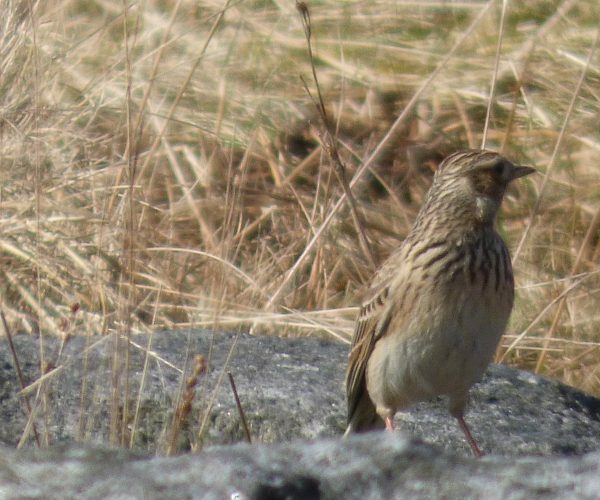 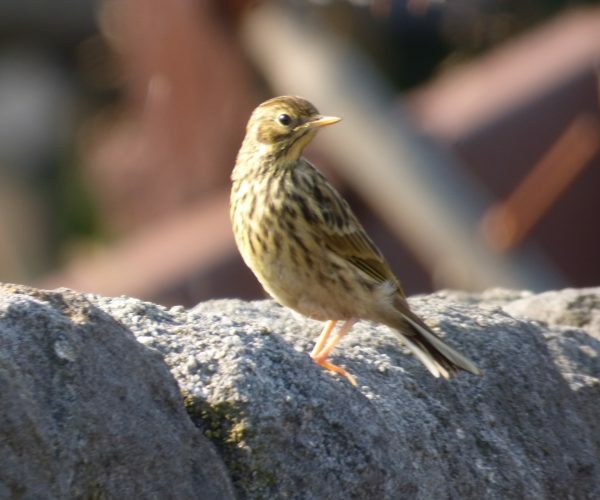 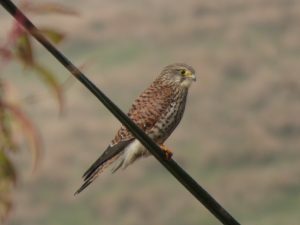 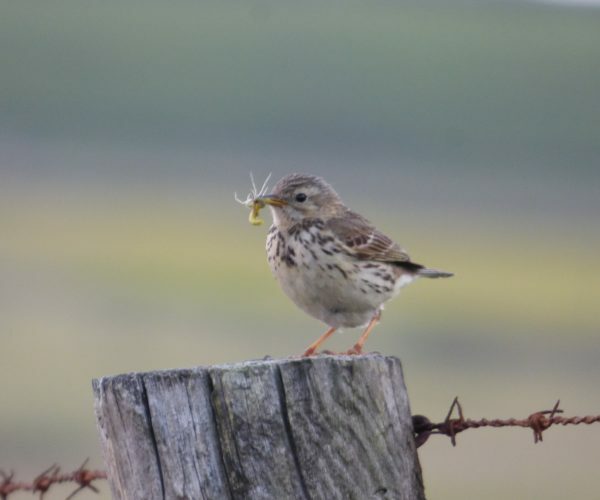 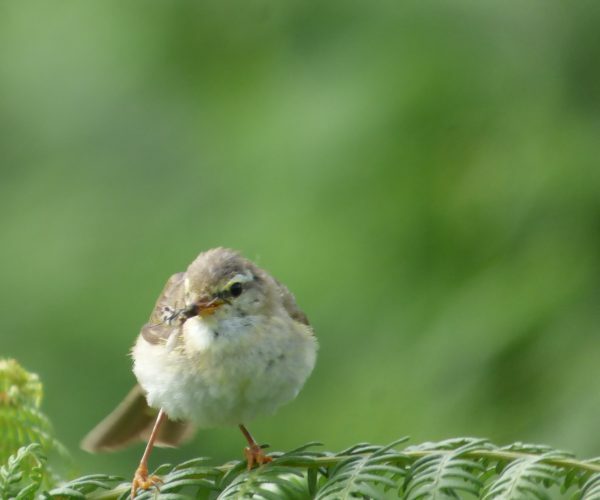 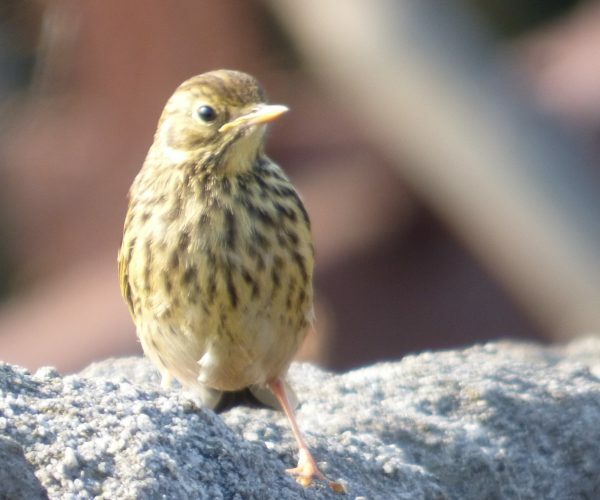 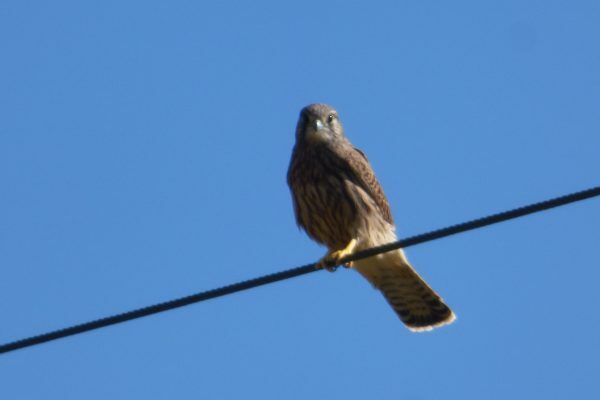 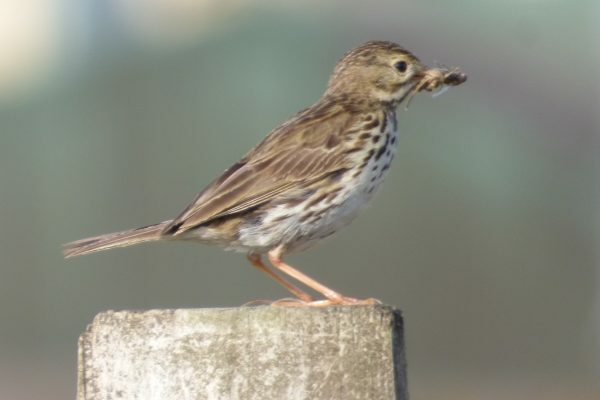 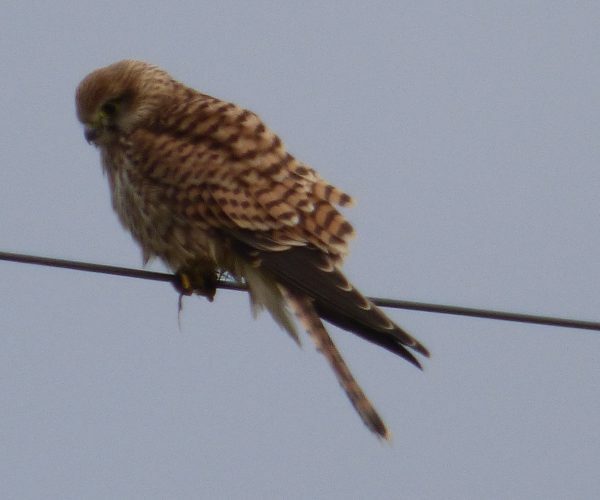 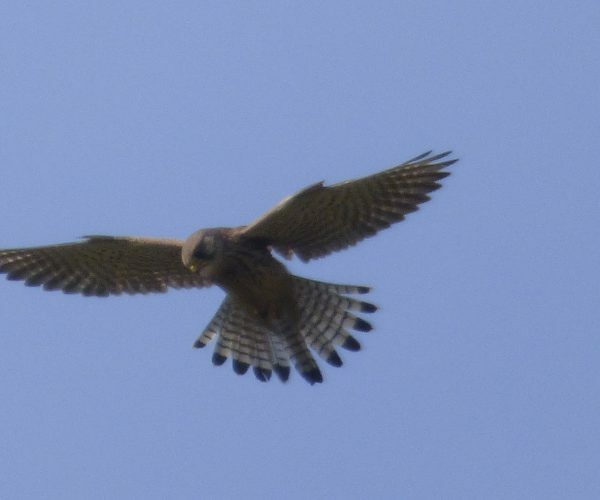 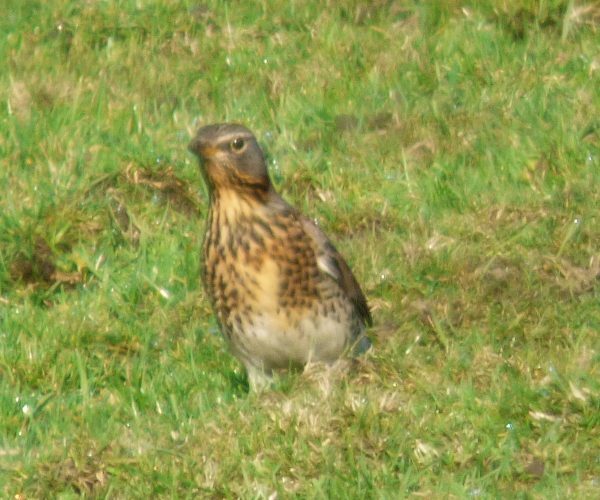 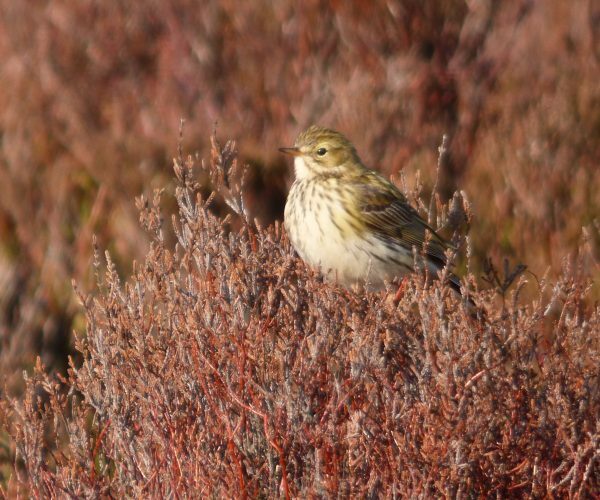 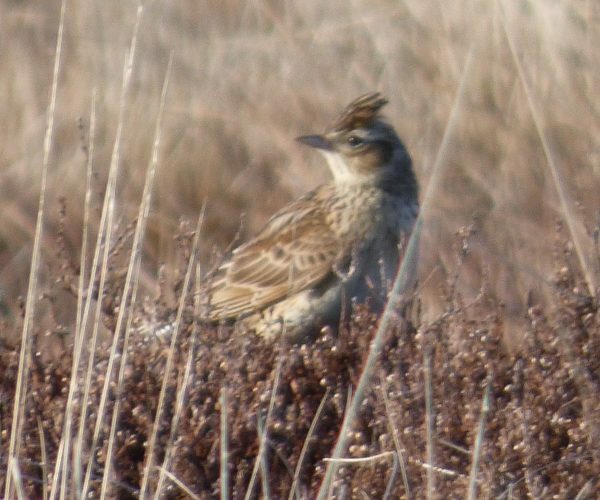 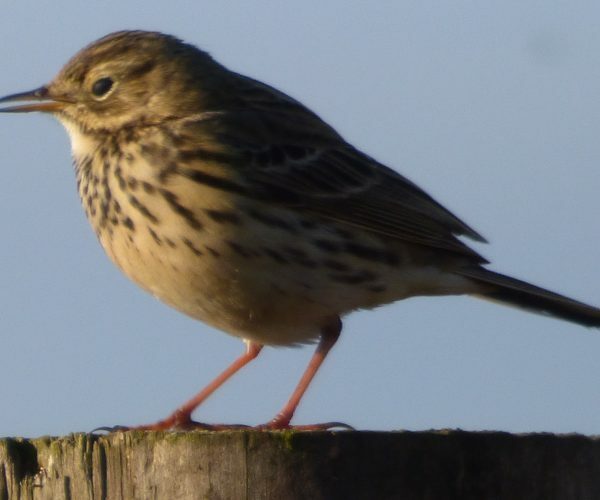 Skylarks and meadow pipits are also commonly seen on the fringes of the moors, along with kestrels and other birds of prey such as buzzards and short-eared owls. 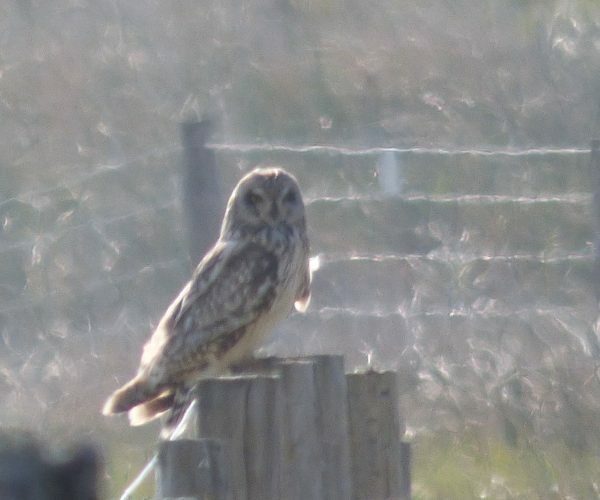 Owls seem to be thriving in this area. 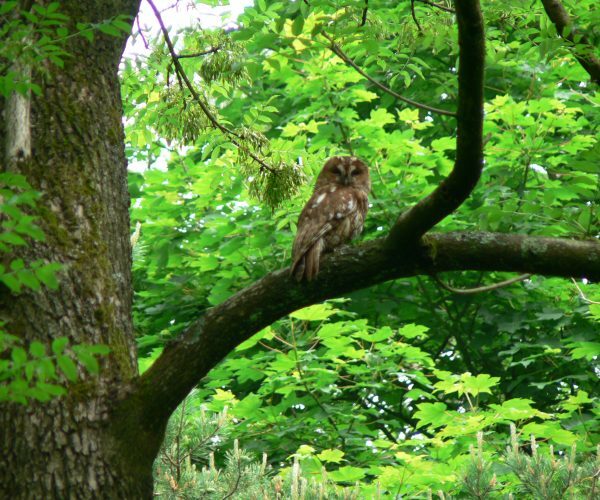 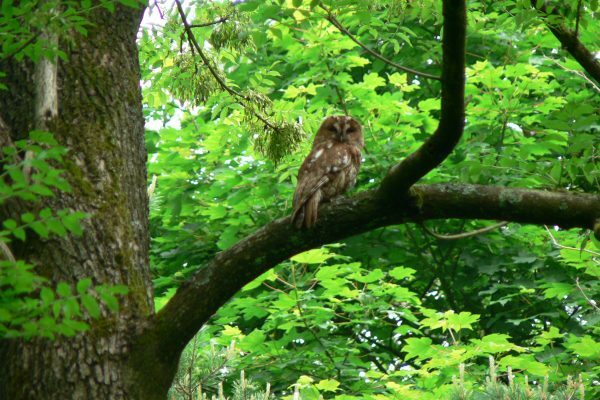 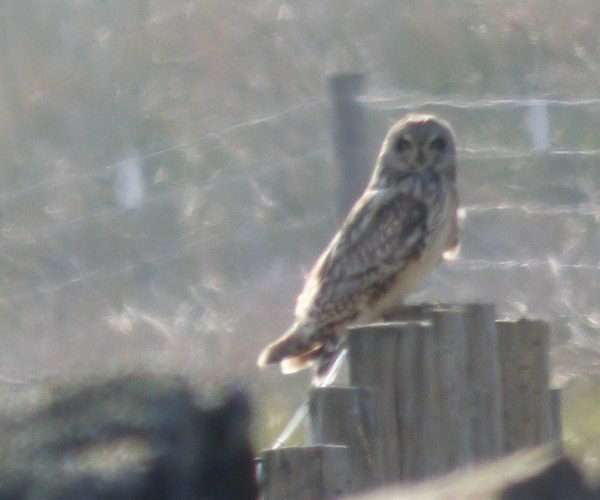 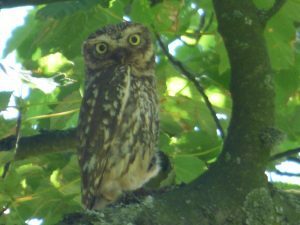 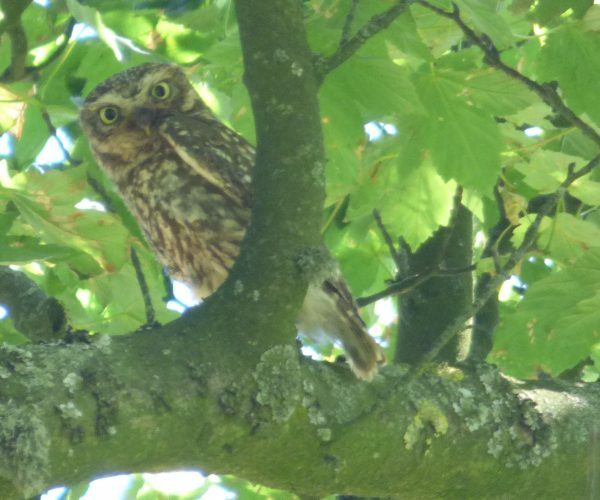 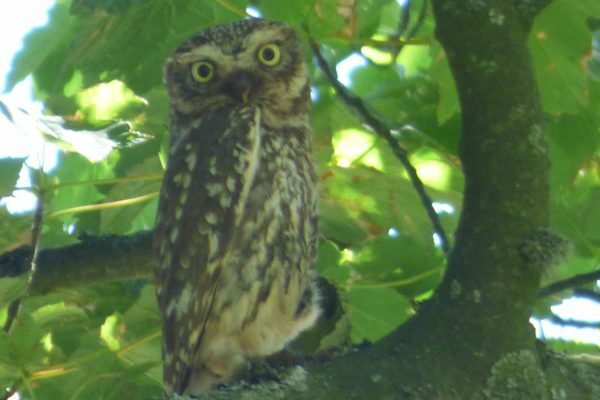 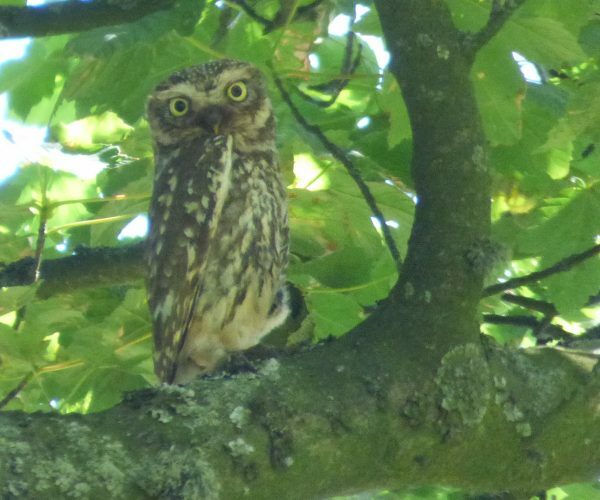 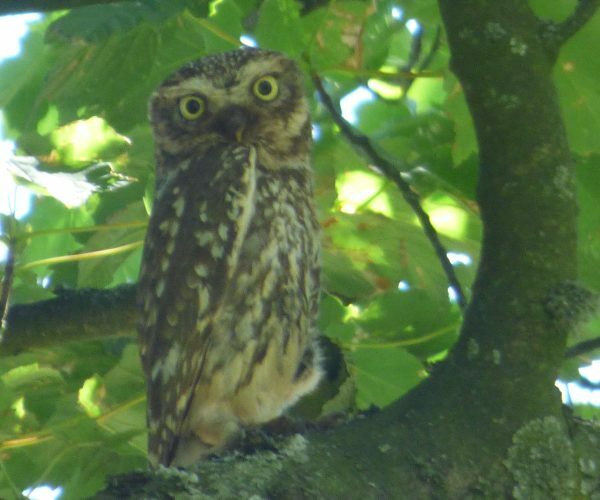 In addition to short-eared owls, there are tawny owls in the woods and little owls in the fields. 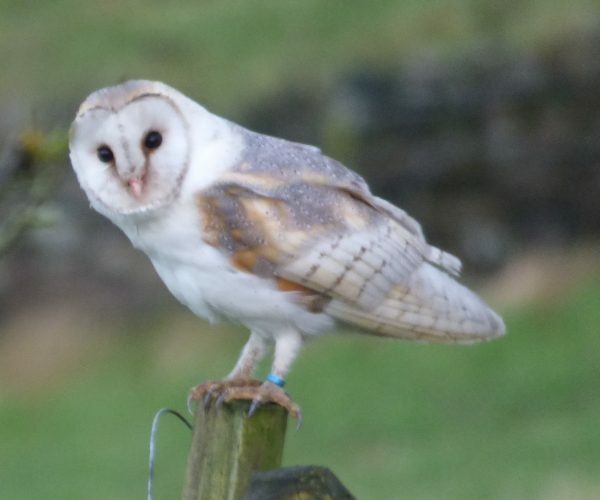 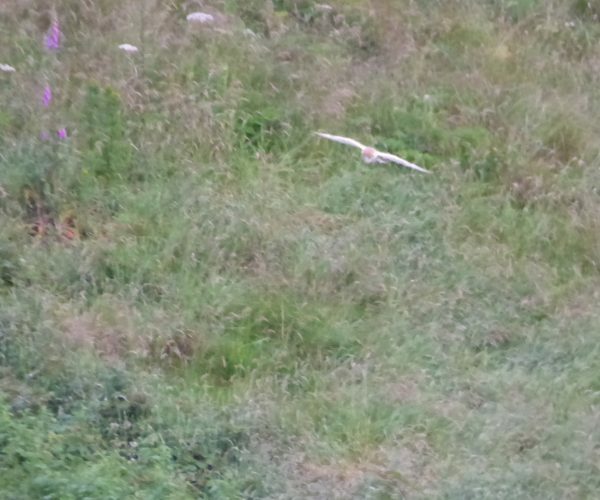 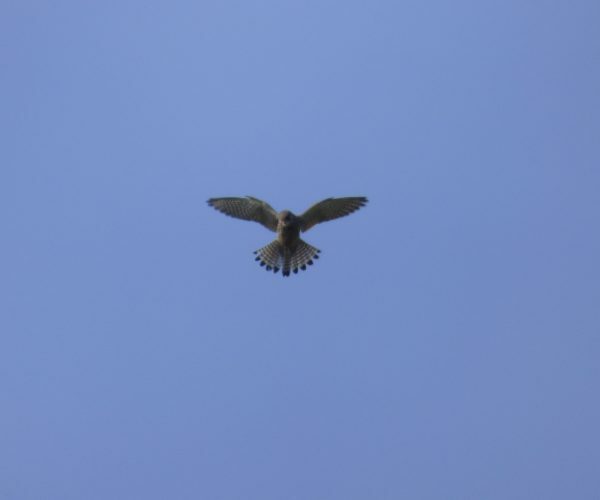 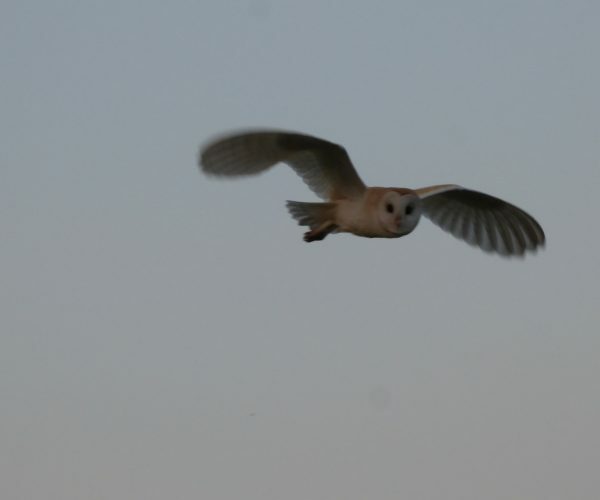 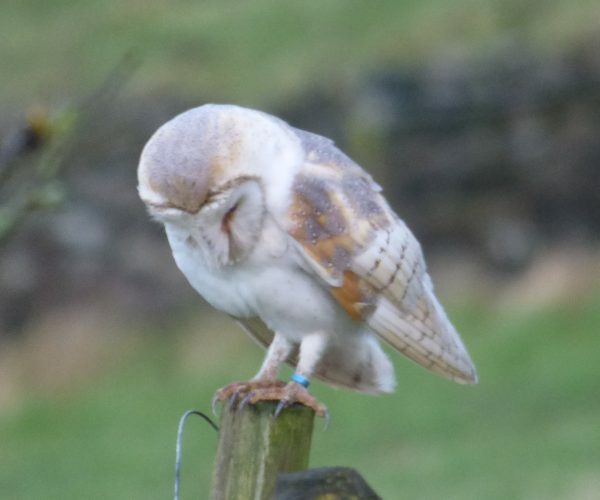 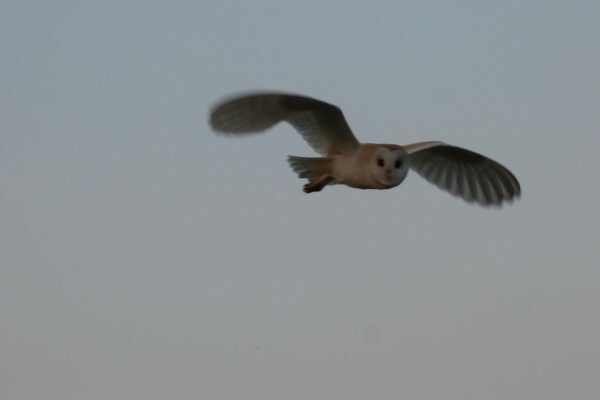 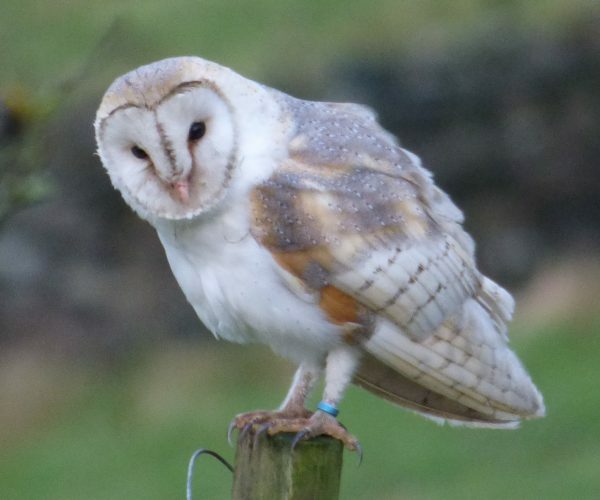 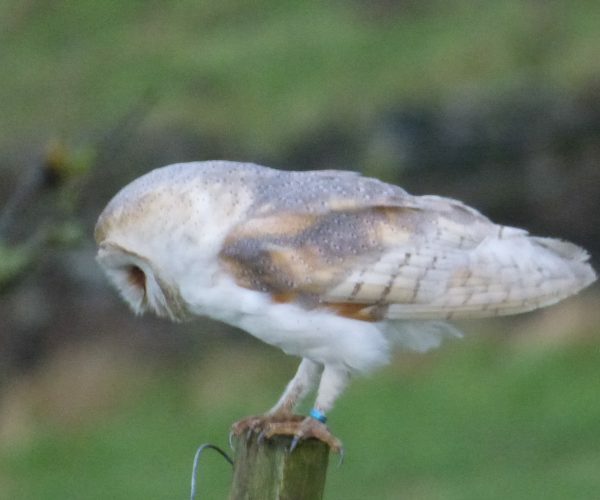 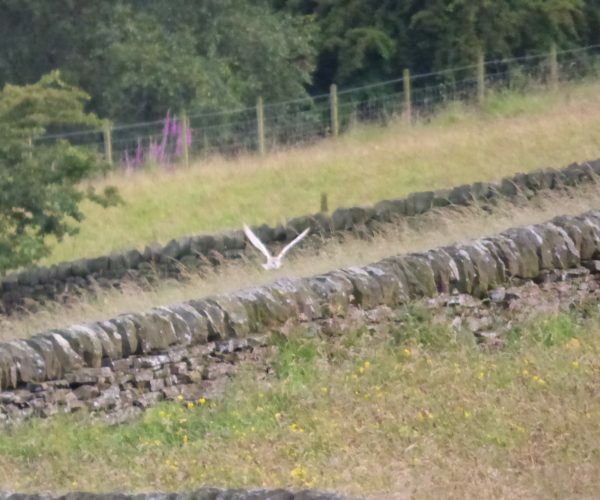 Barn owls have been regularly spotted hunting in the meadows at Elmet Farmhouse in recent years, usually at dusk. Summer evenings are the best time to see them as they are busy looking for voles and mice to feed their chicks in the nest. 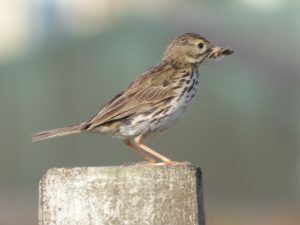 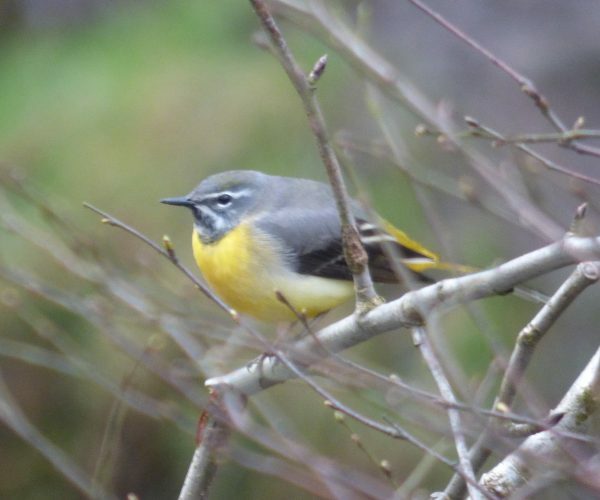 For more information on local birds, please click here.